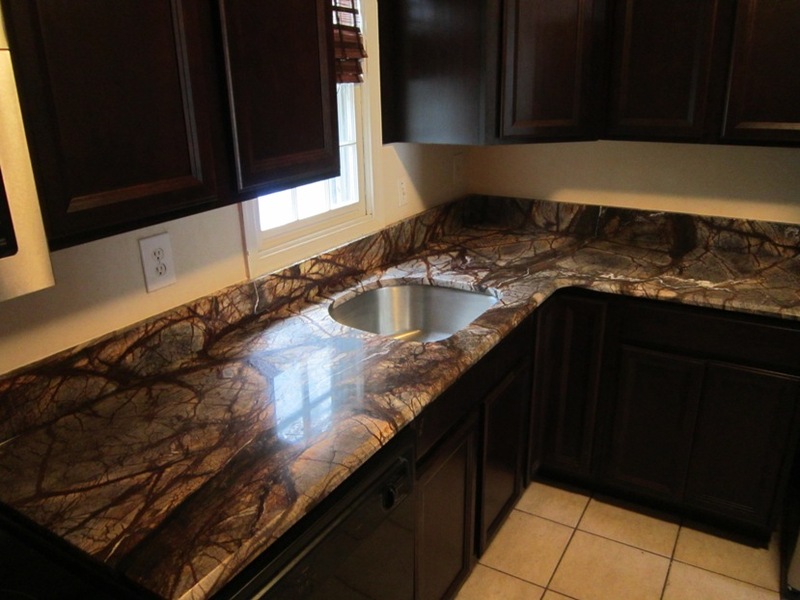 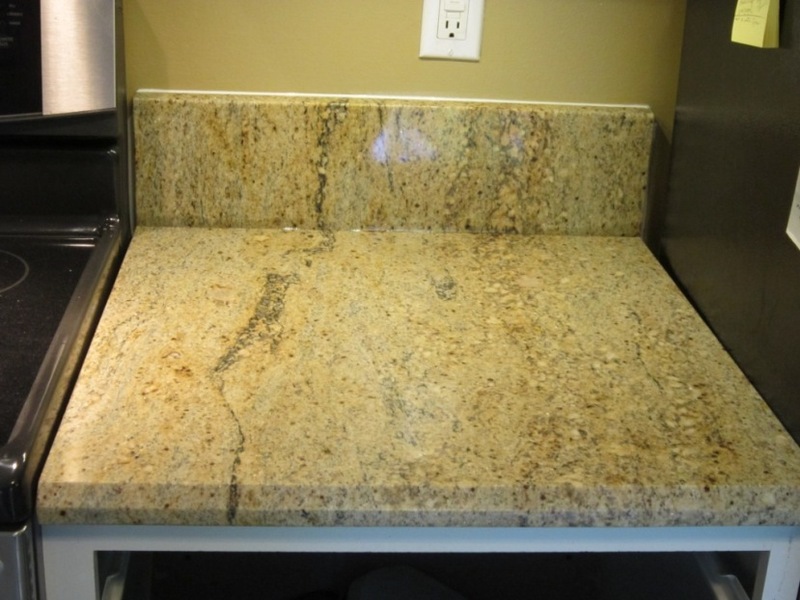 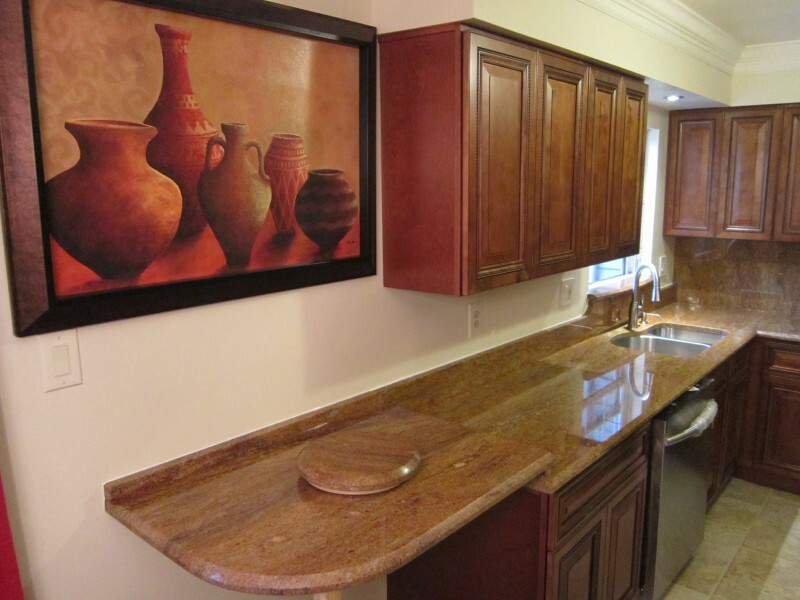 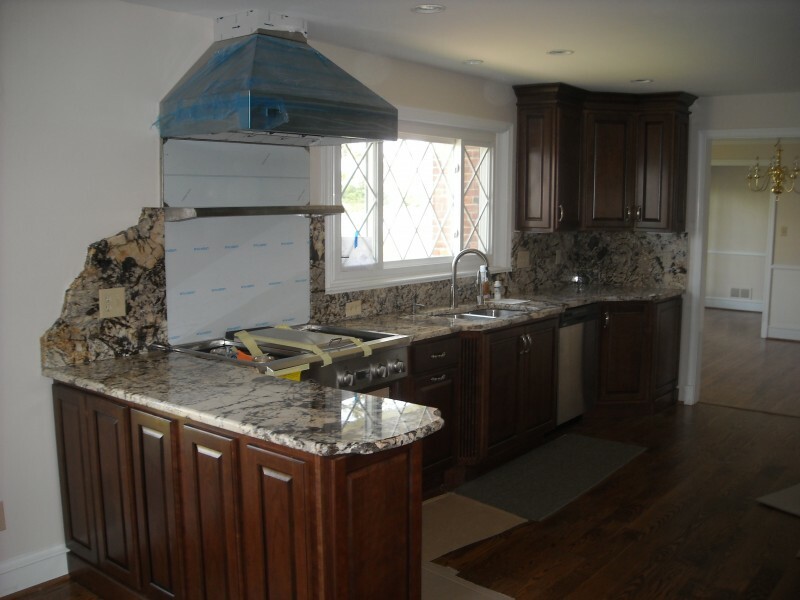 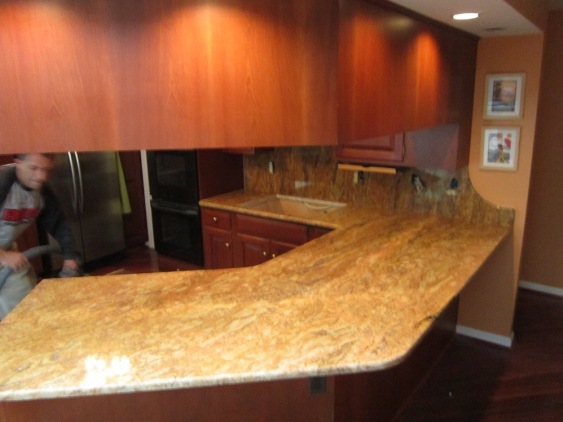 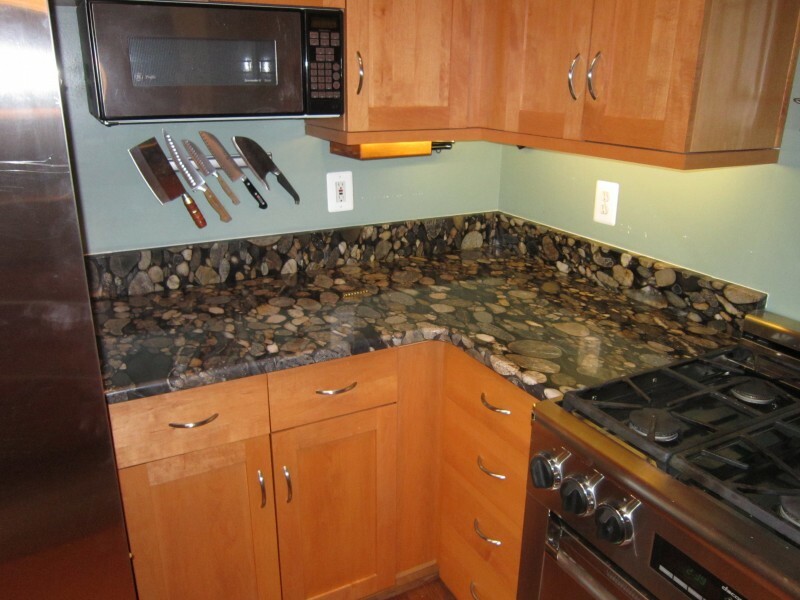 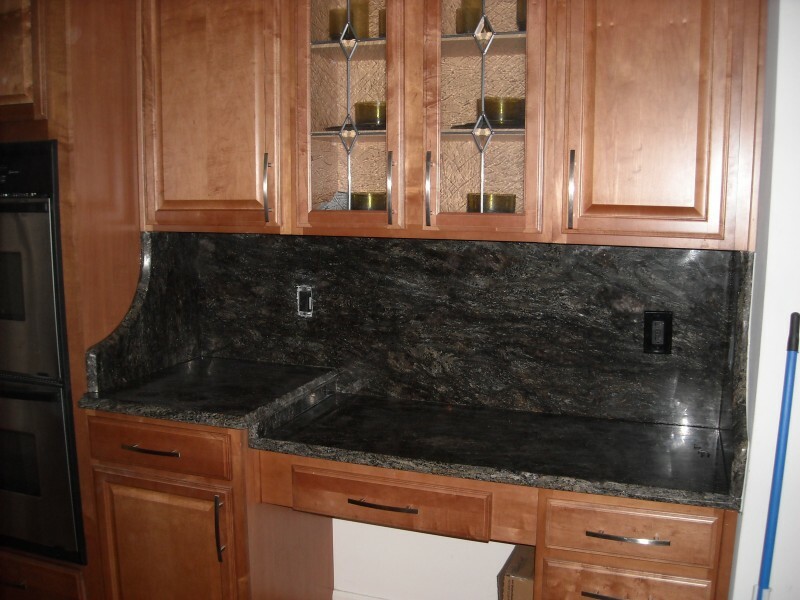 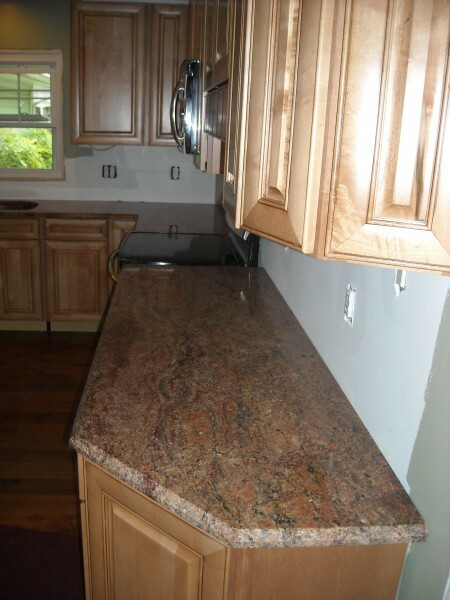 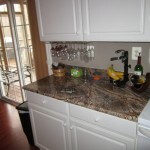 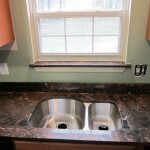 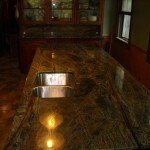 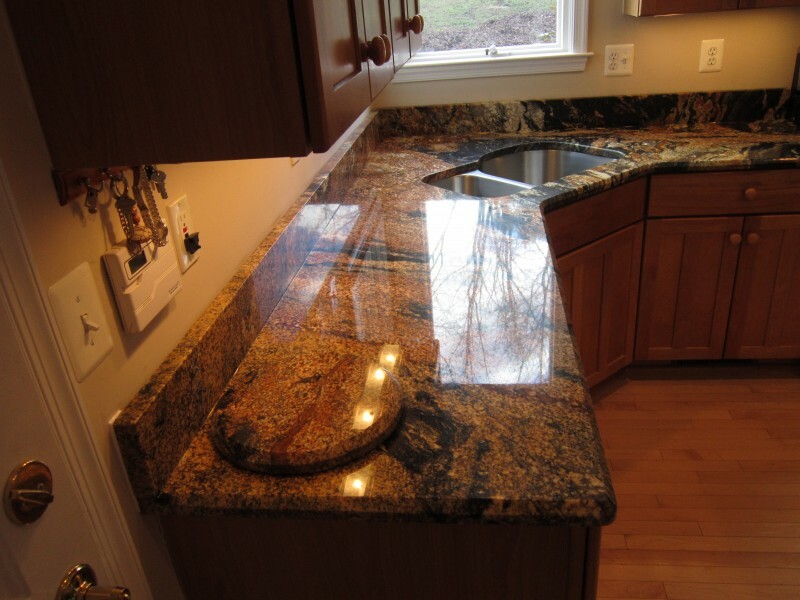 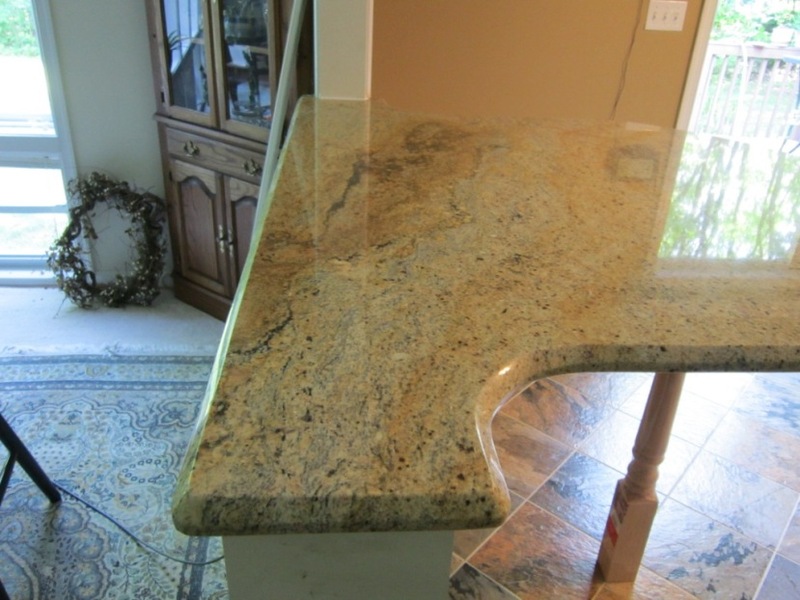 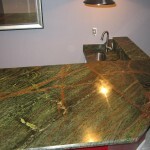 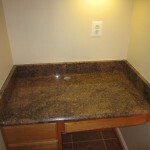 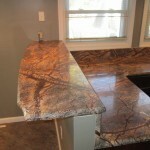 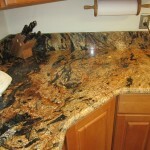 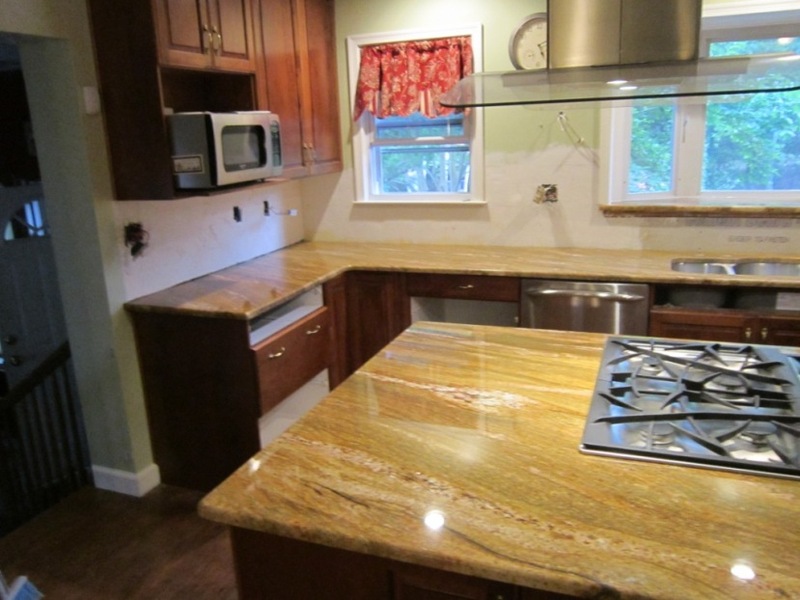 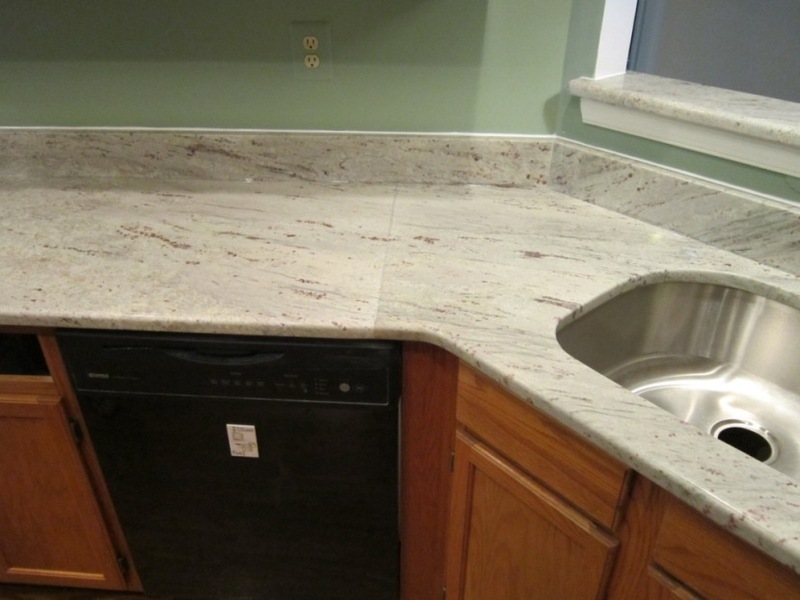 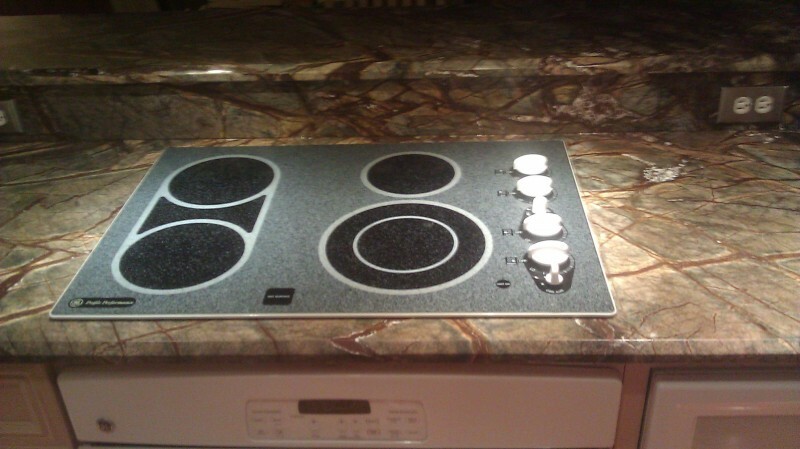 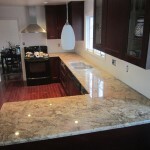 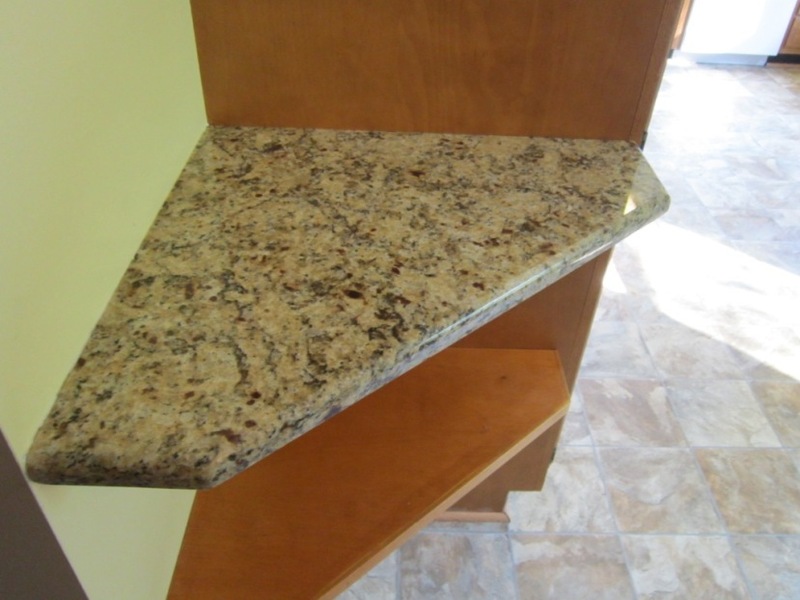 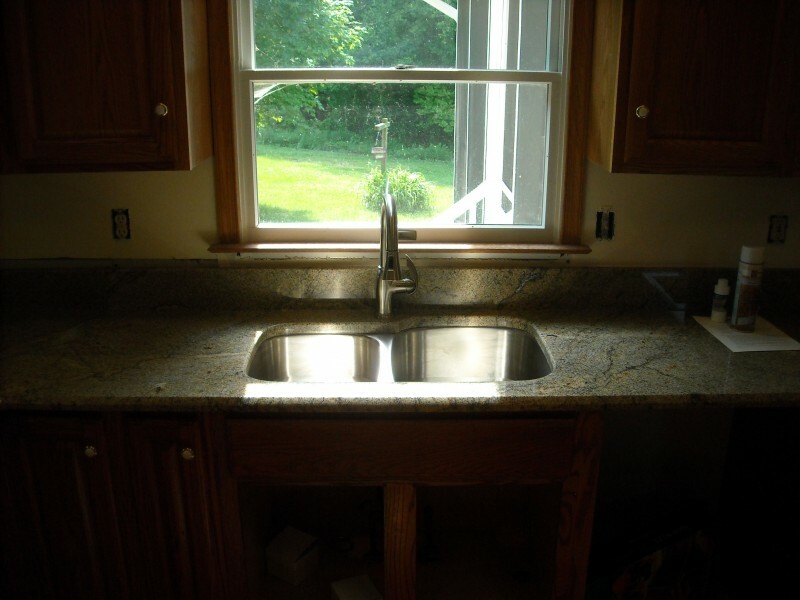 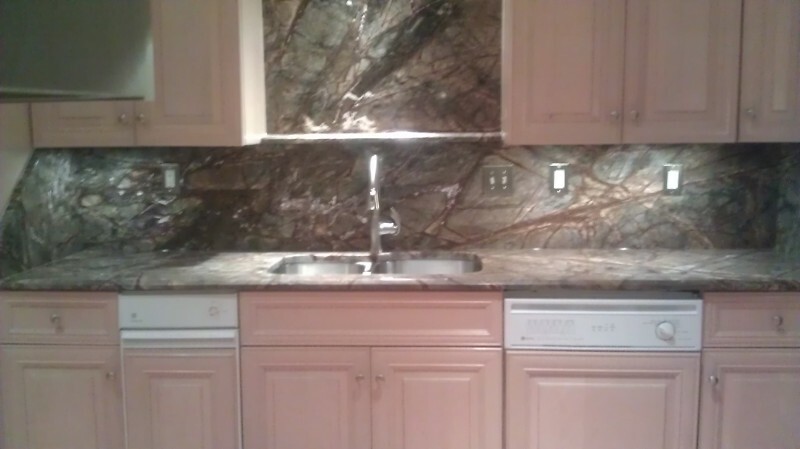 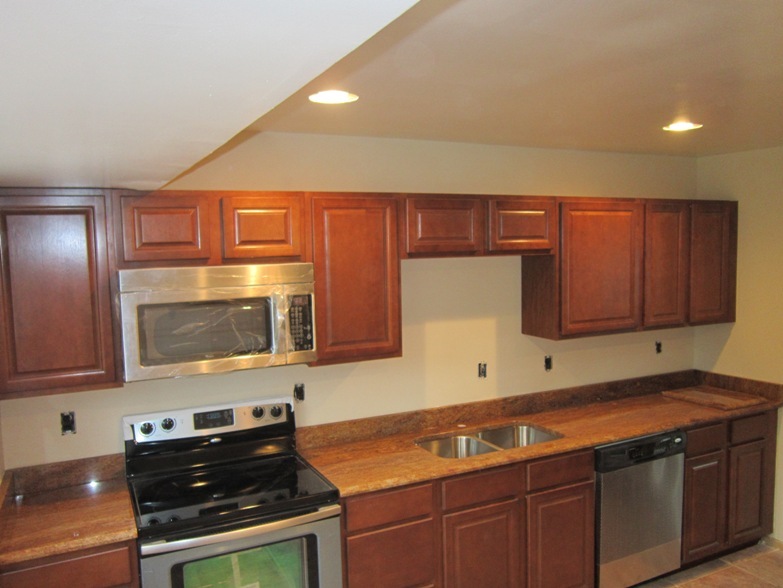 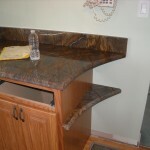 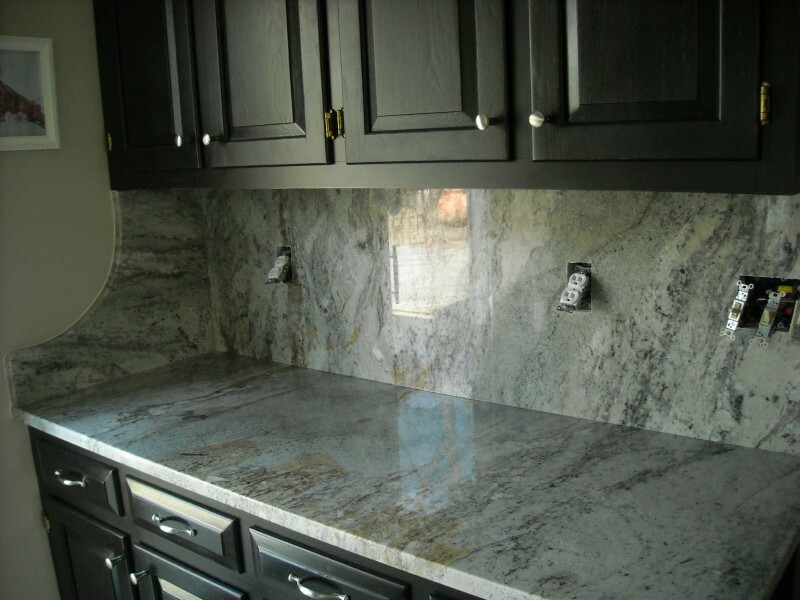 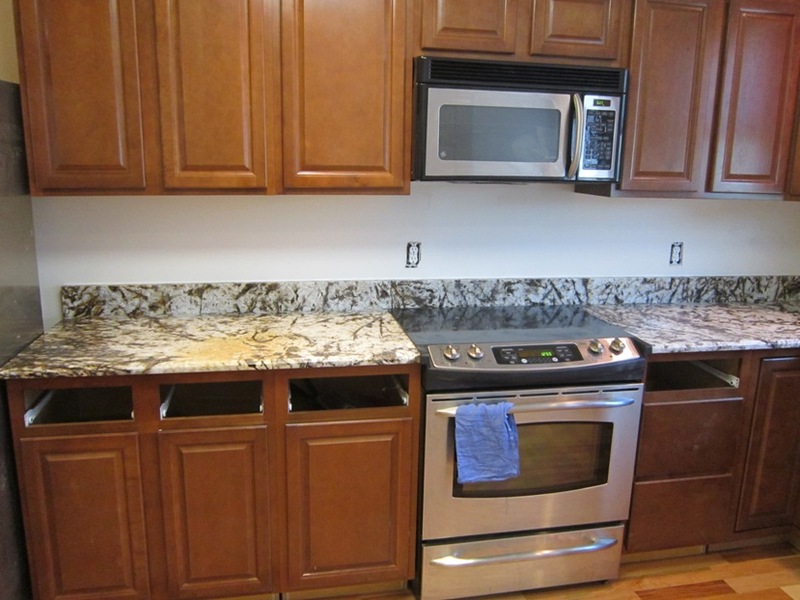 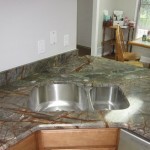 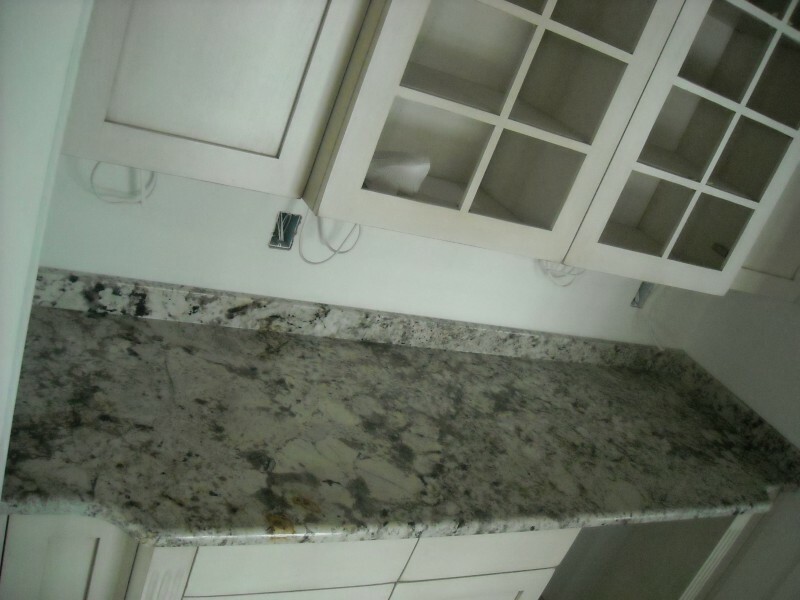 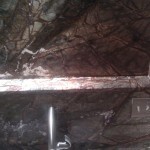 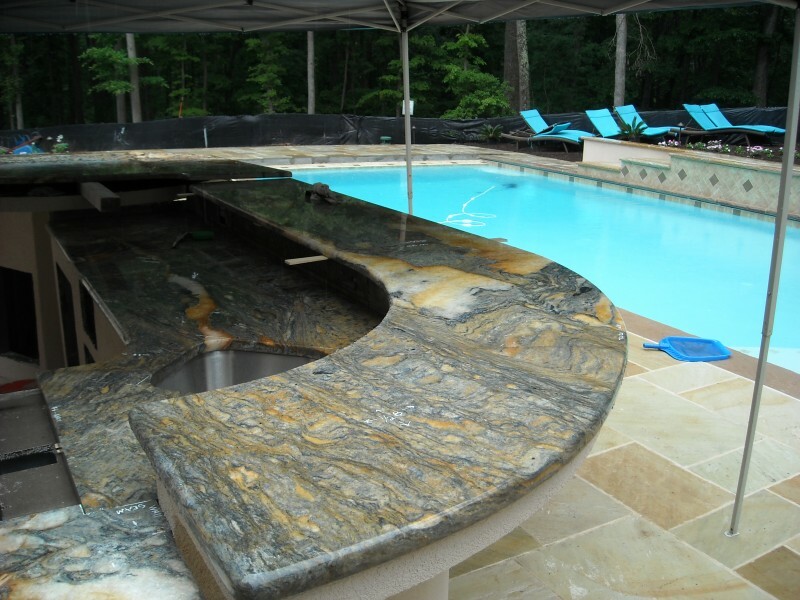 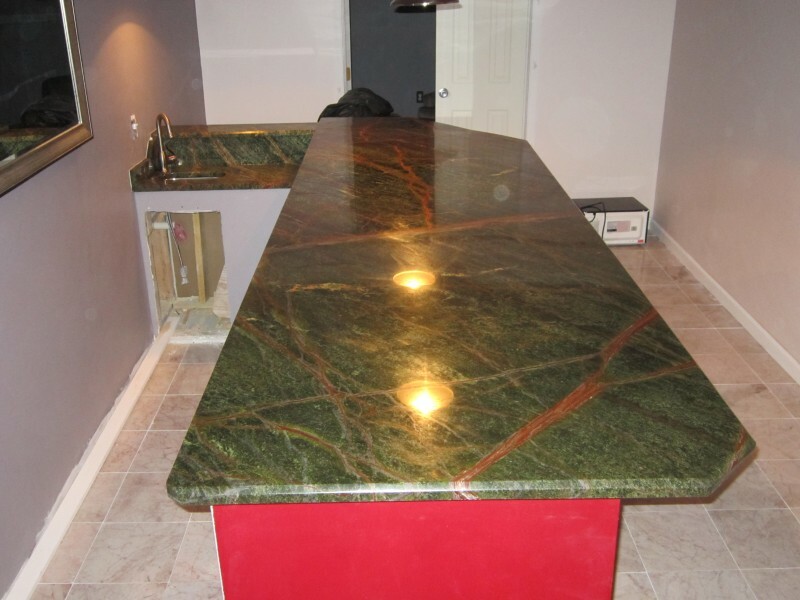 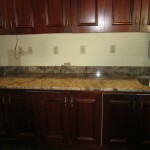 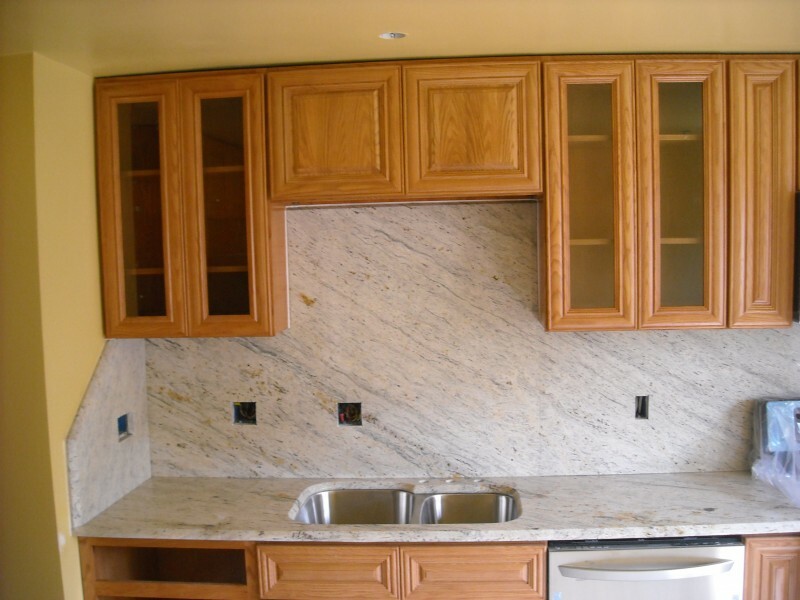 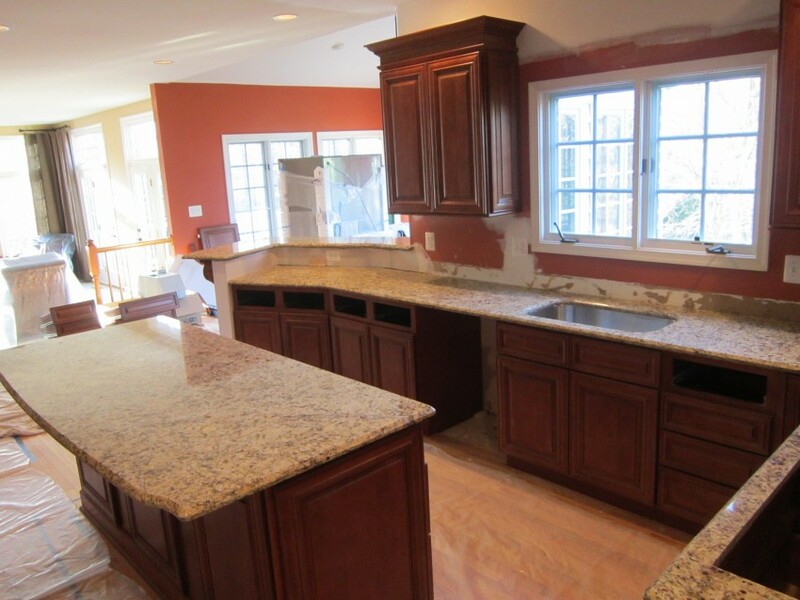 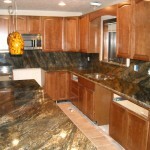 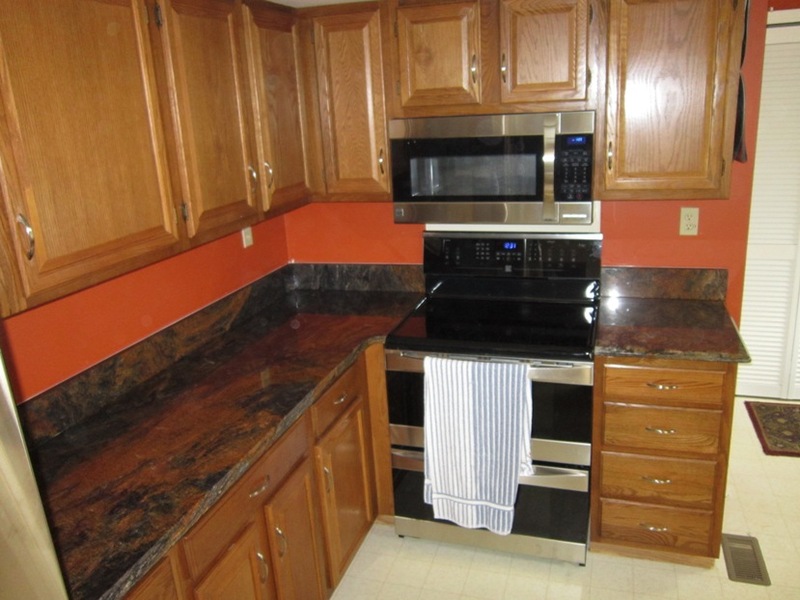 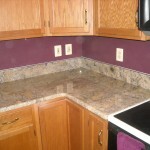 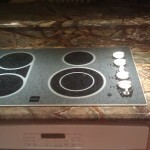 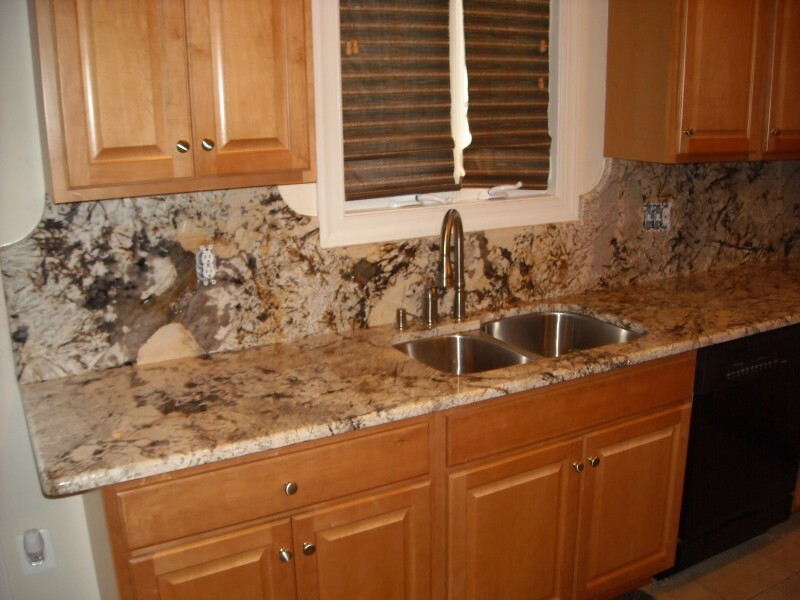 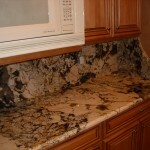 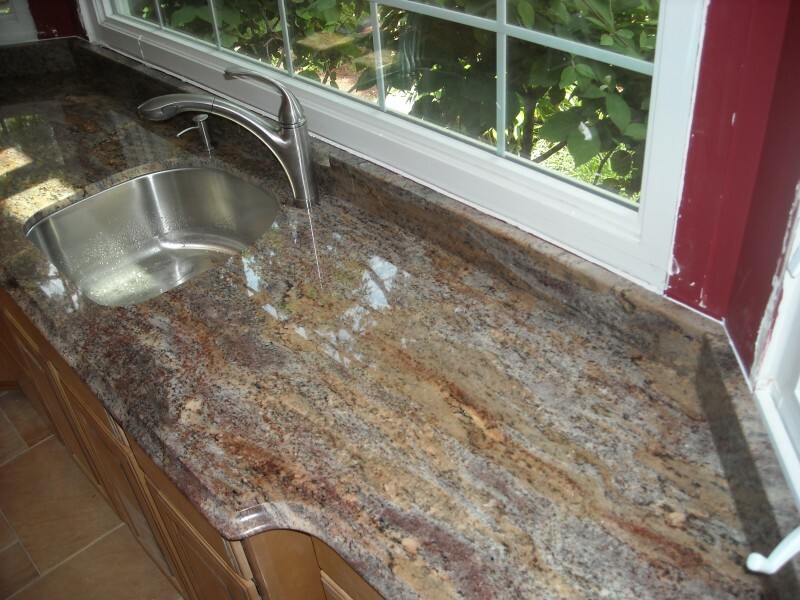 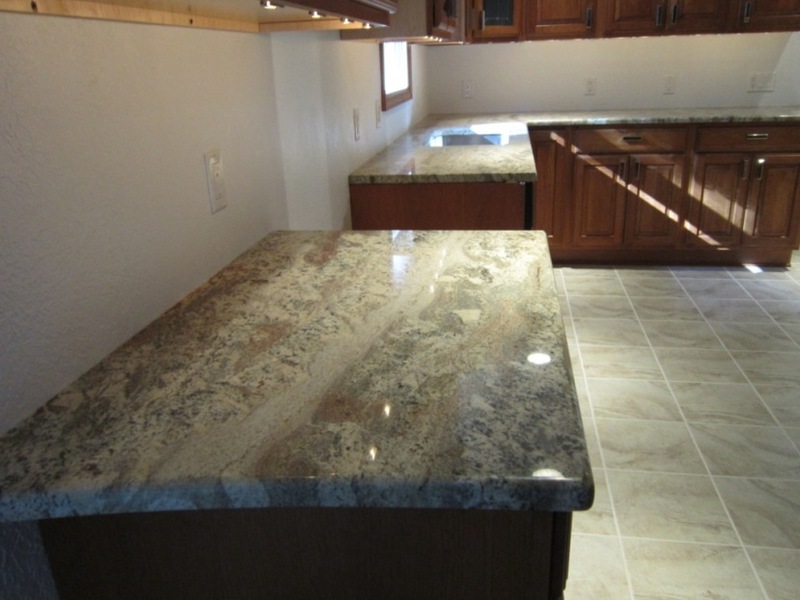 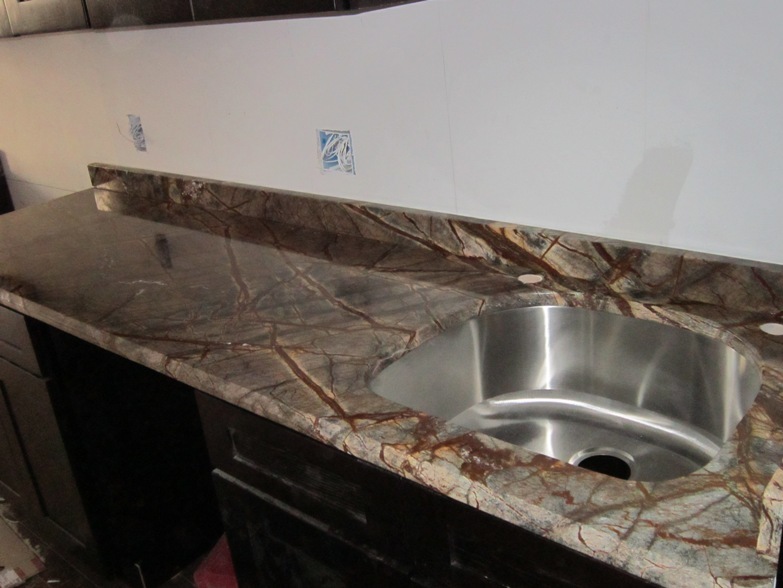 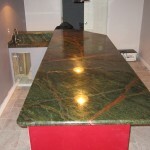 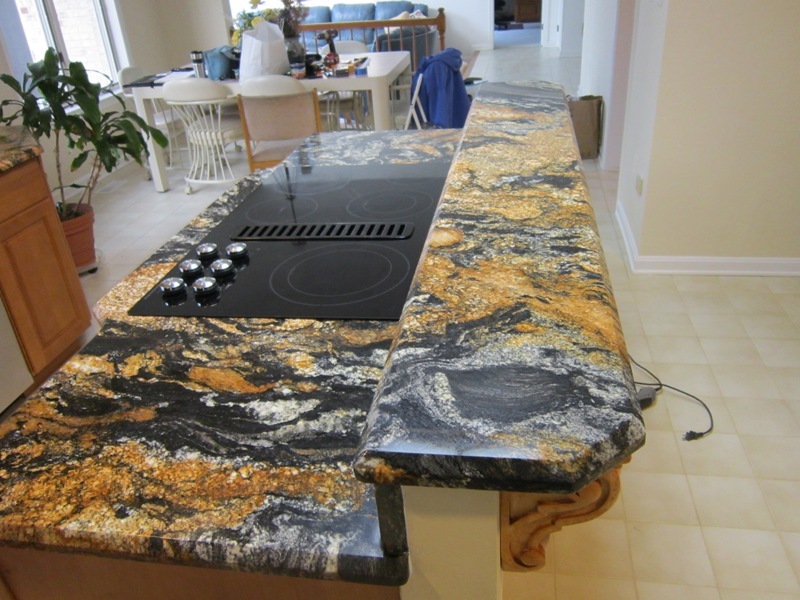 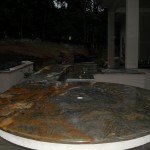 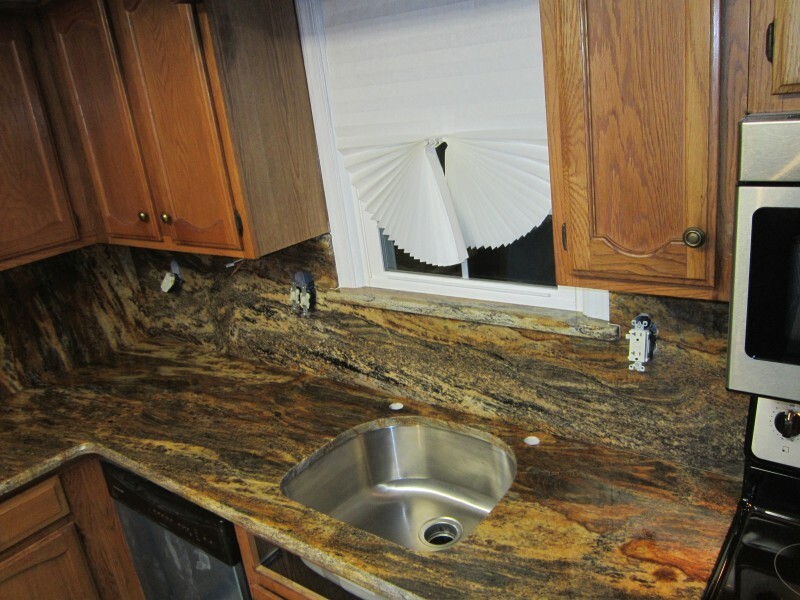 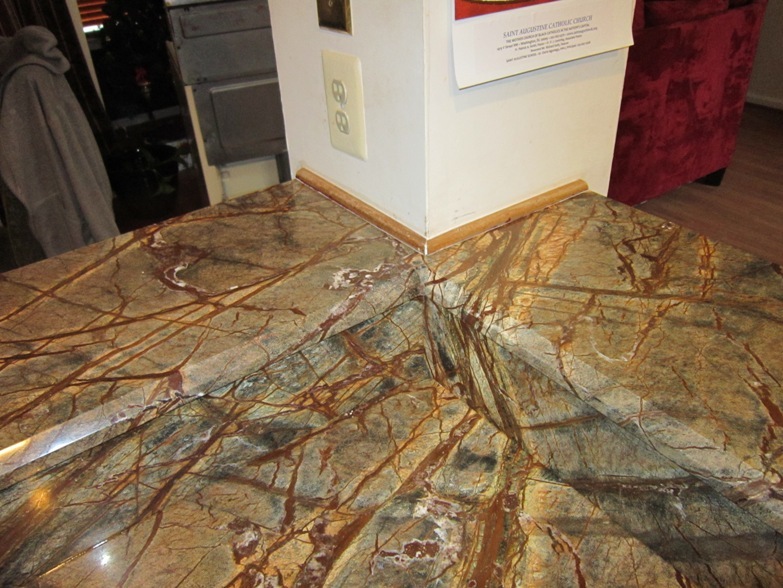 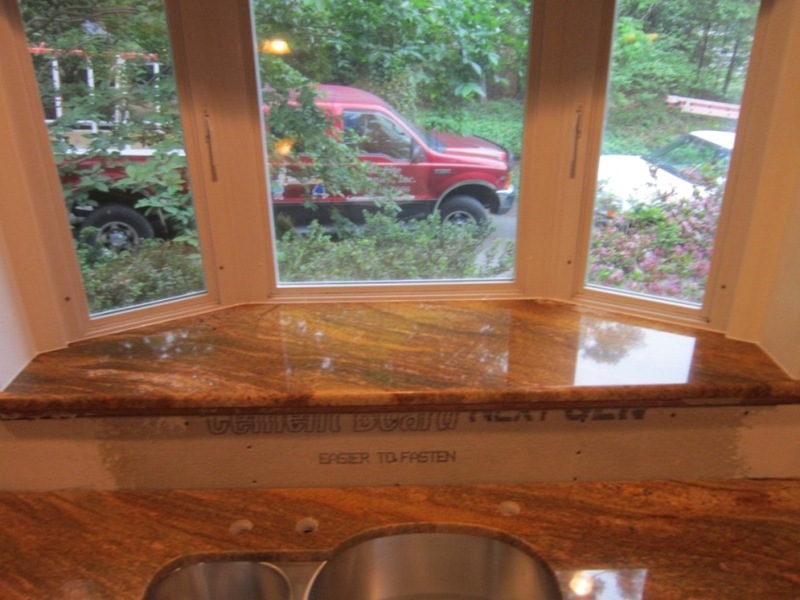 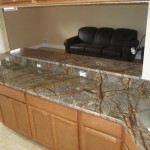 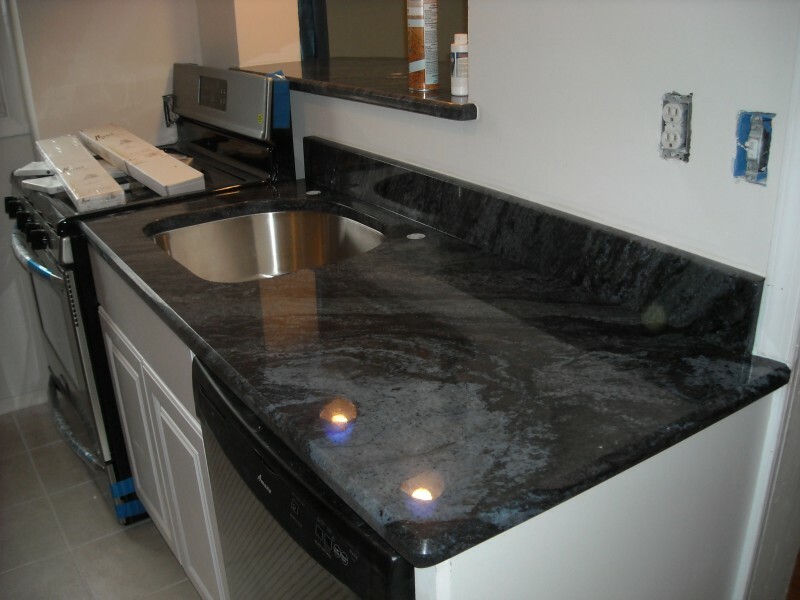 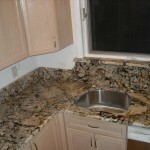 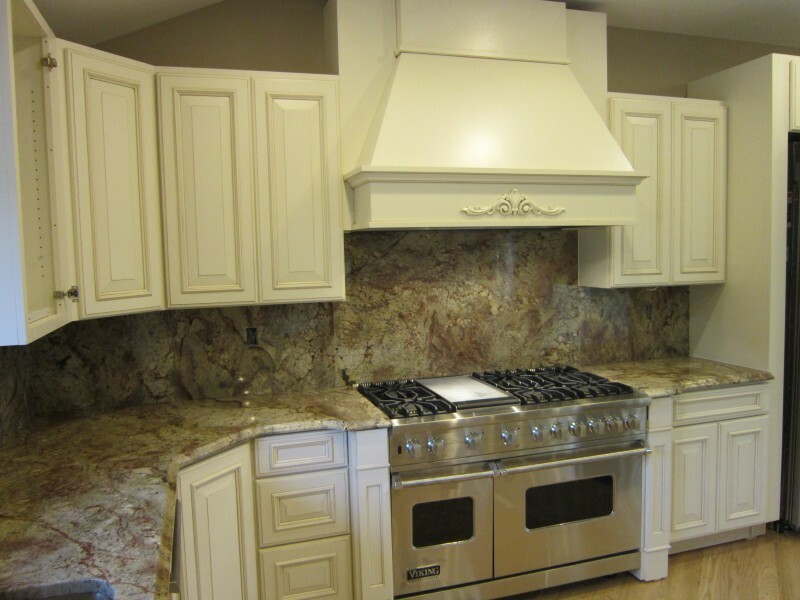 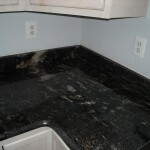 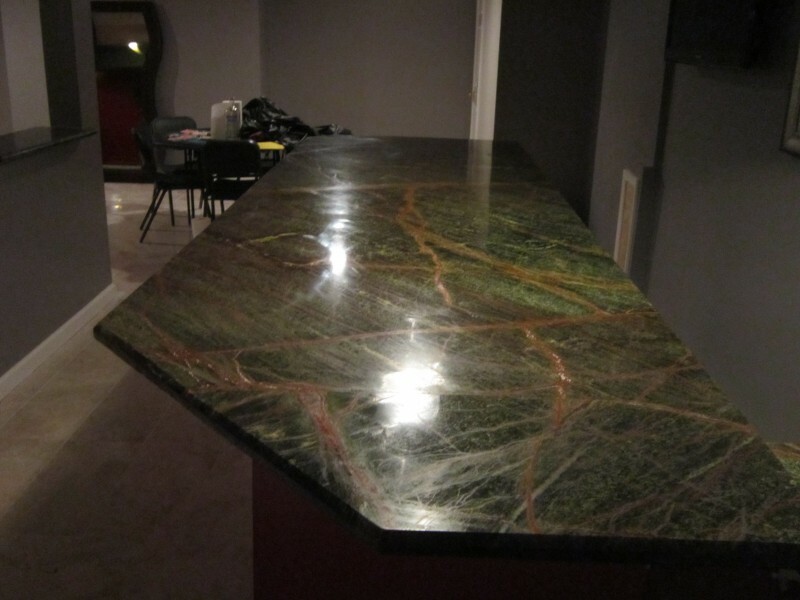 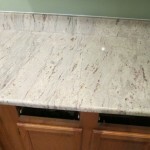 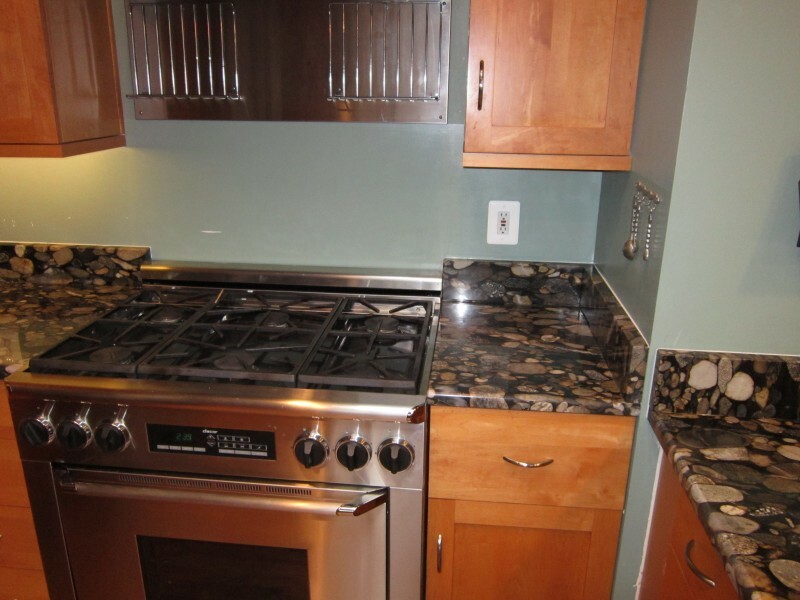 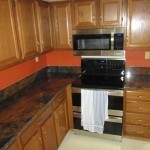 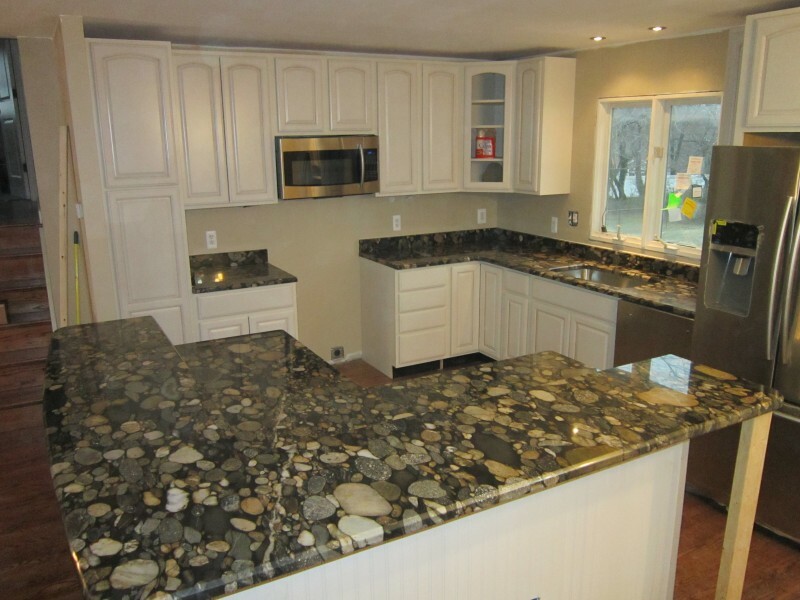 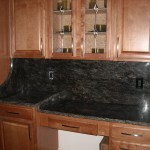 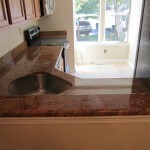 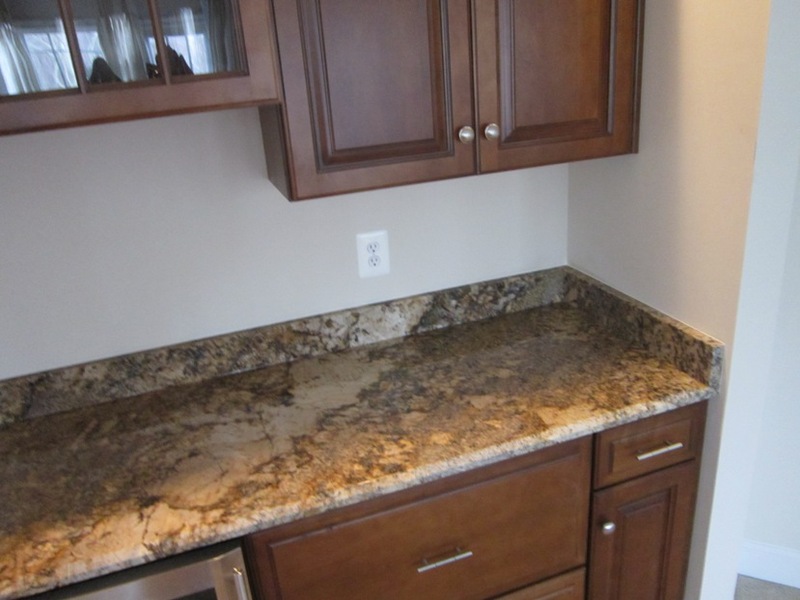 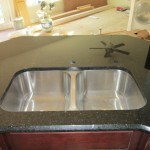 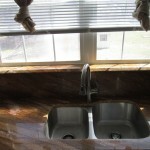 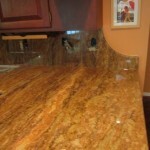 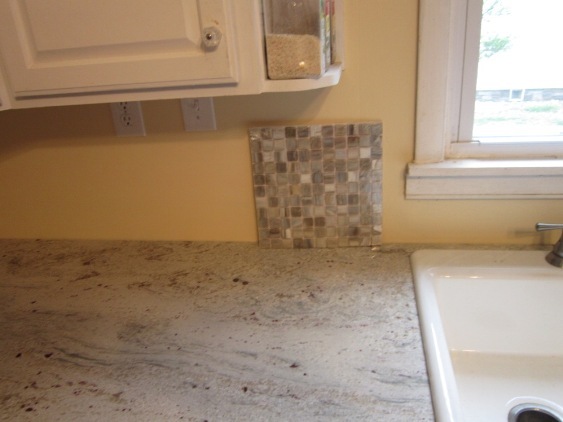 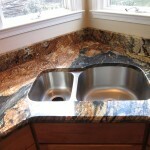 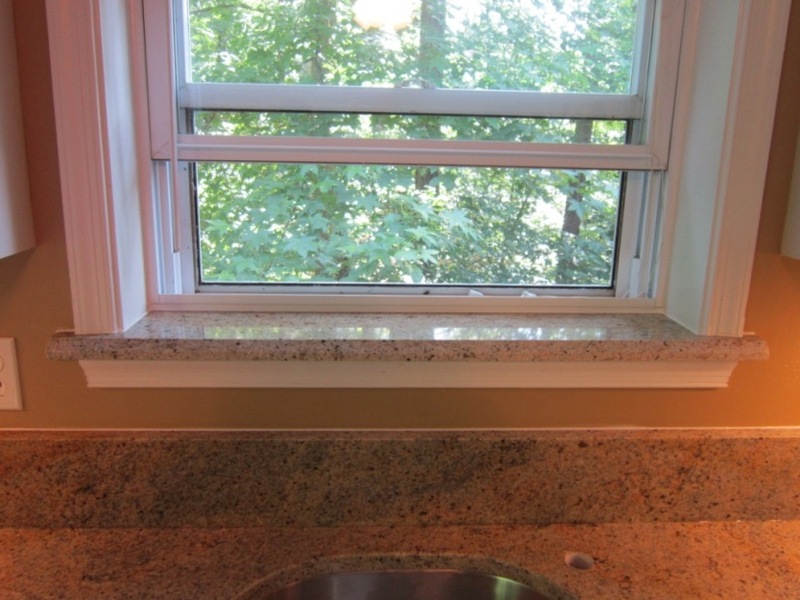 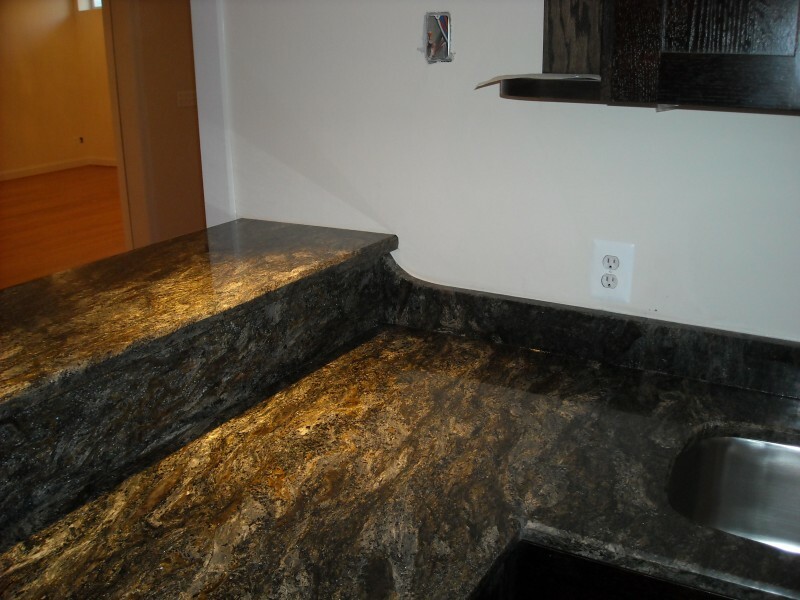 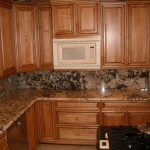 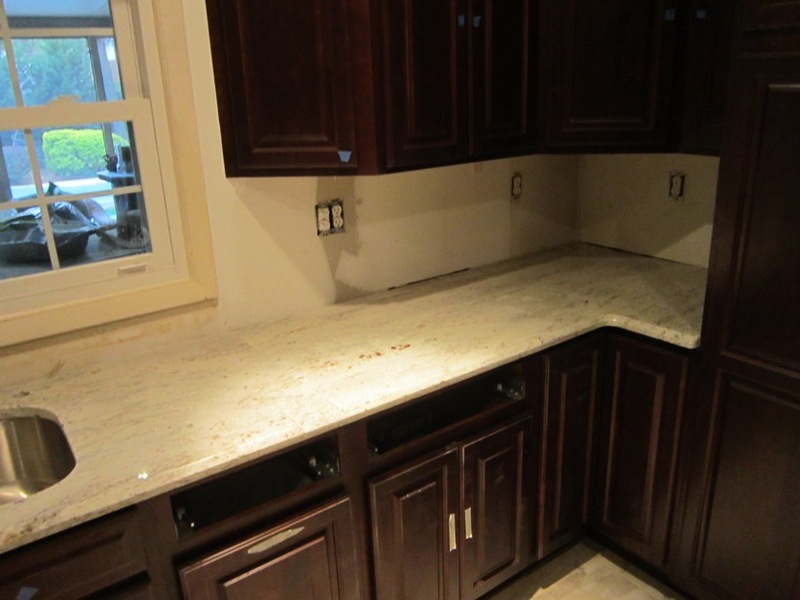 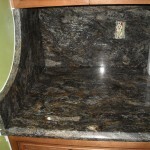 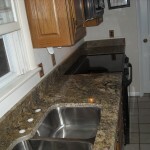 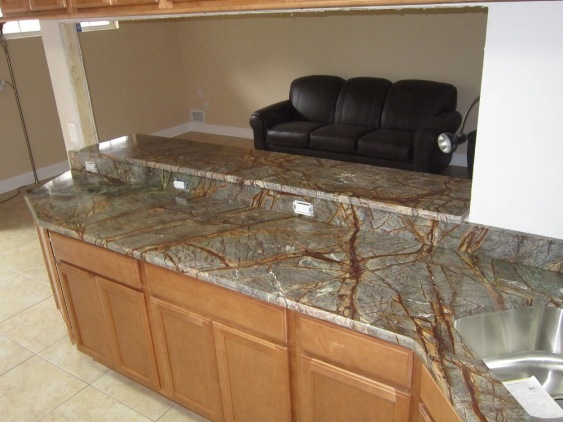 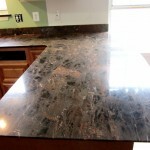 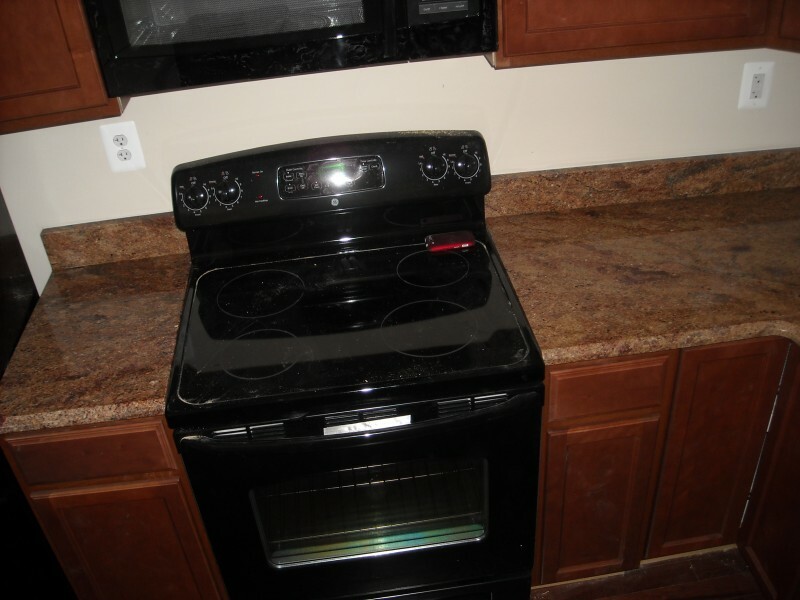 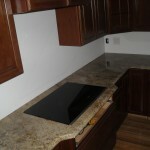 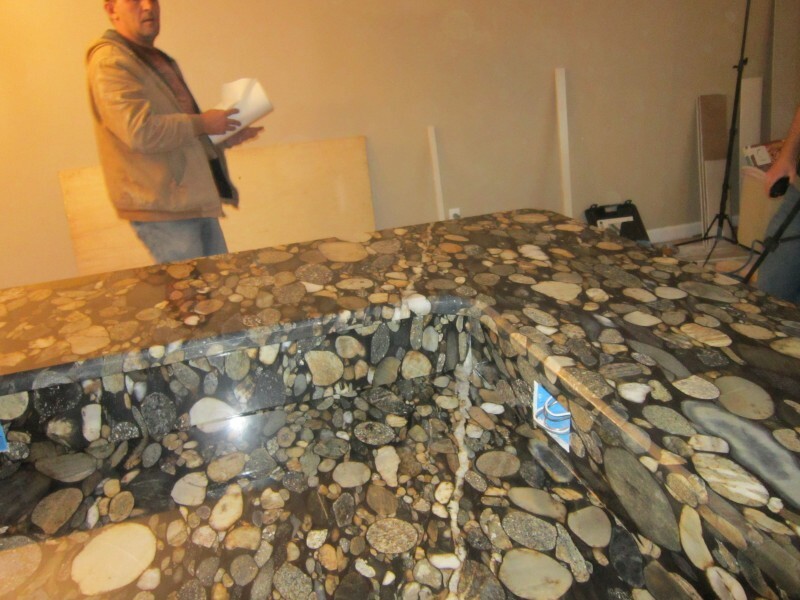 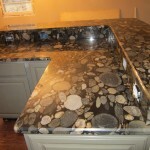 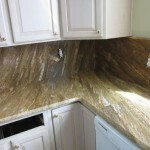 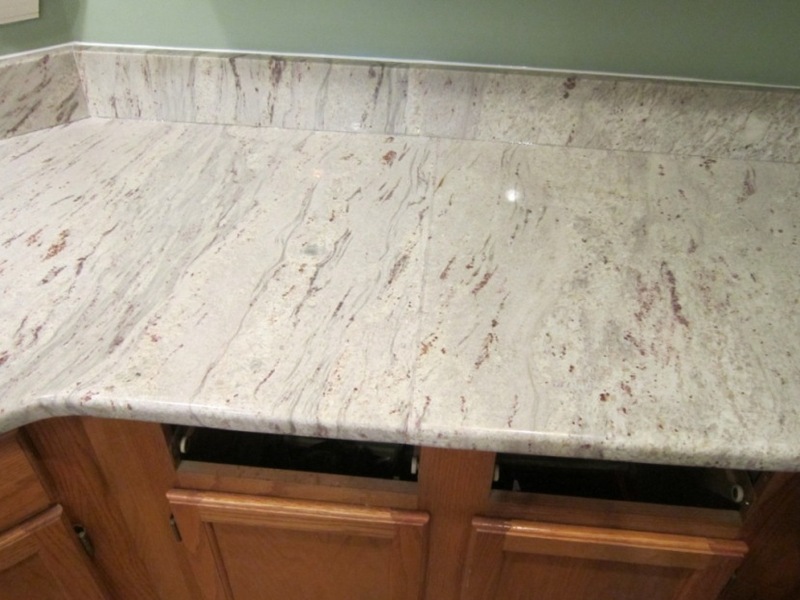 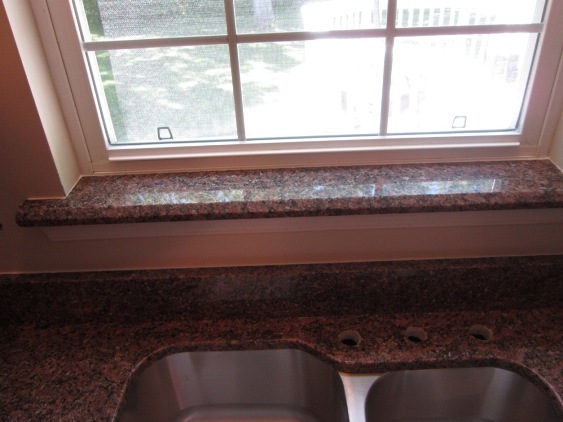 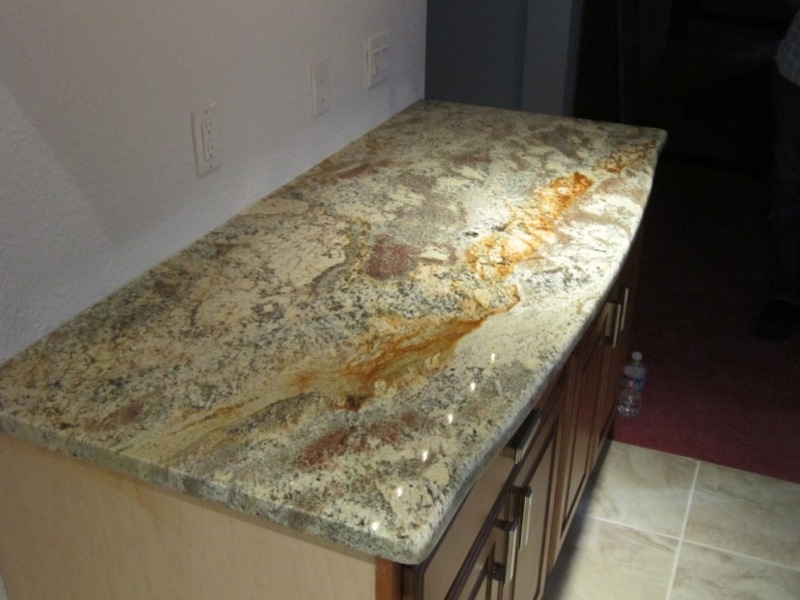 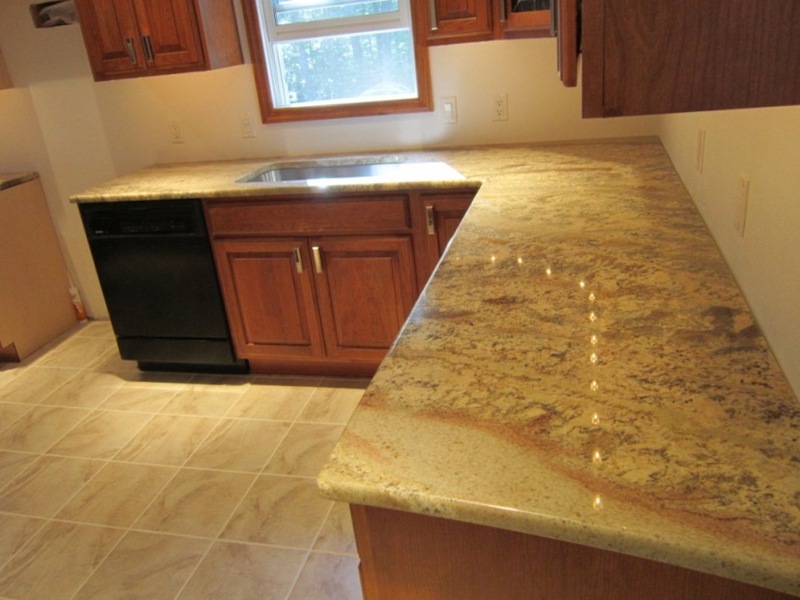 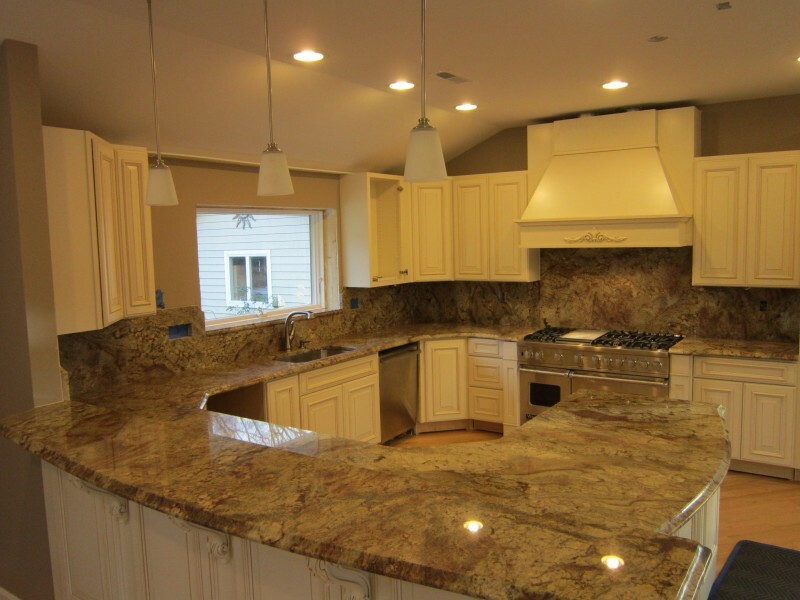 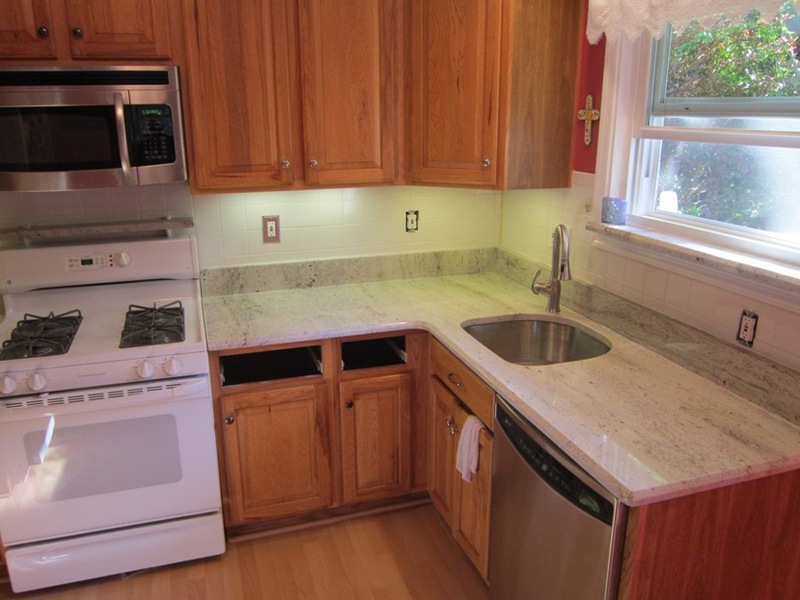 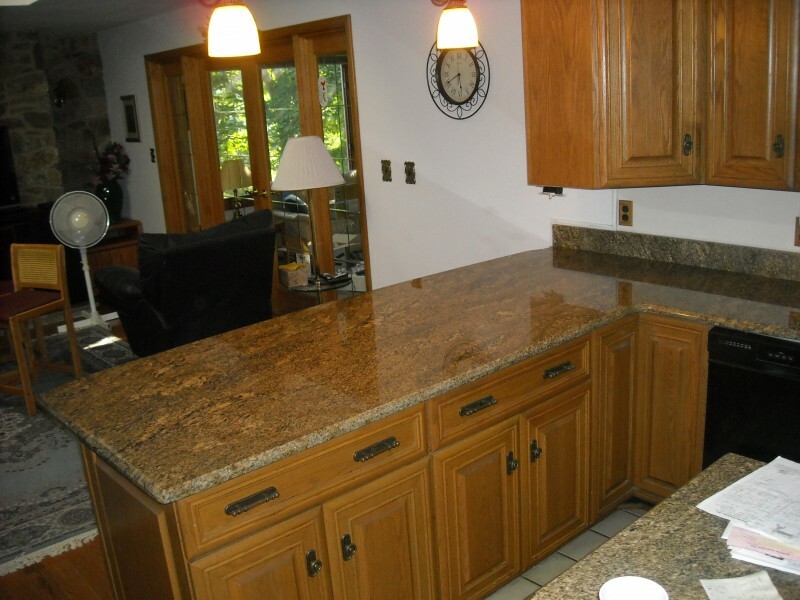 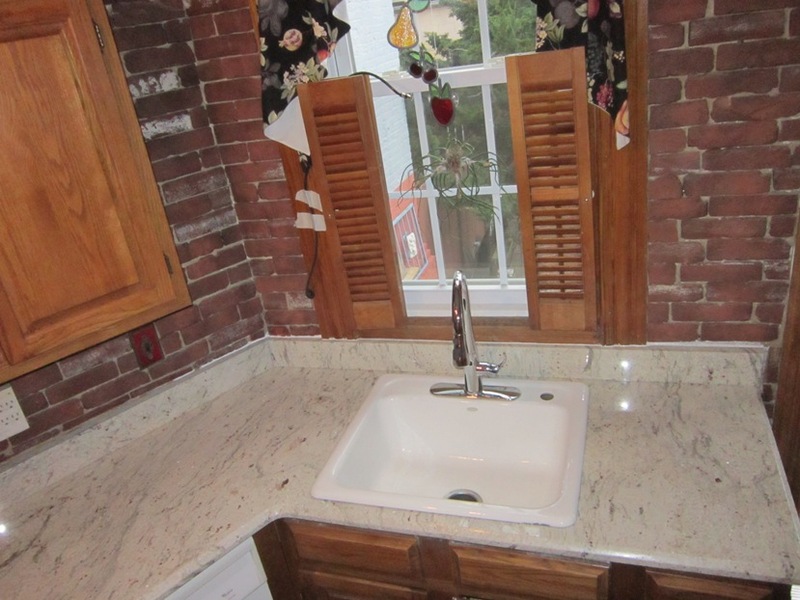 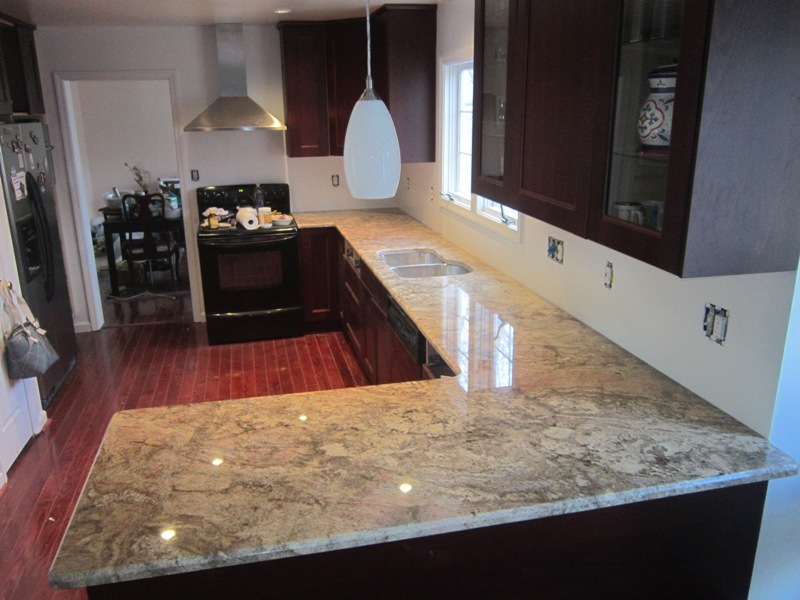 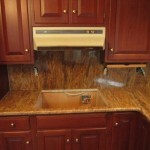 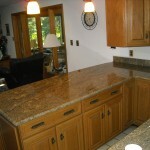 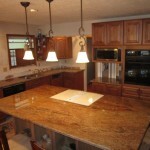 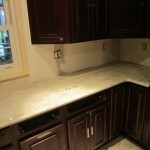 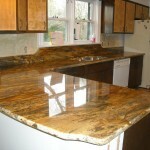 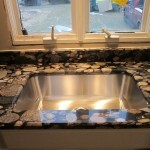 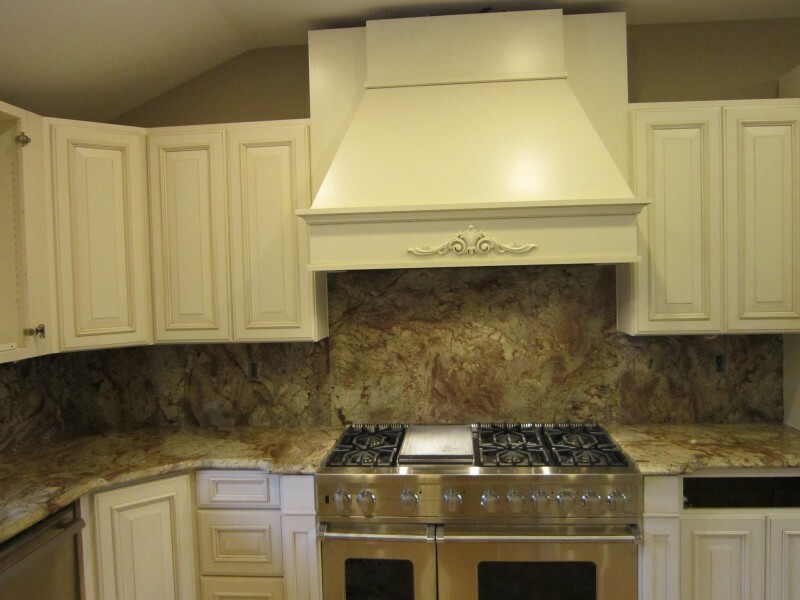 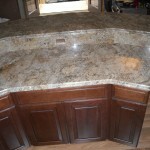 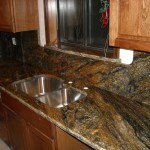 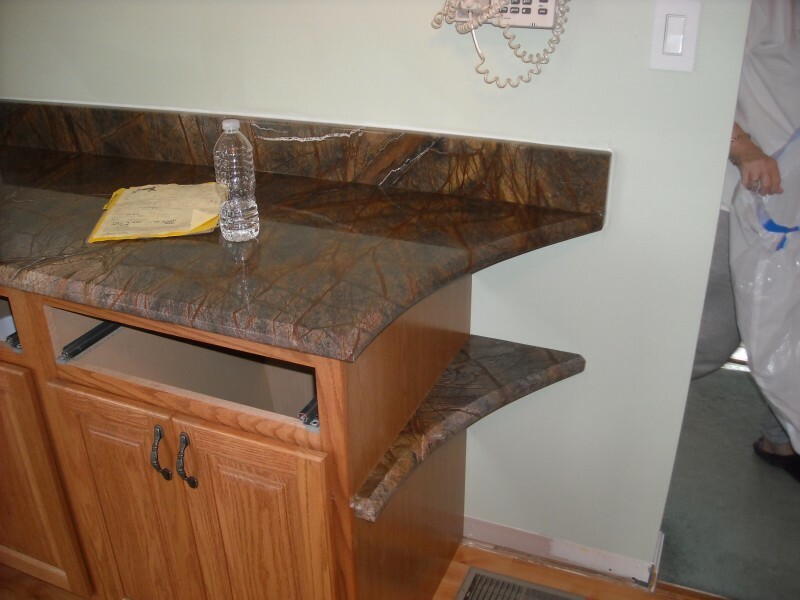 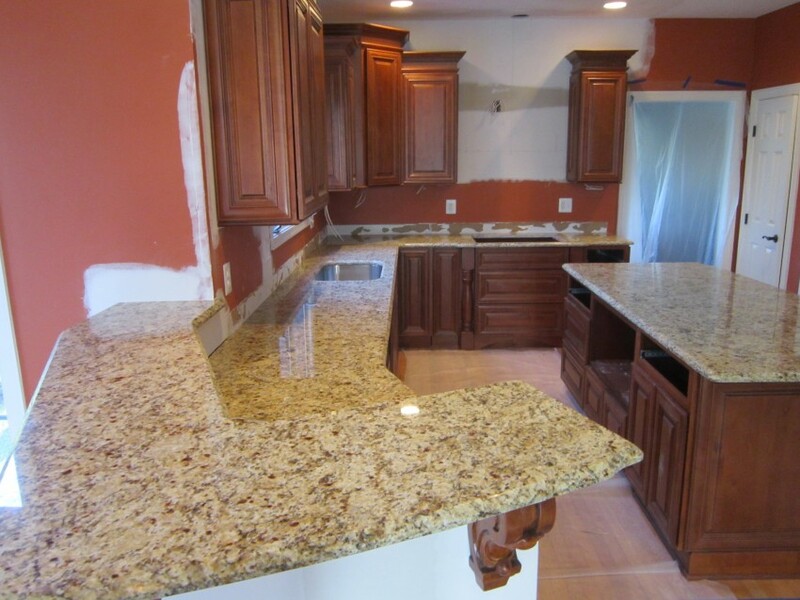 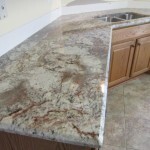 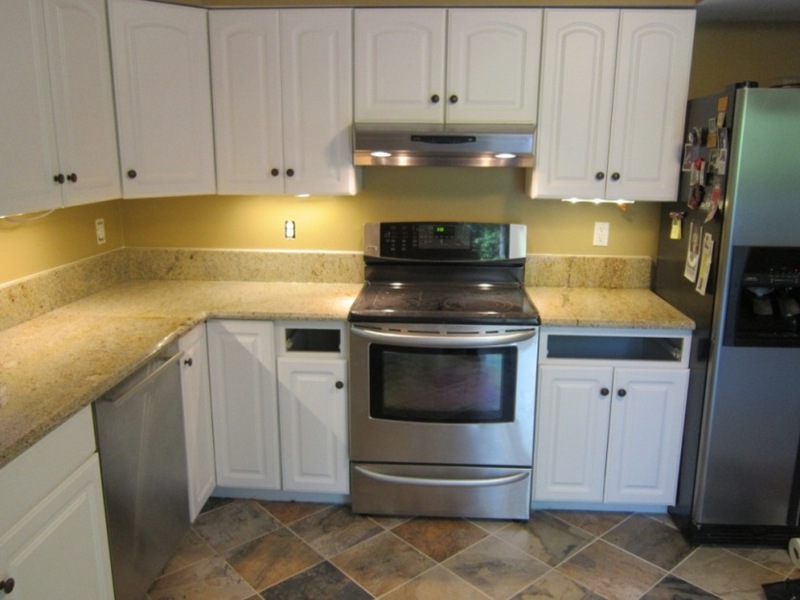 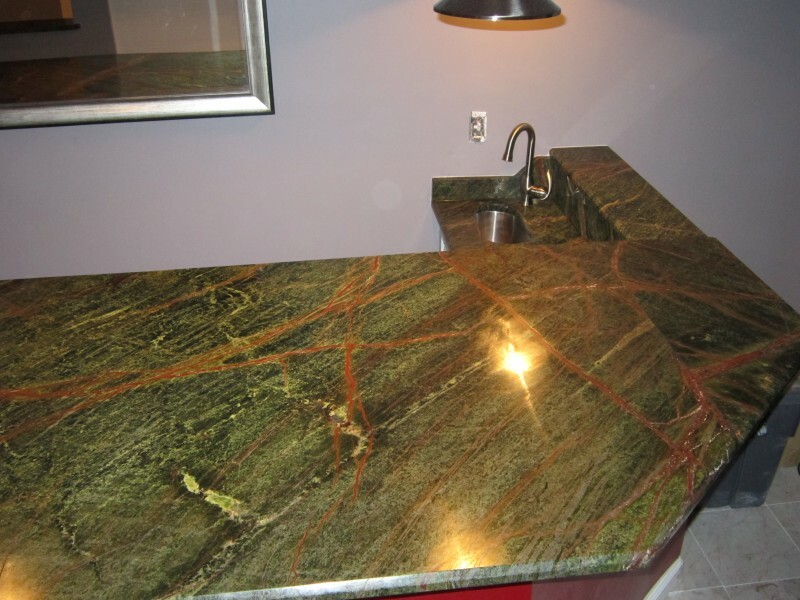 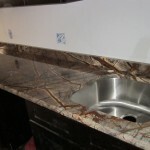 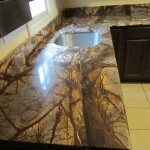 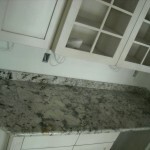 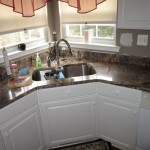 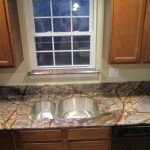 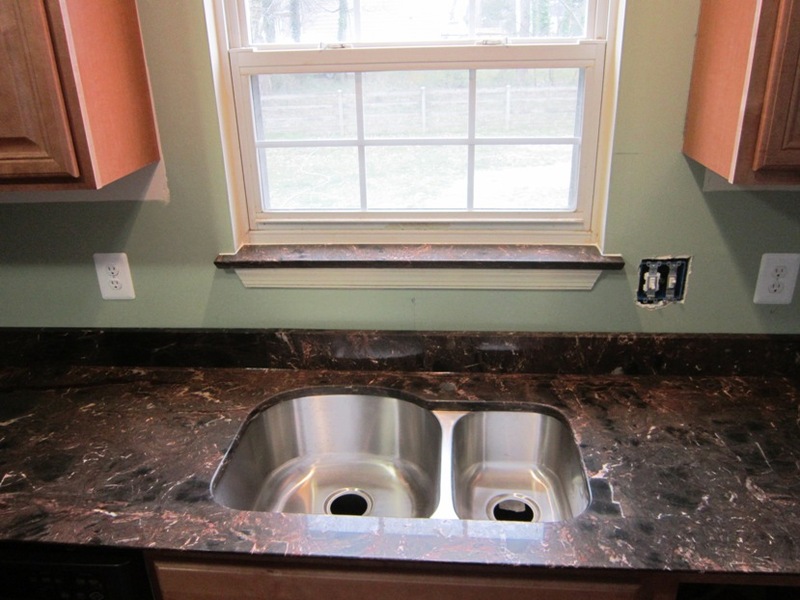 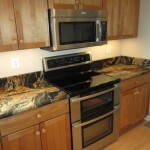 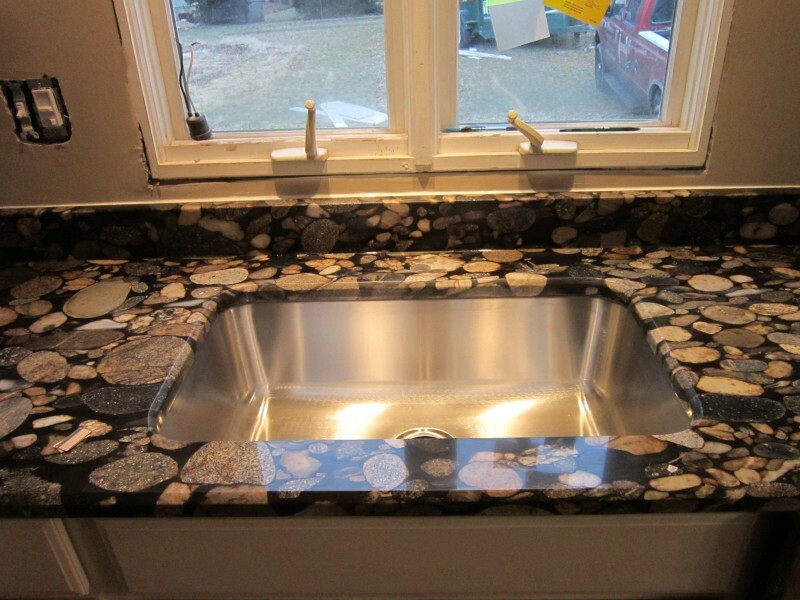 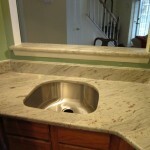 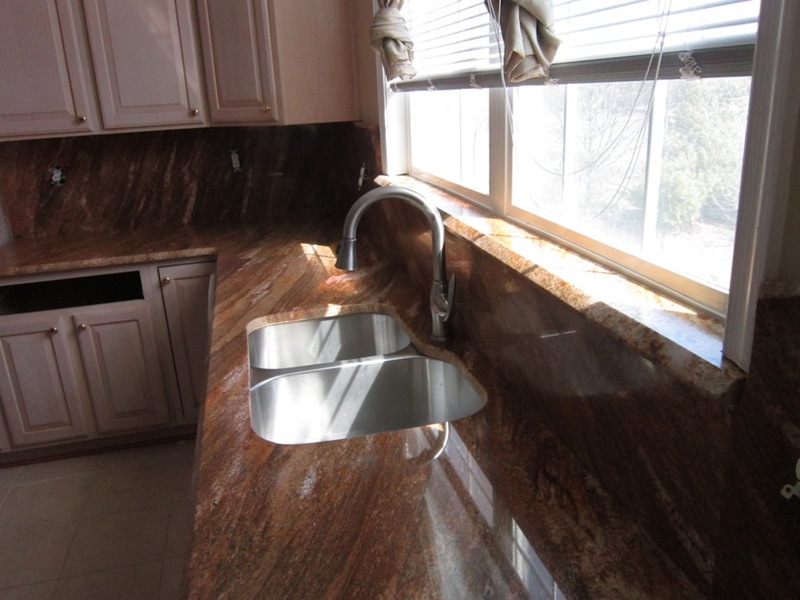 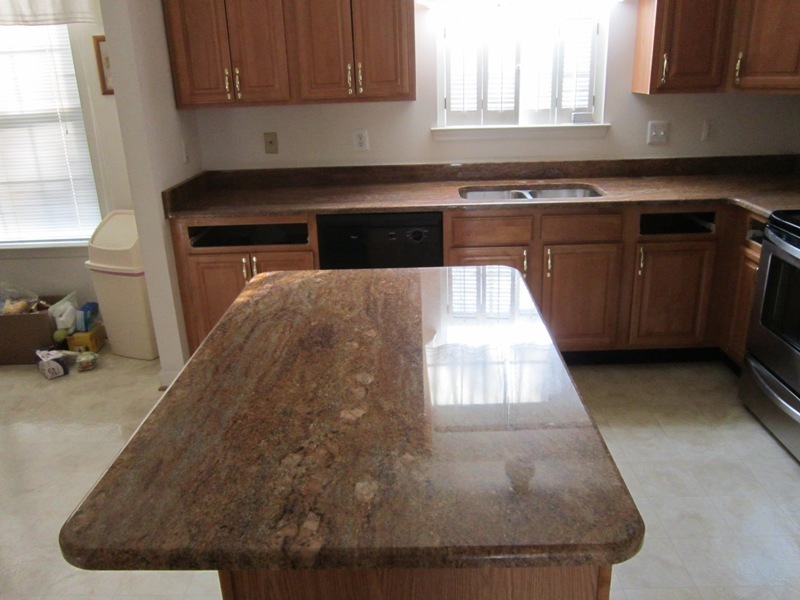 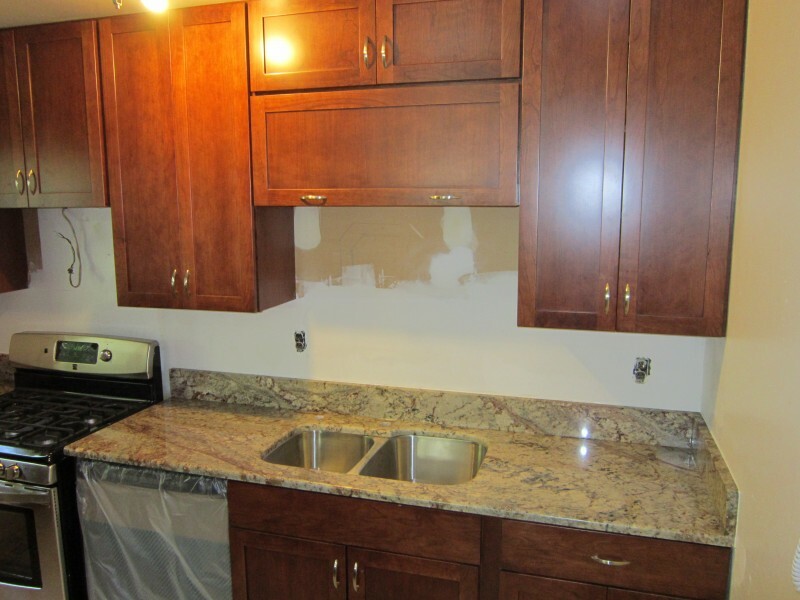 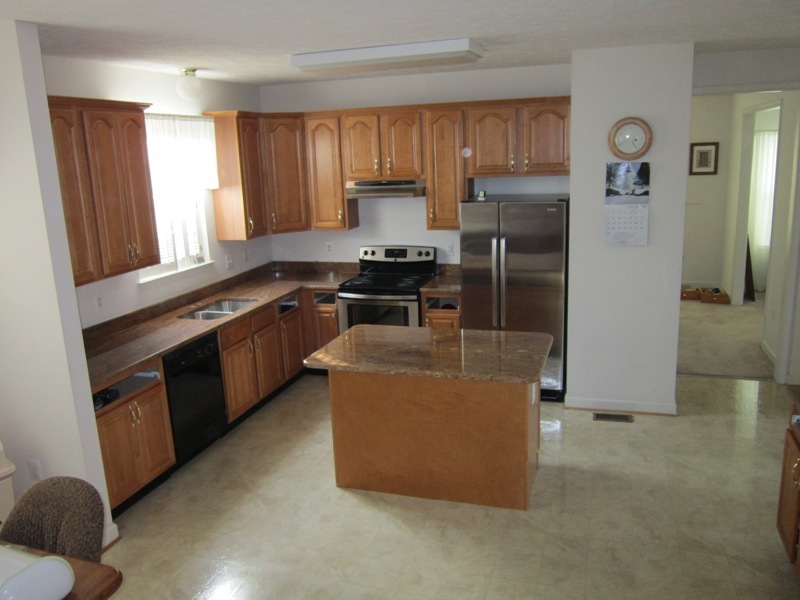 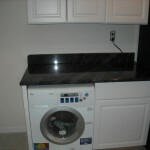 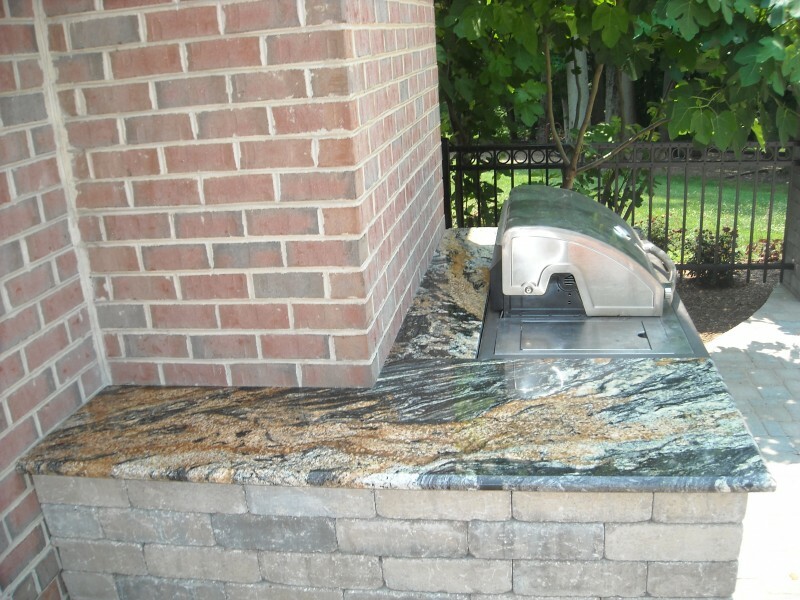 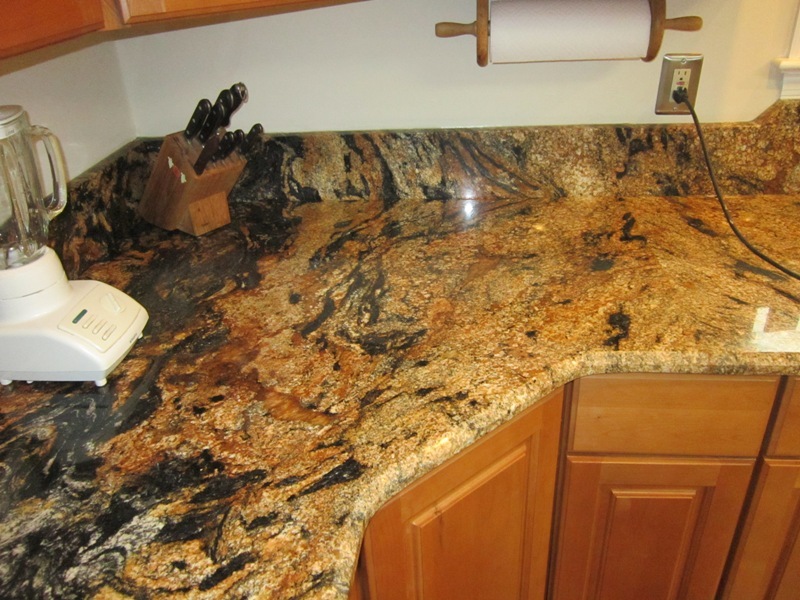 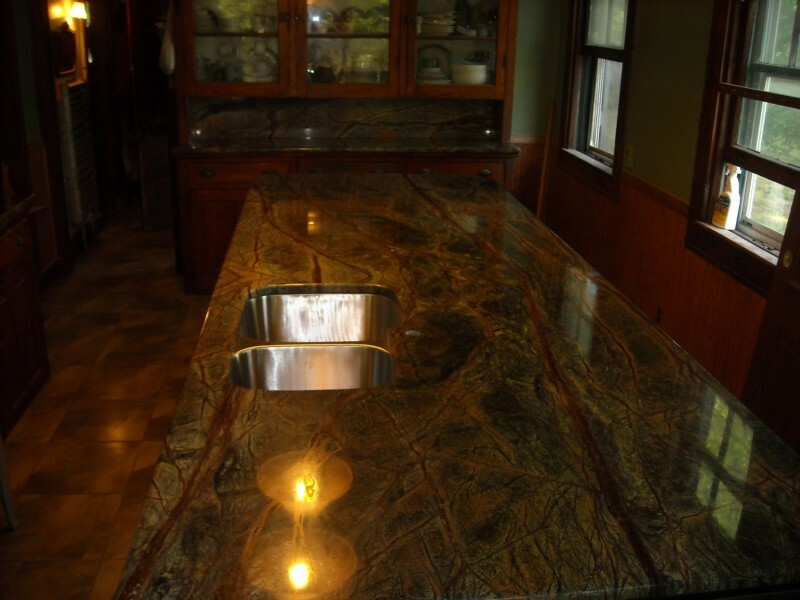 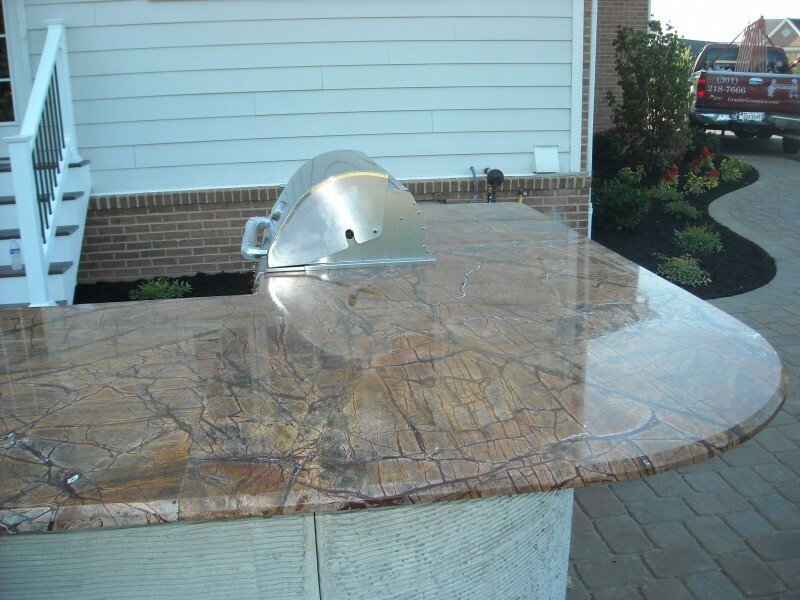 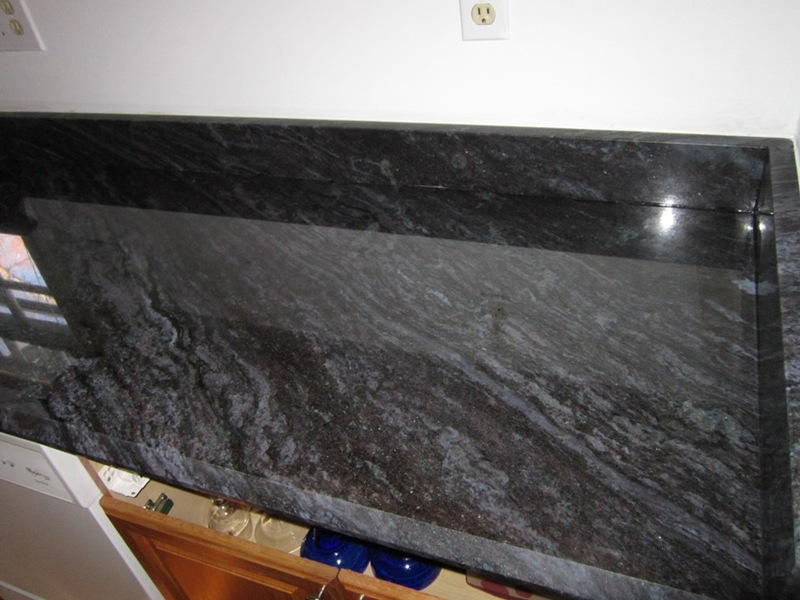 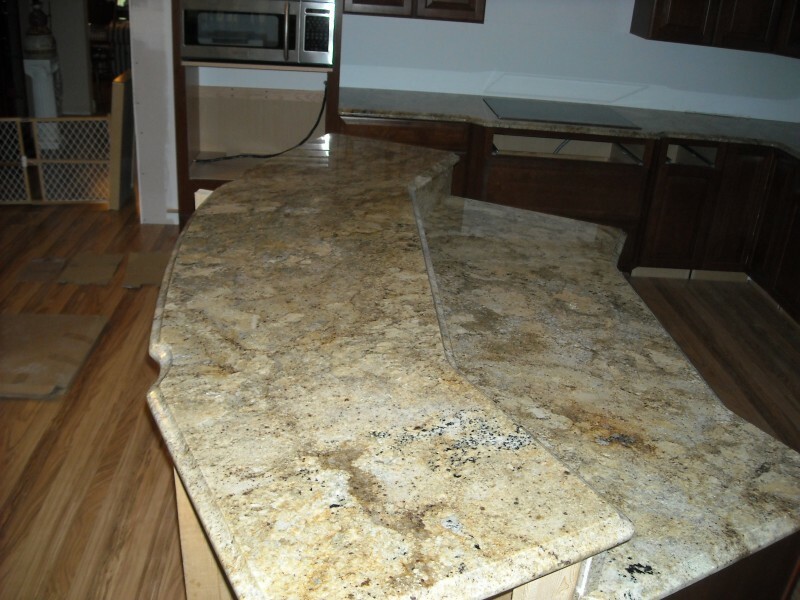 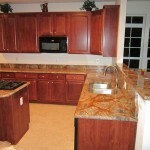 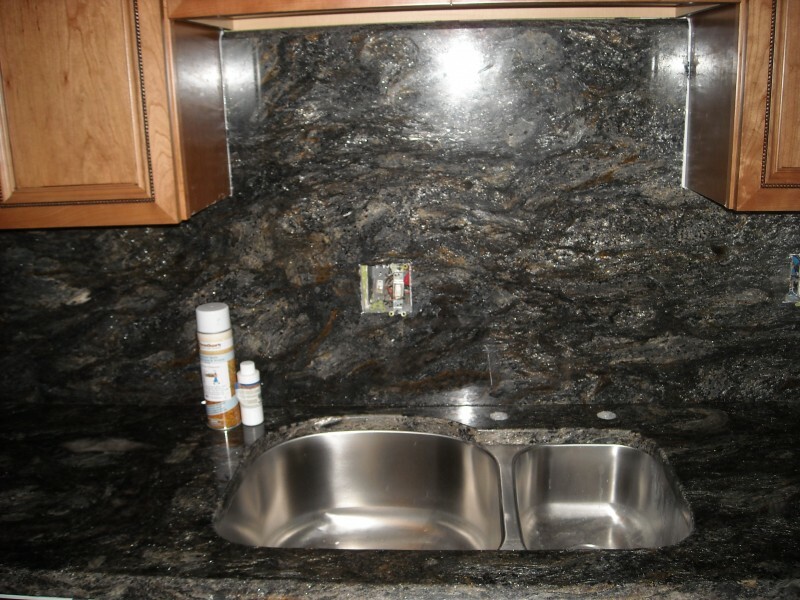 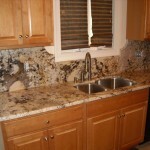 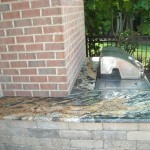 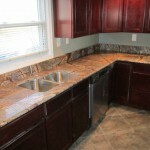 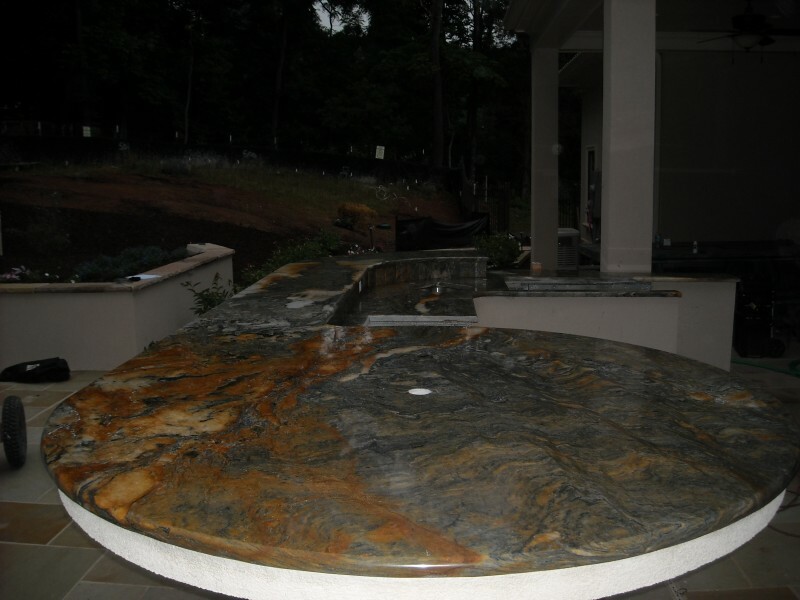 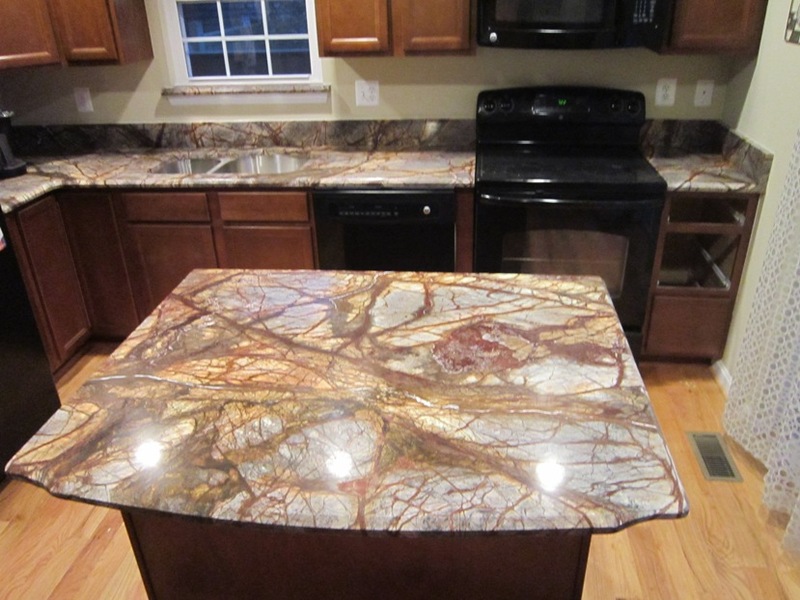 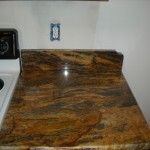 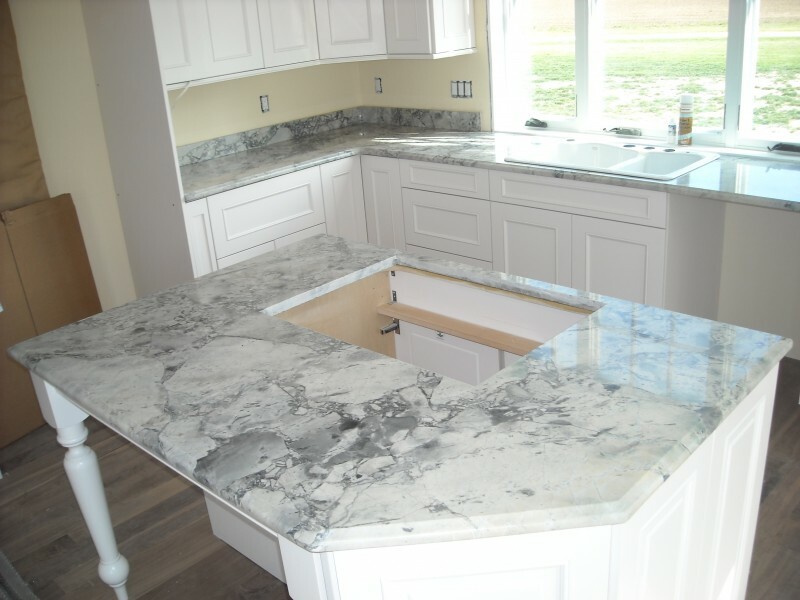 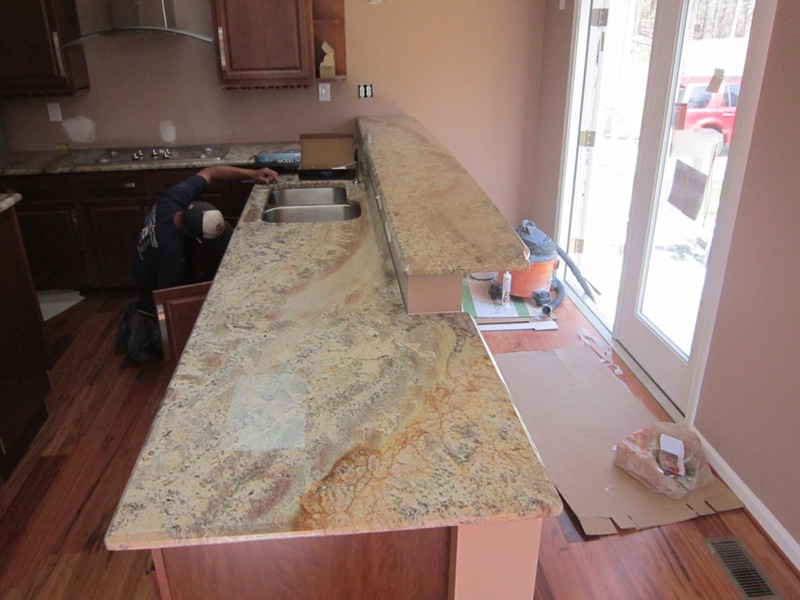 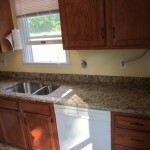 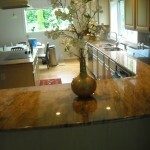 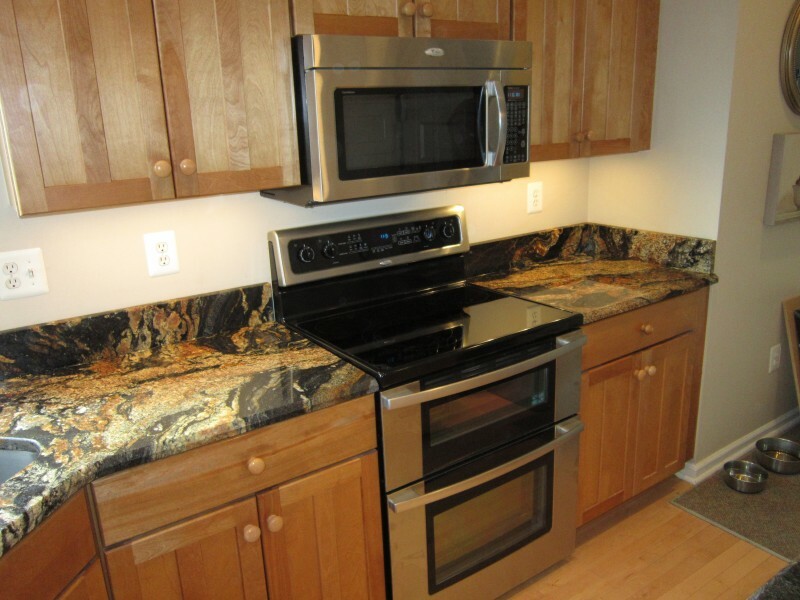 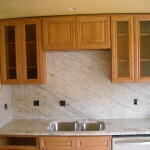 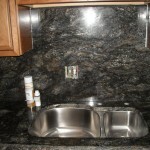 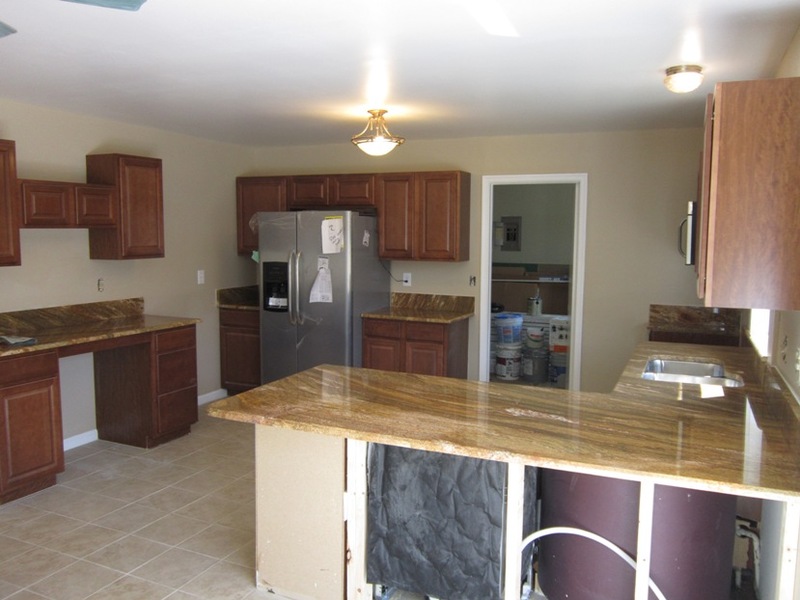 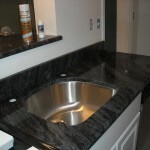 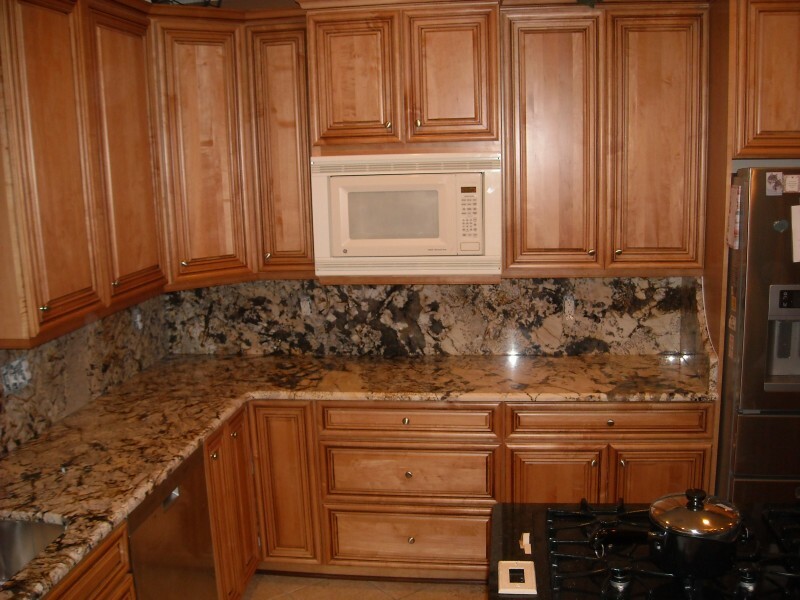 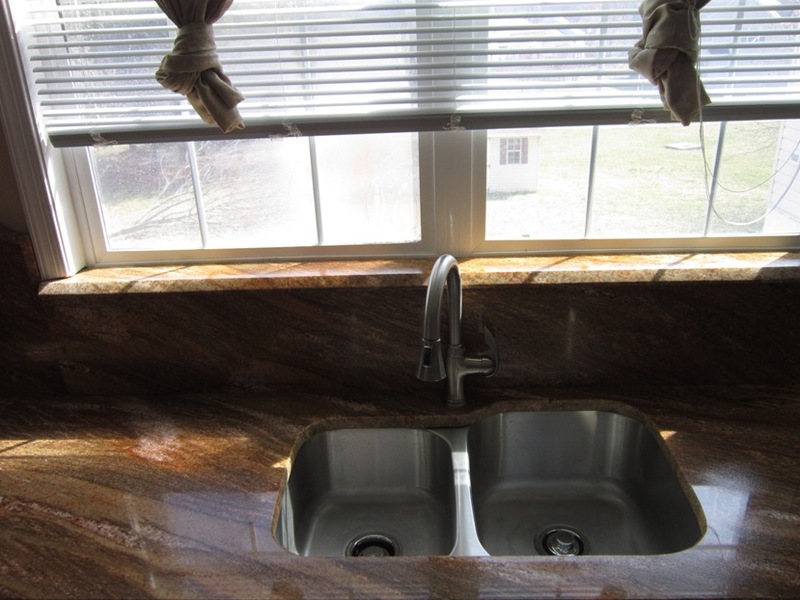 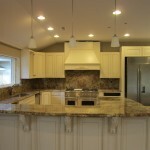 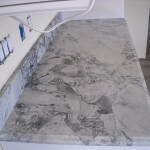 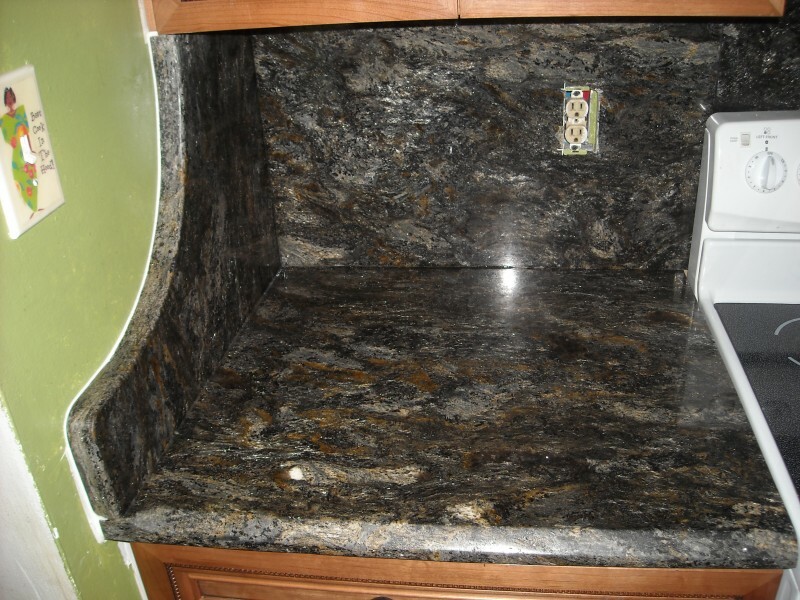 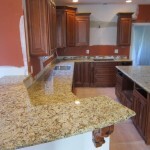 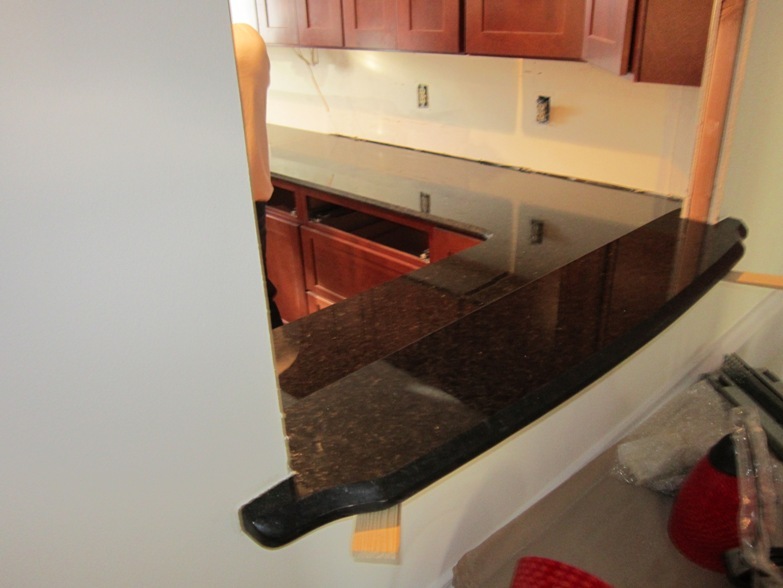 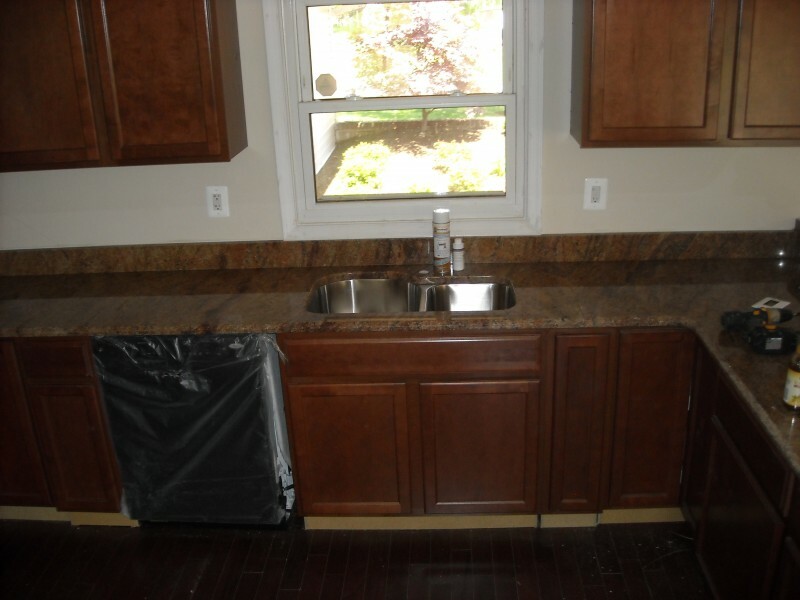 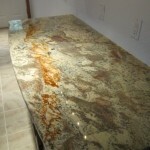 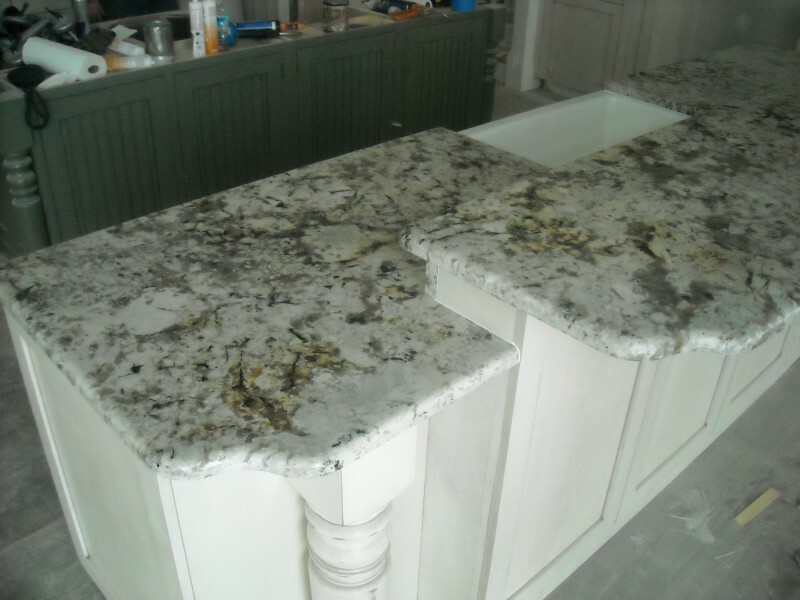 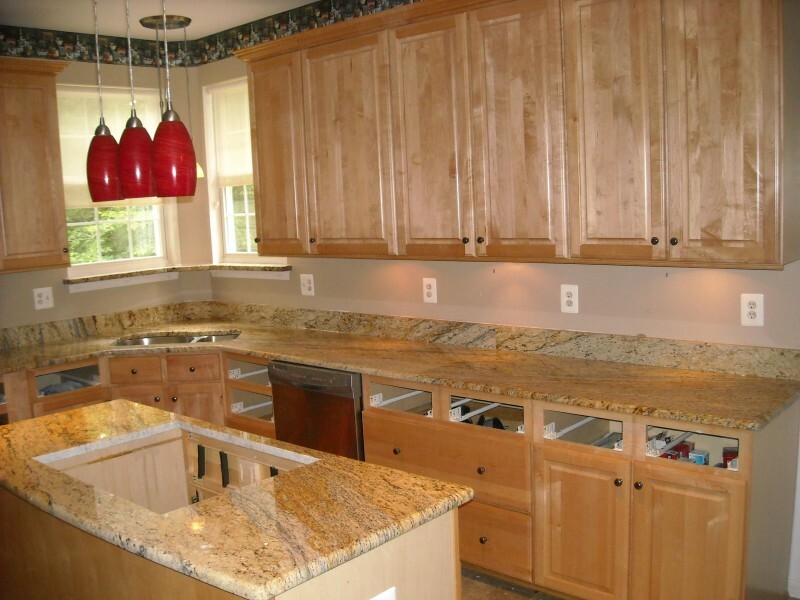 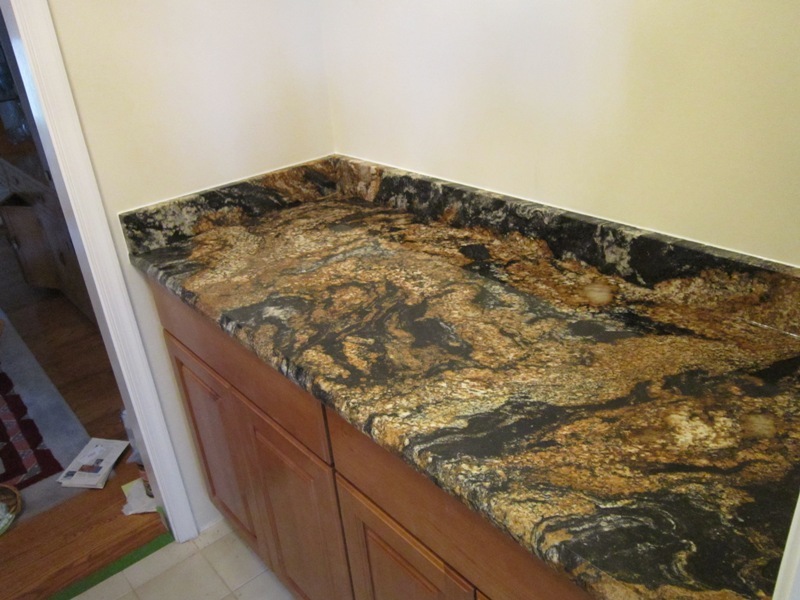 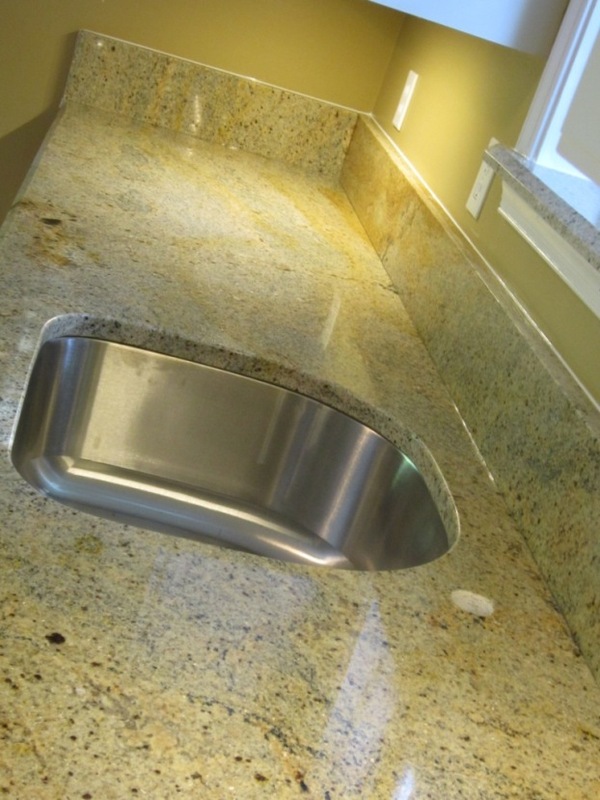 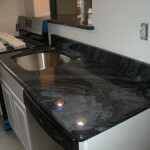 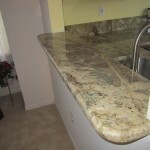 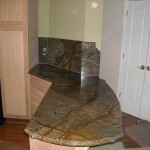 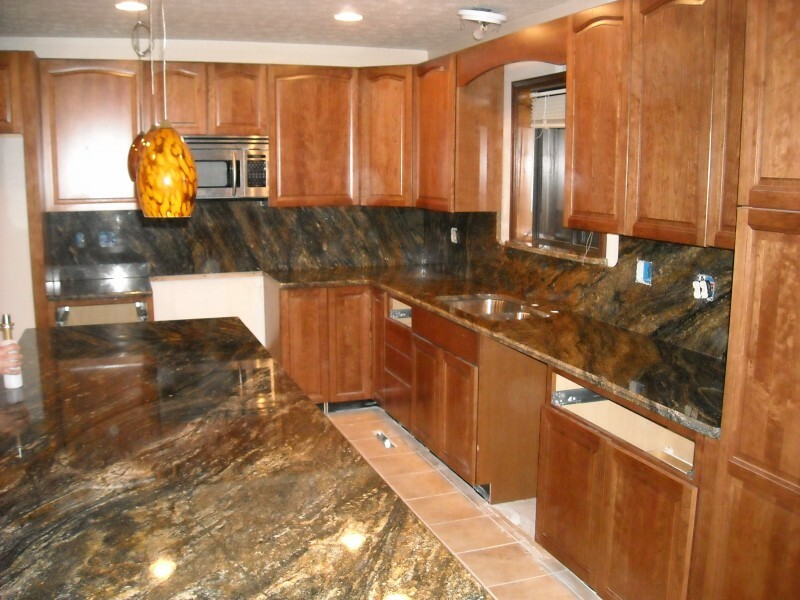 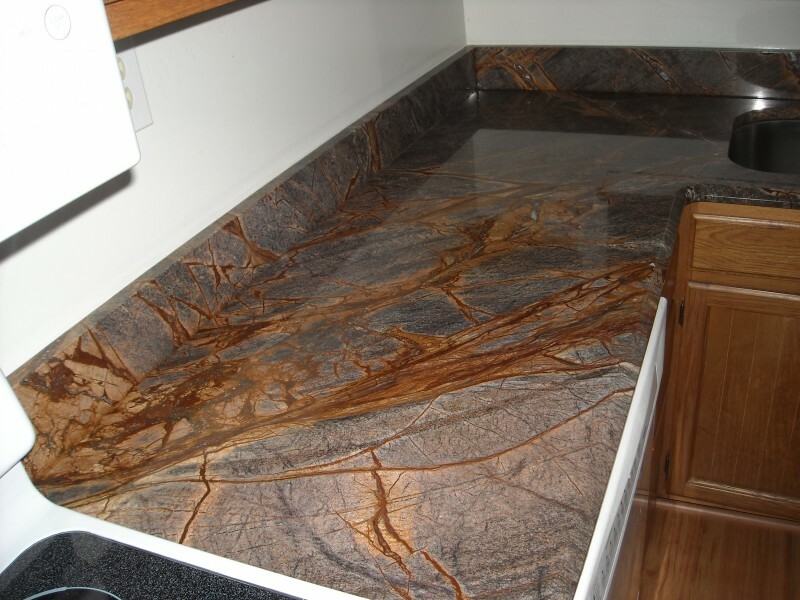 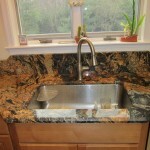 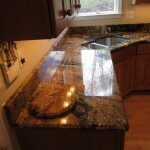 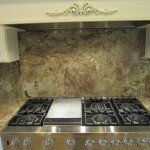 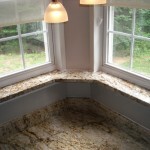 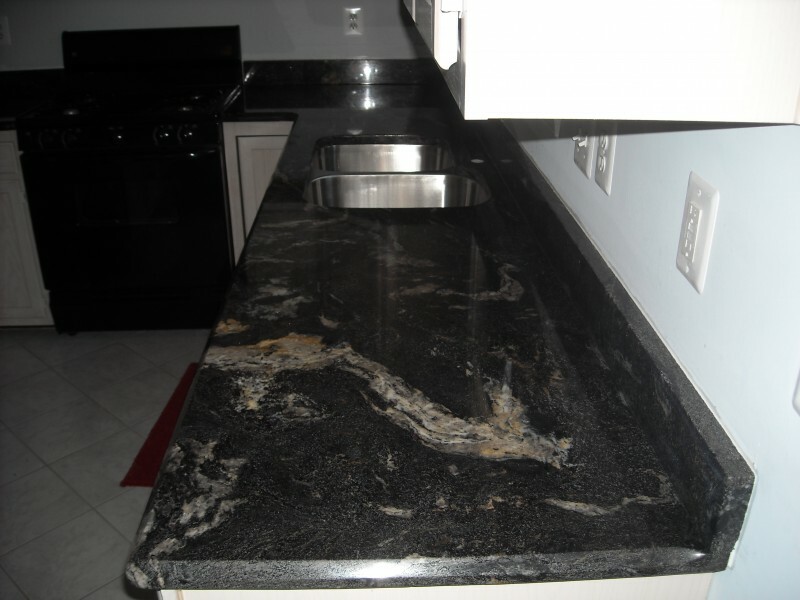 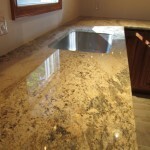 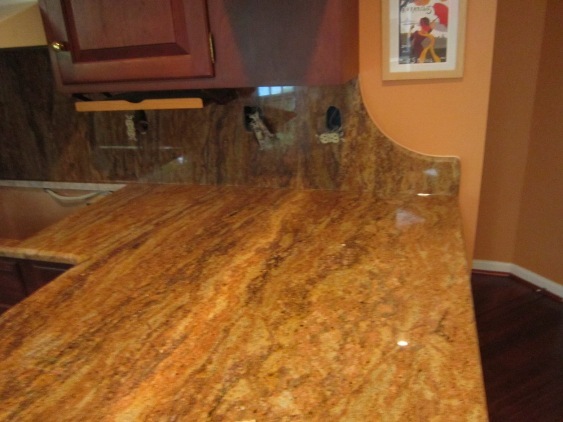 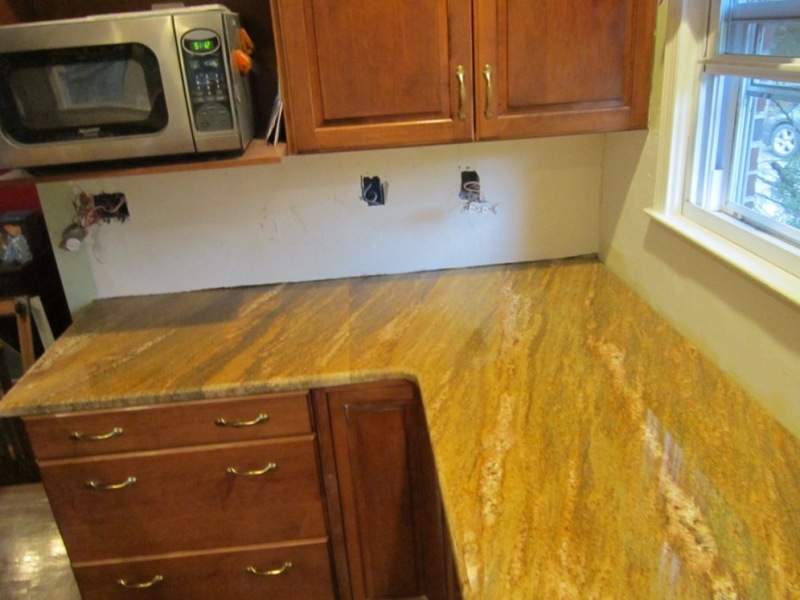 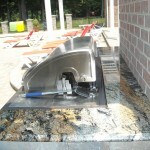 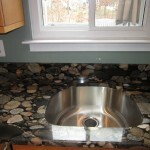 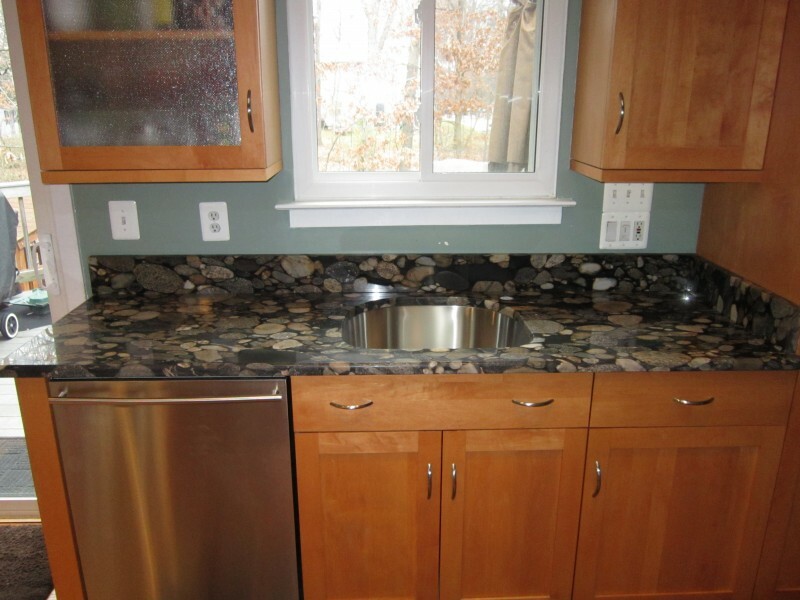 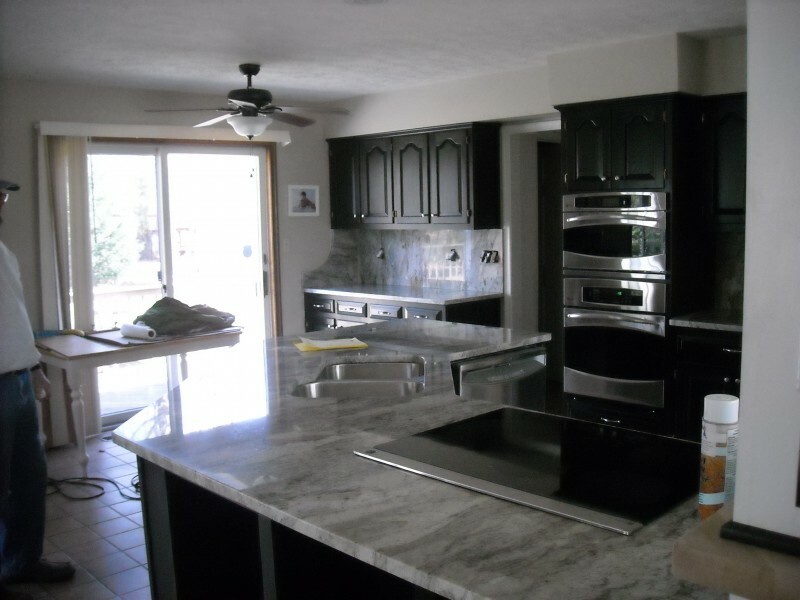 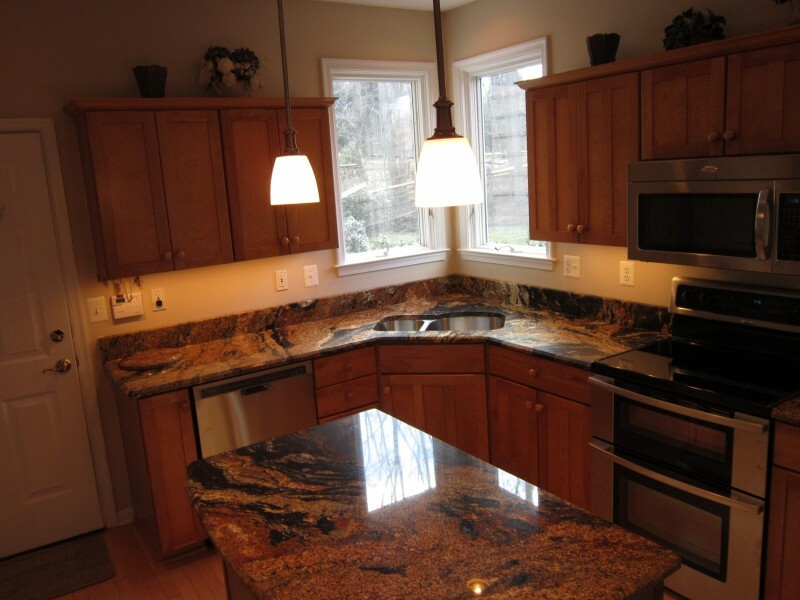 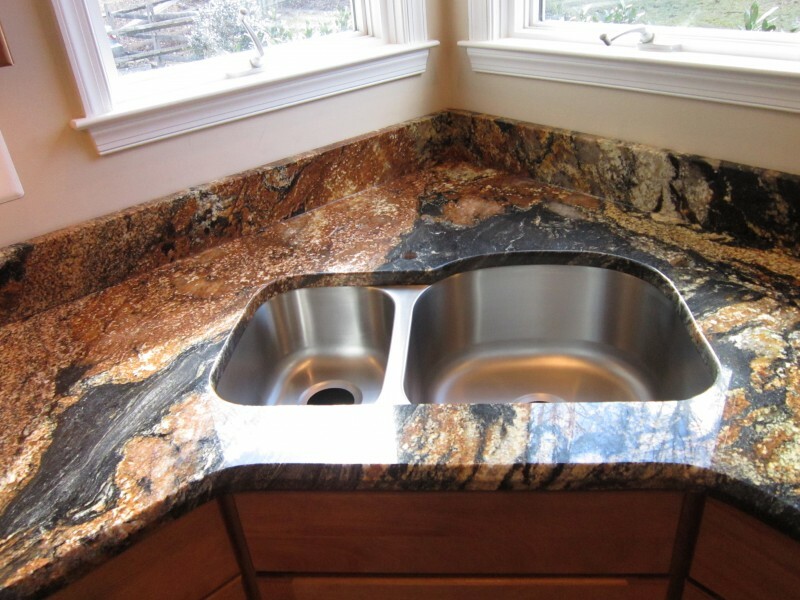 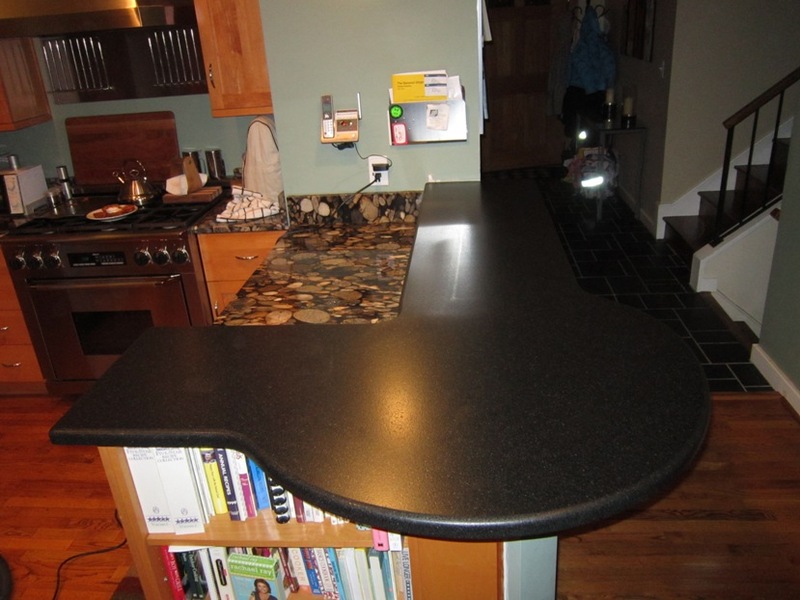 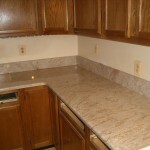 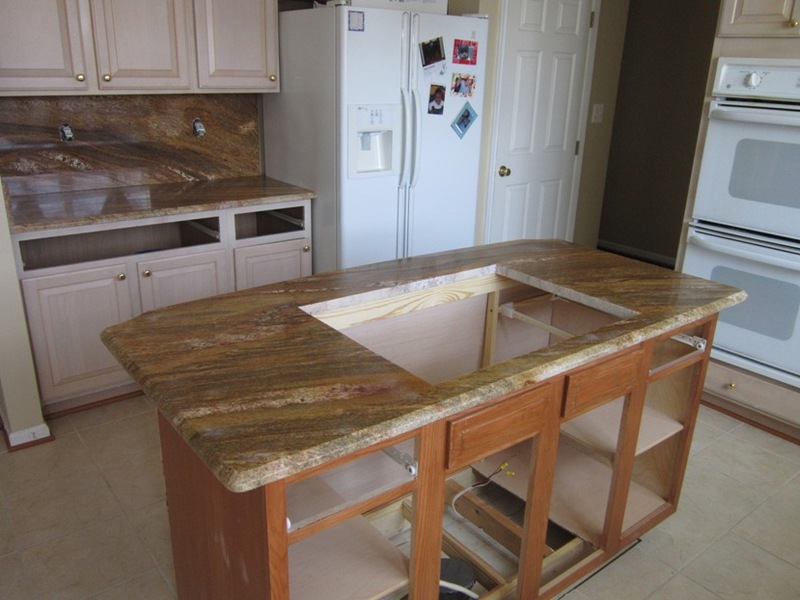 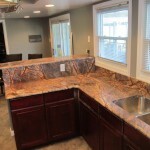 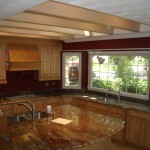 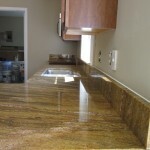 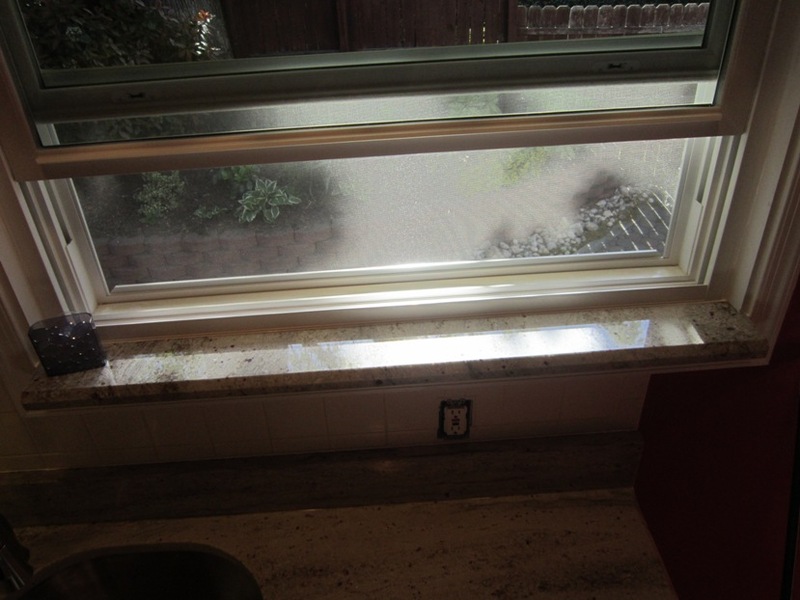 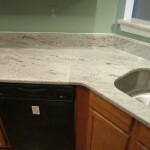 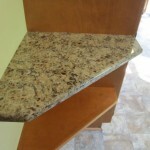 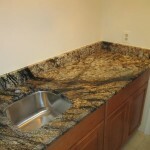 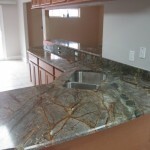 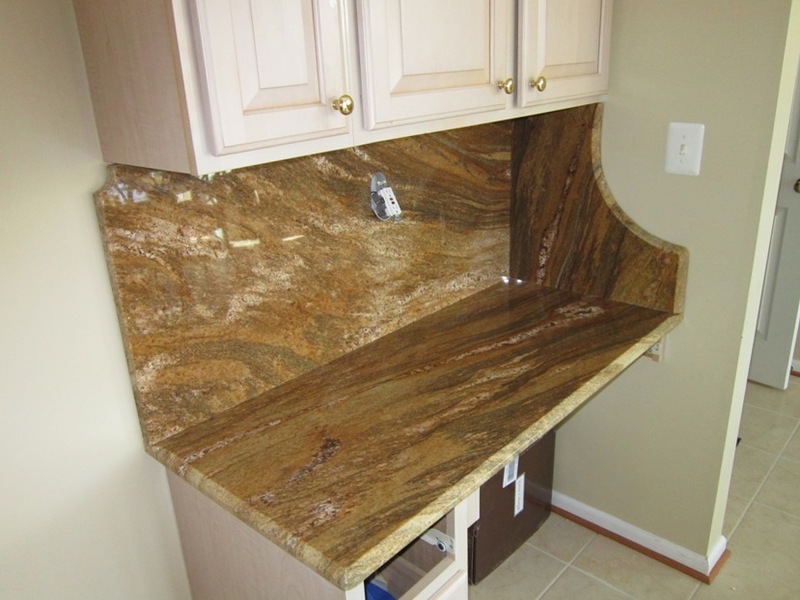 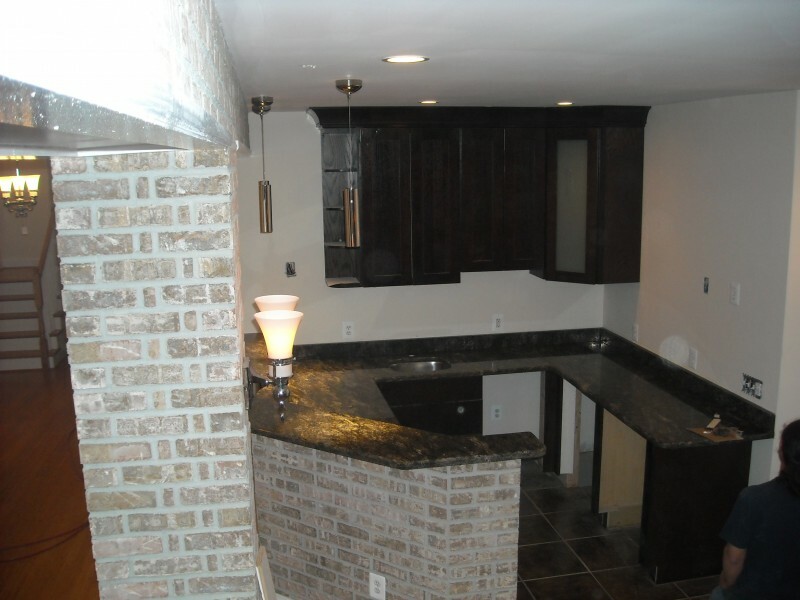 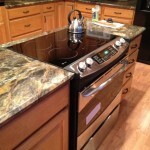 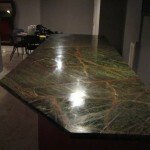 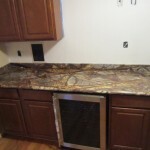 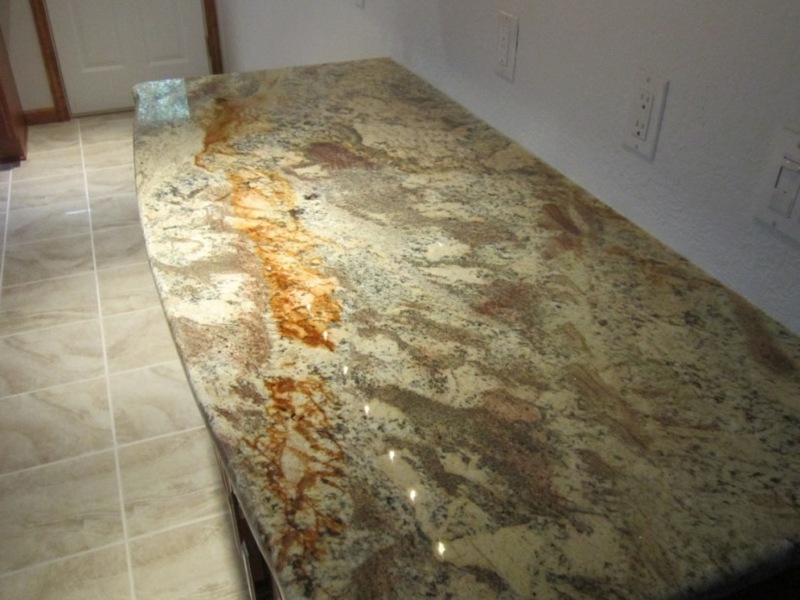 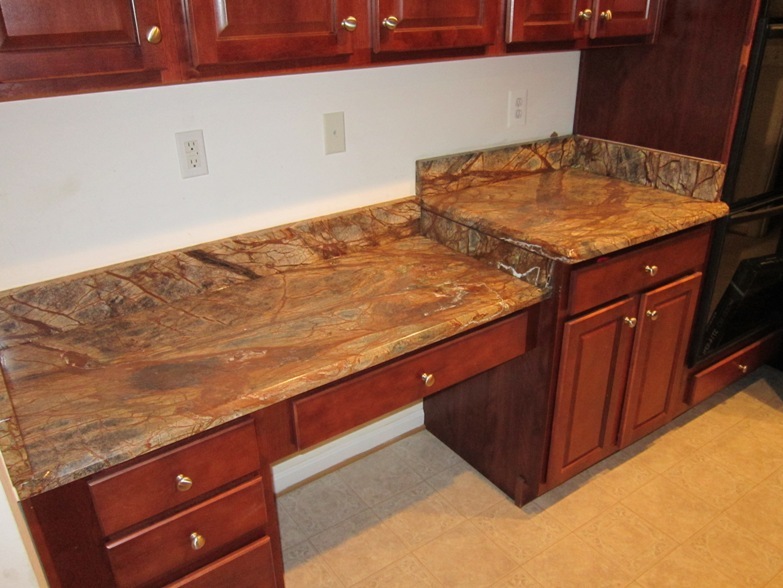 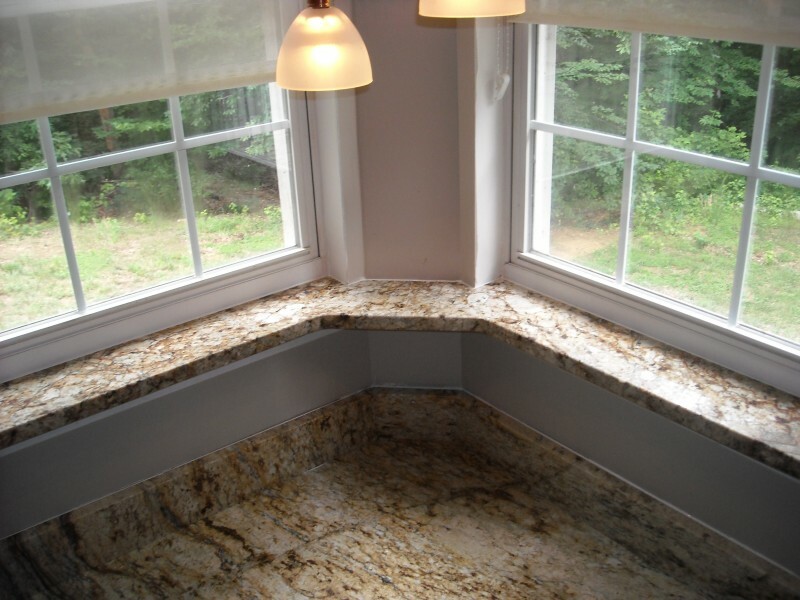 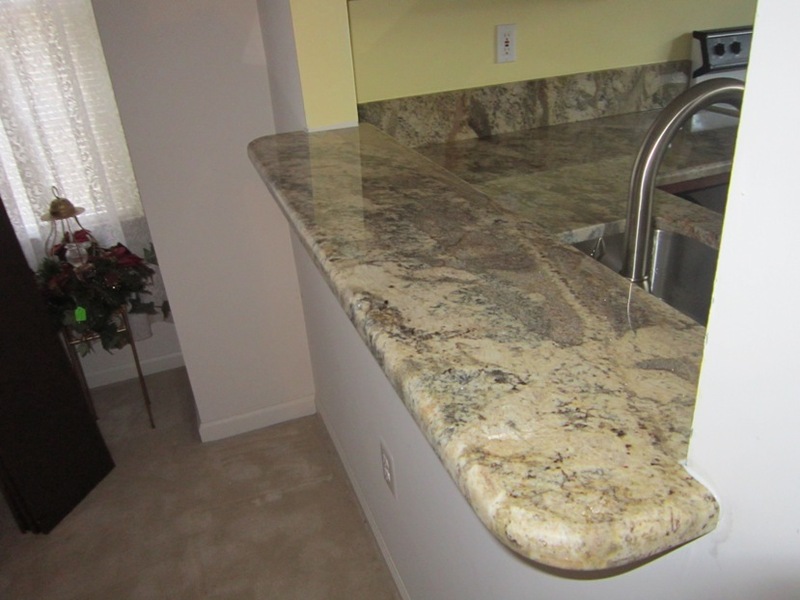 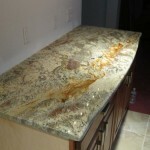 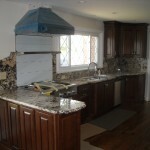 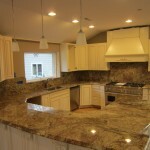 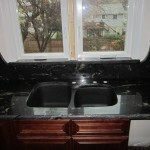 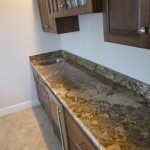 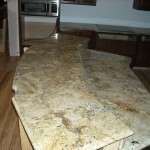 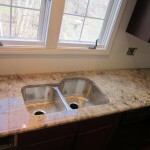 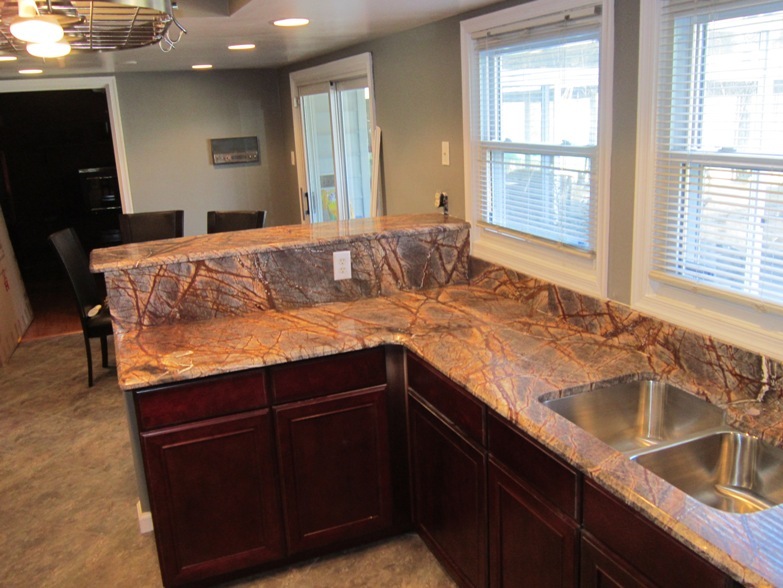 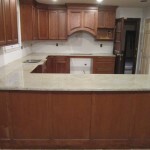 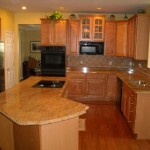 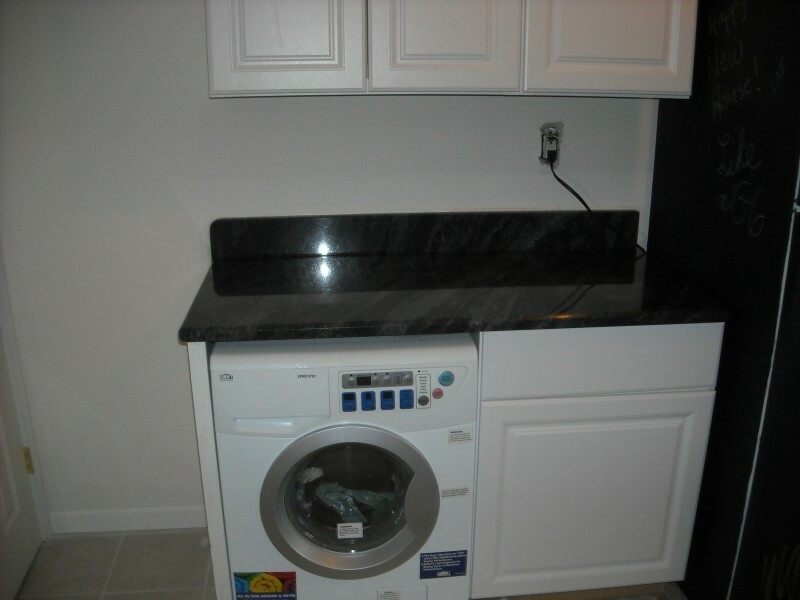 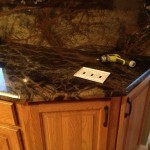 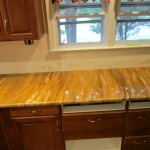 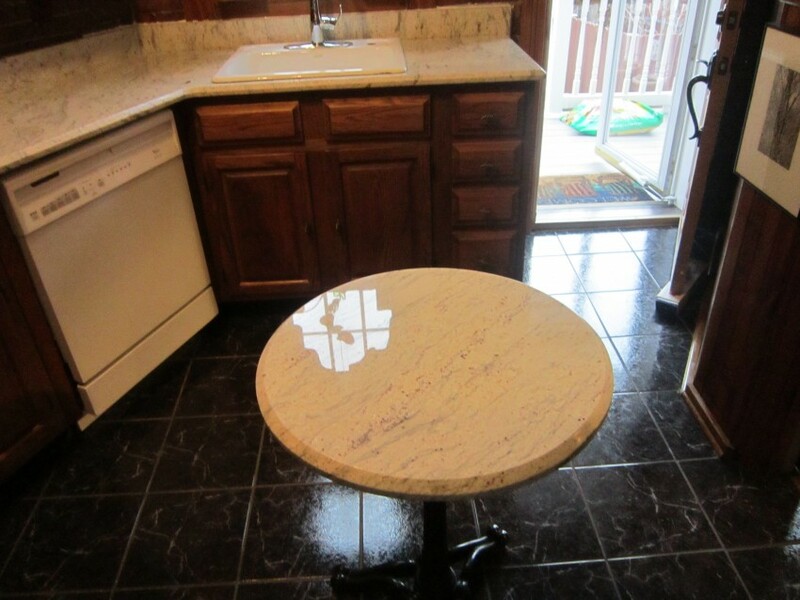 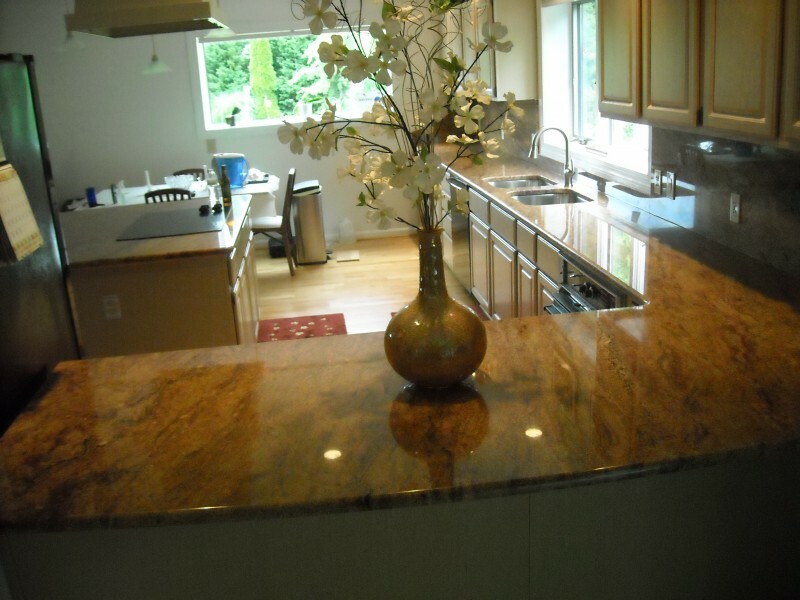 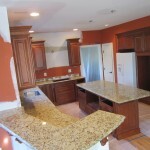 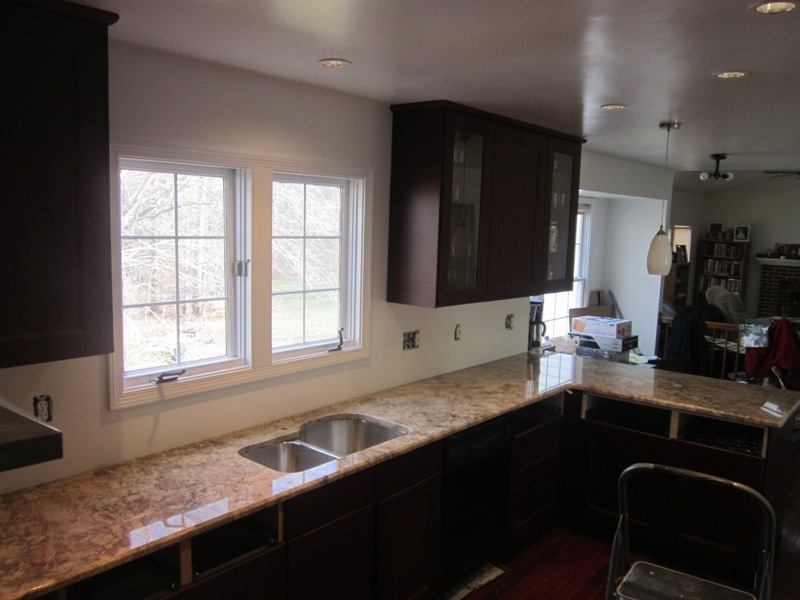 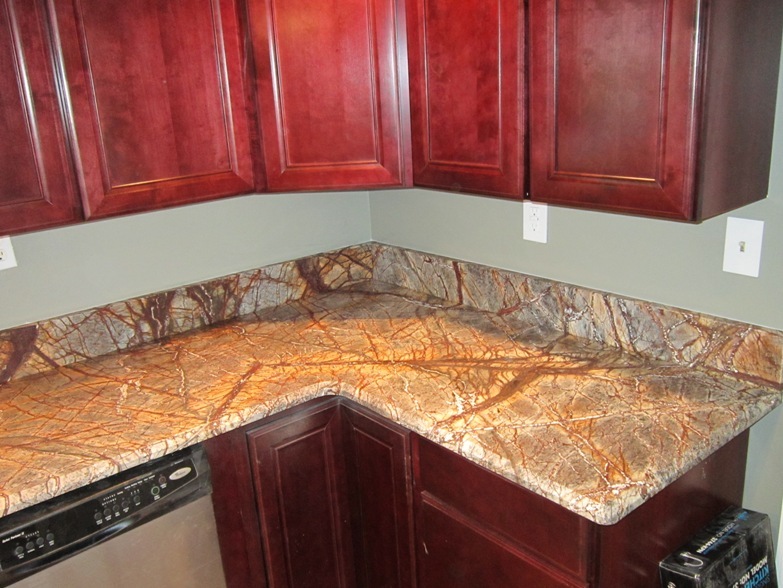 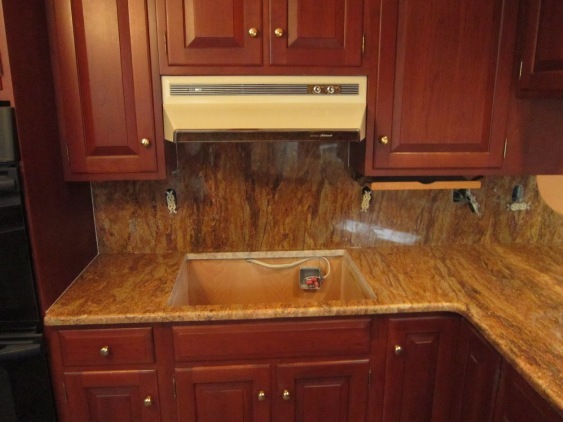 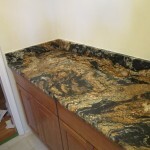 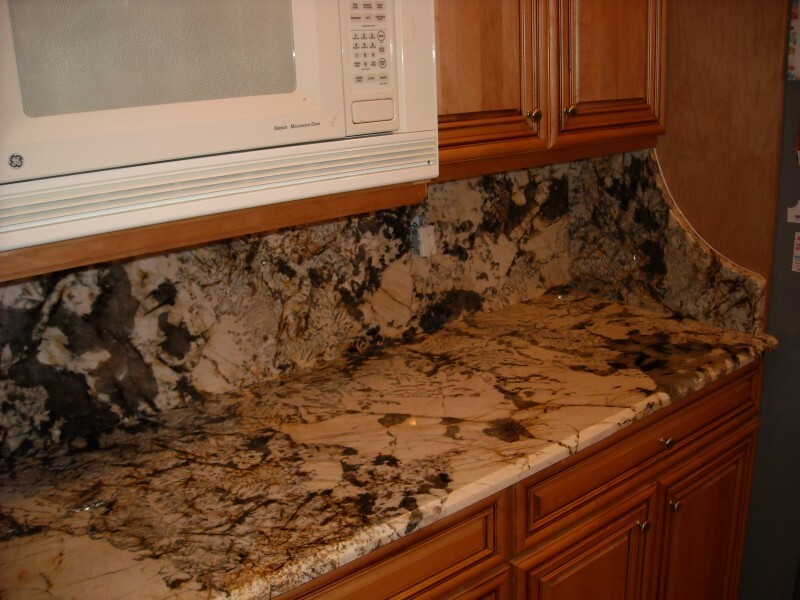 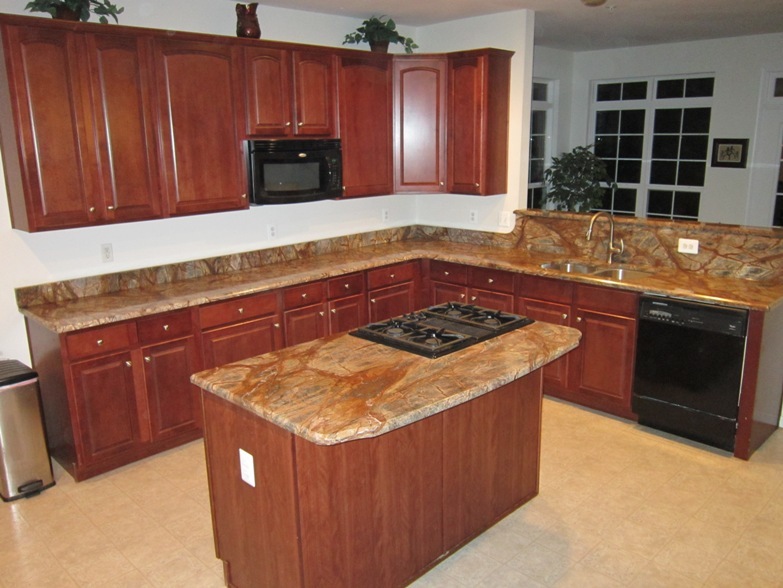 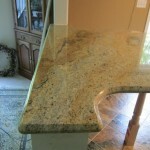 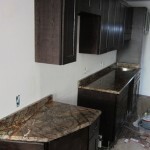 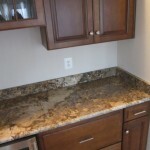 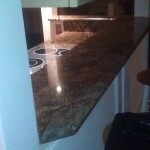 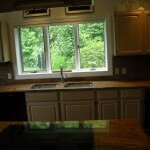 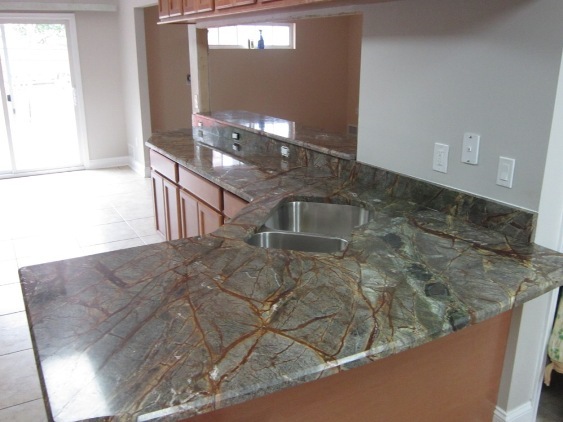 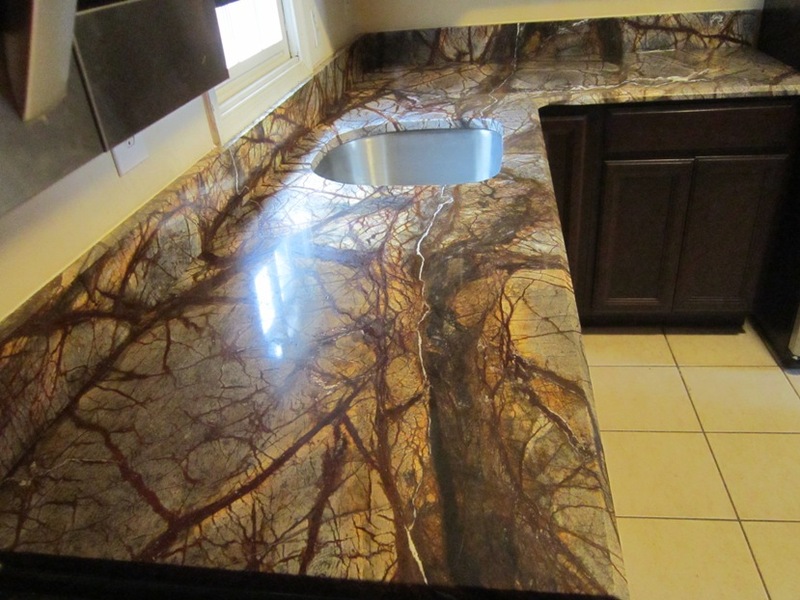 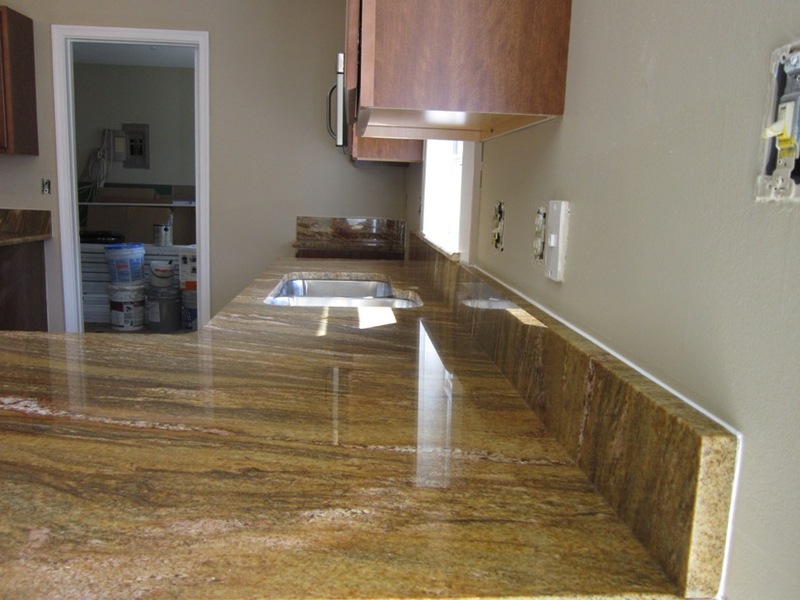 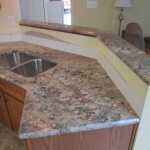 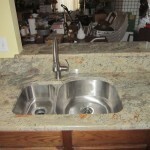 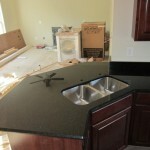 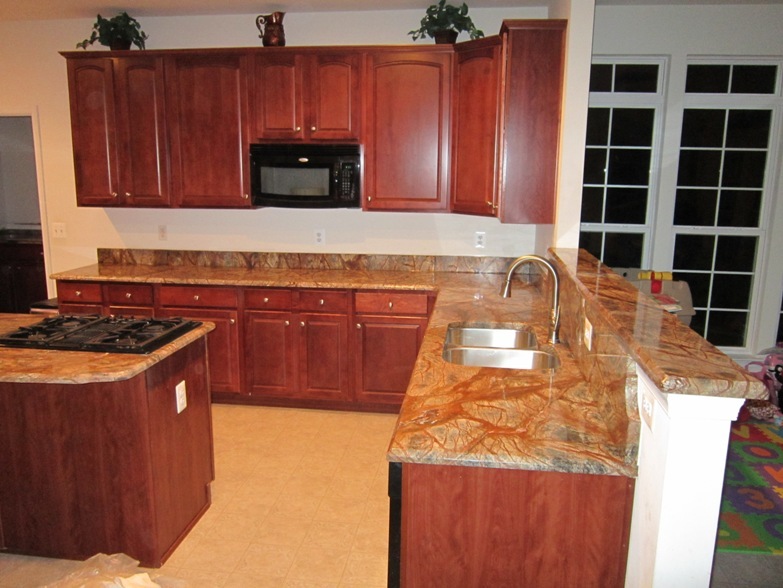 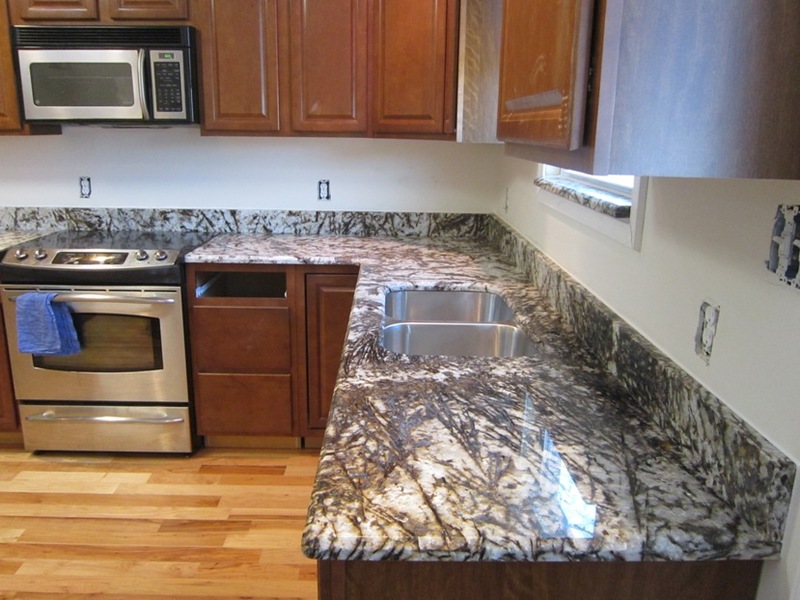 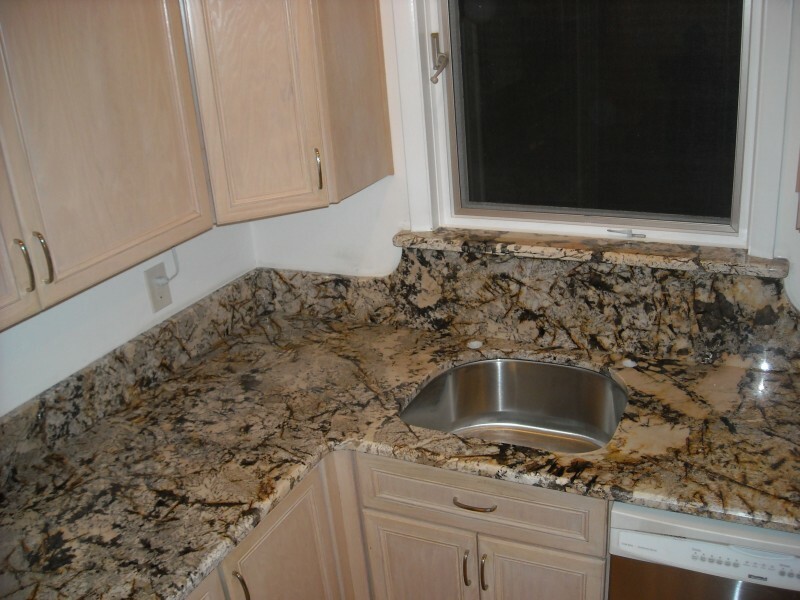 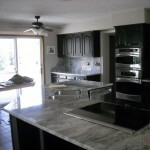 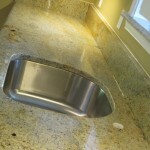 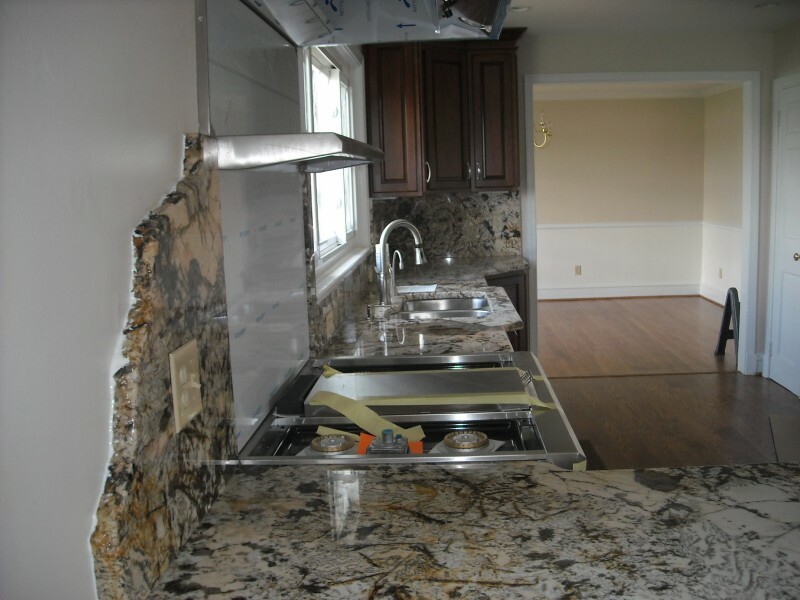 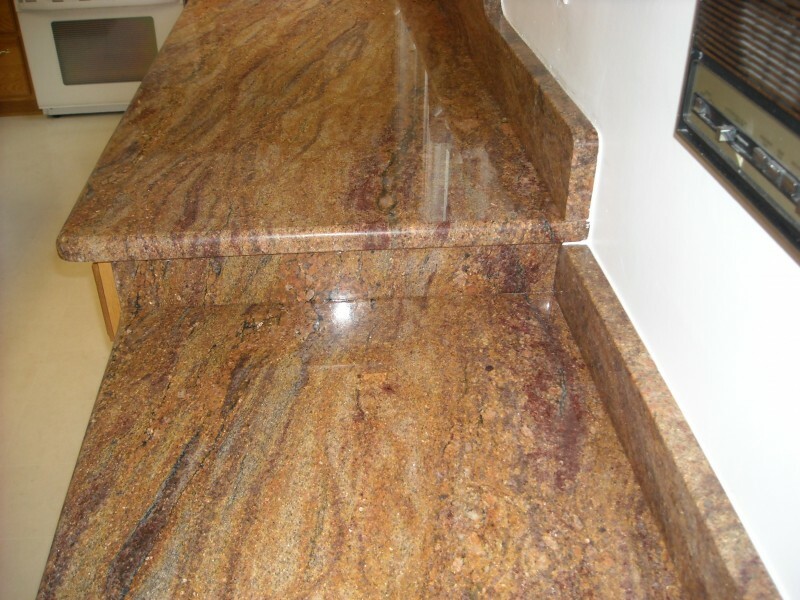 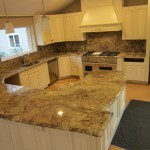 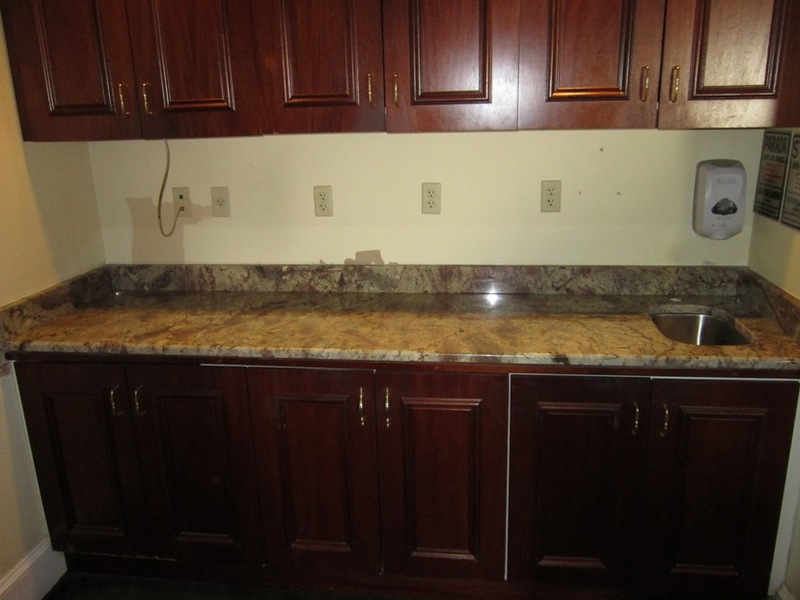 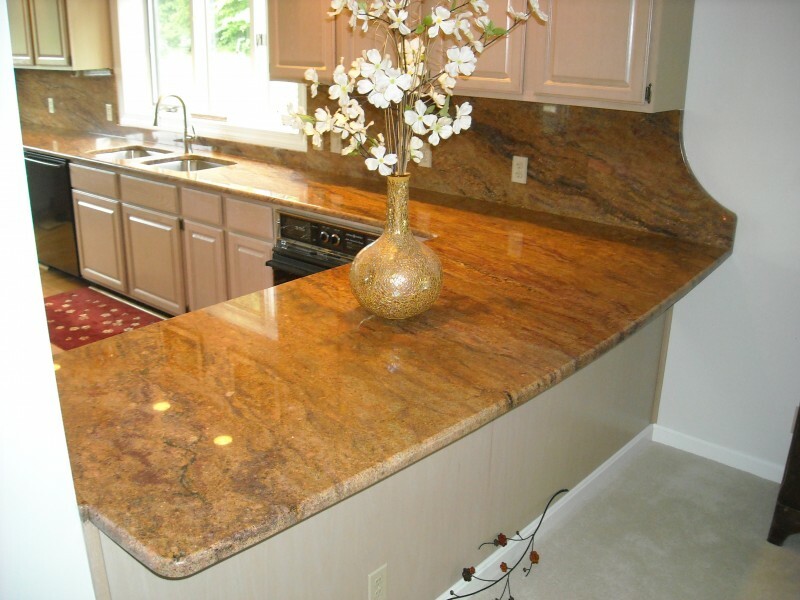 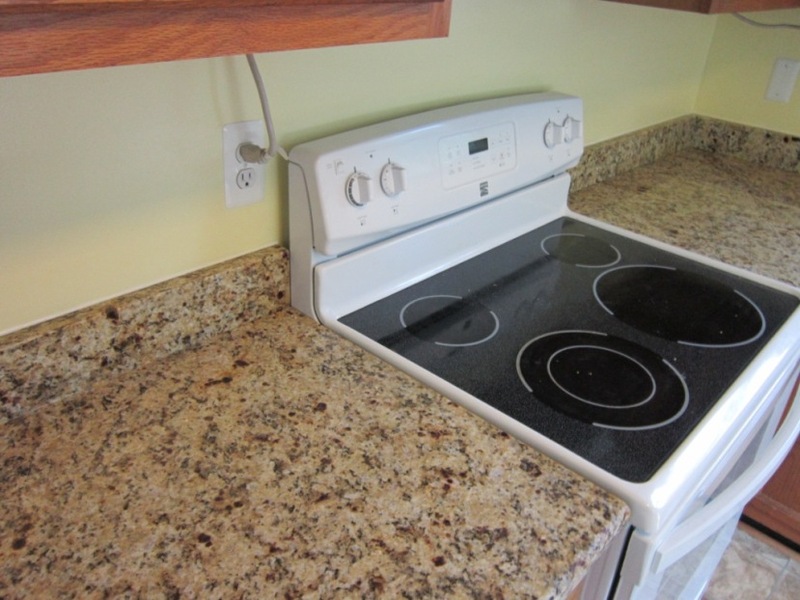 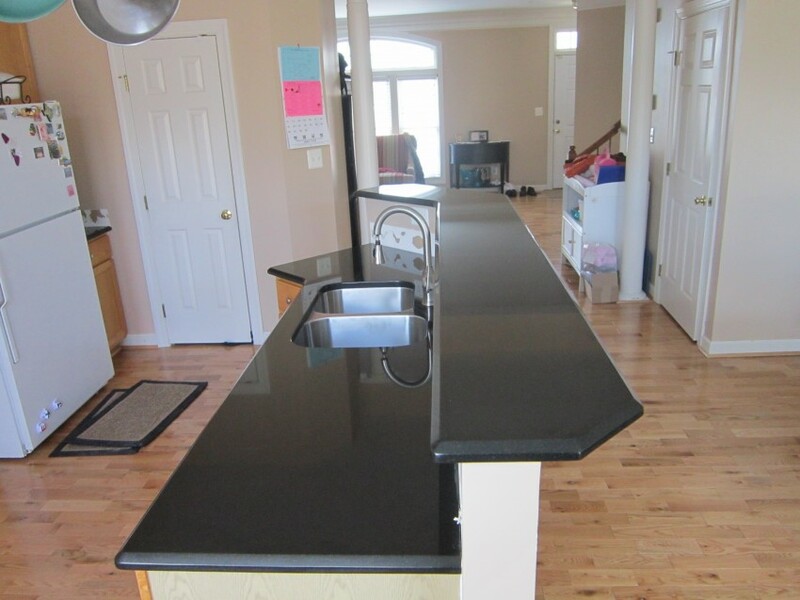 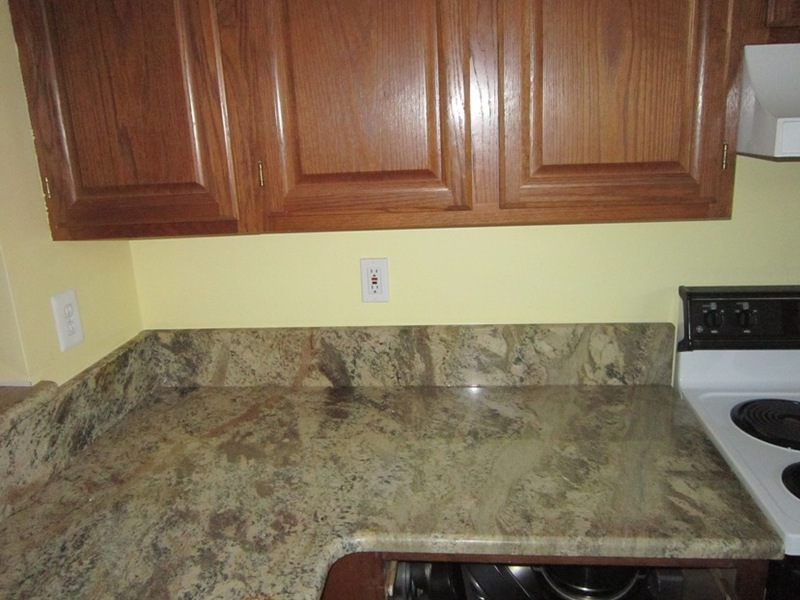 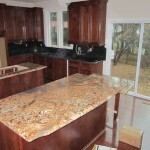 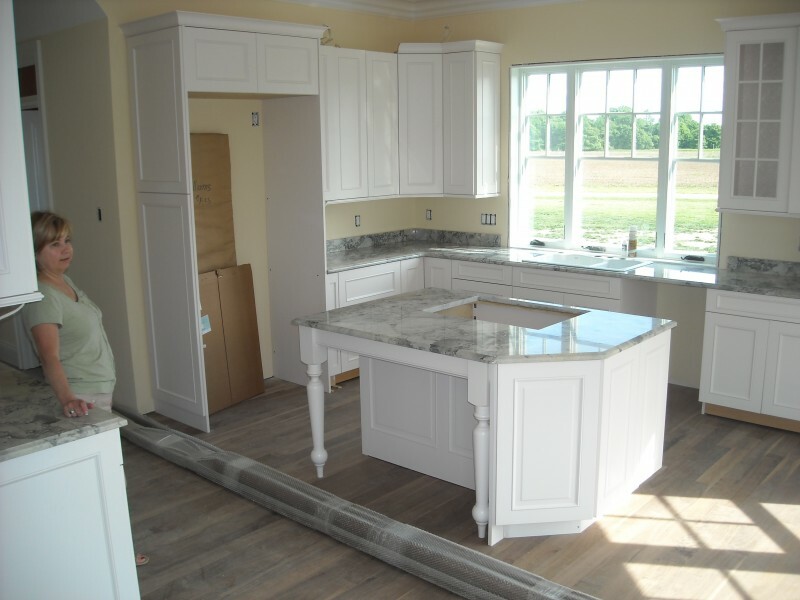 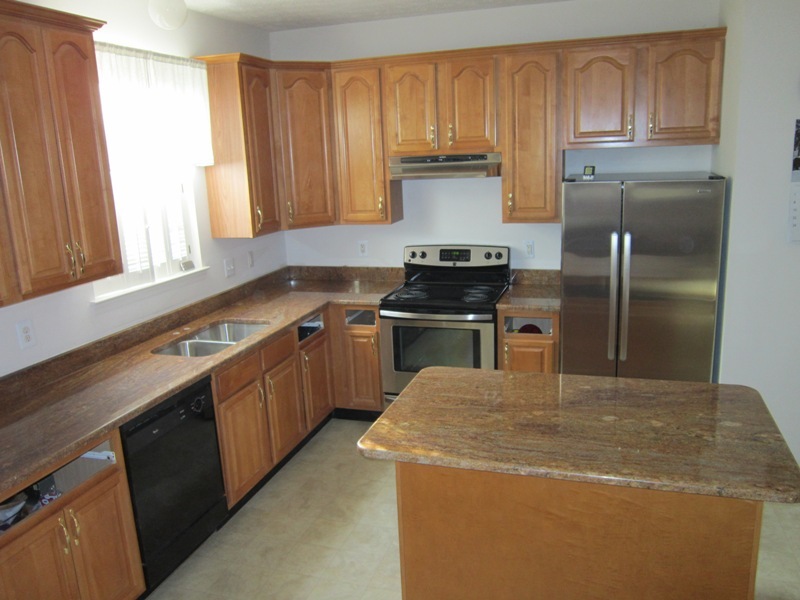 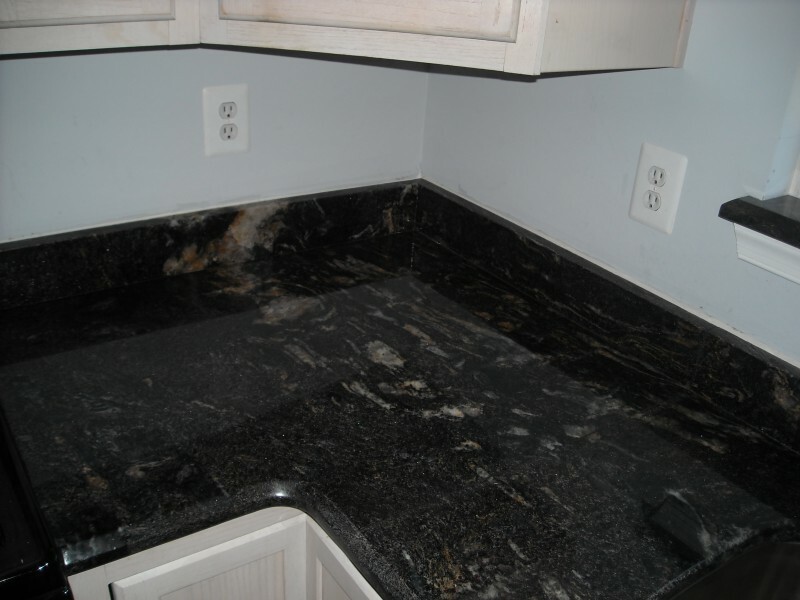 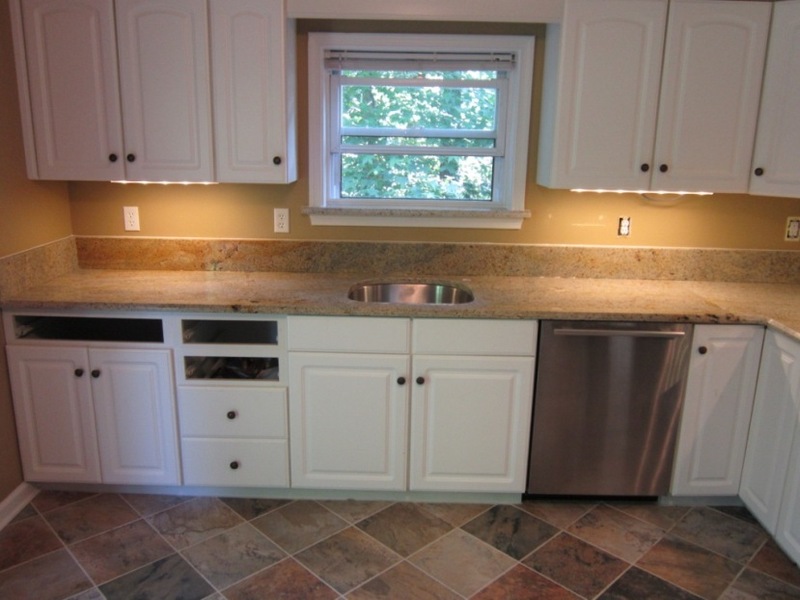 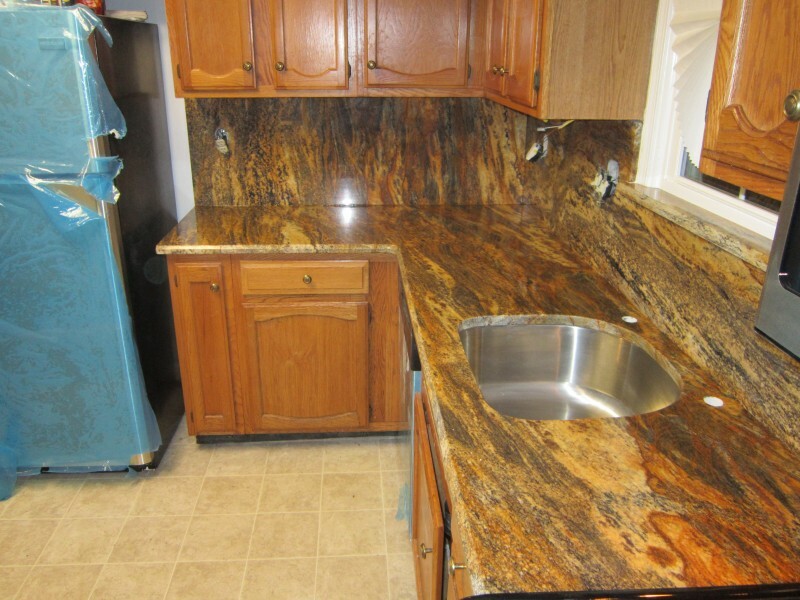 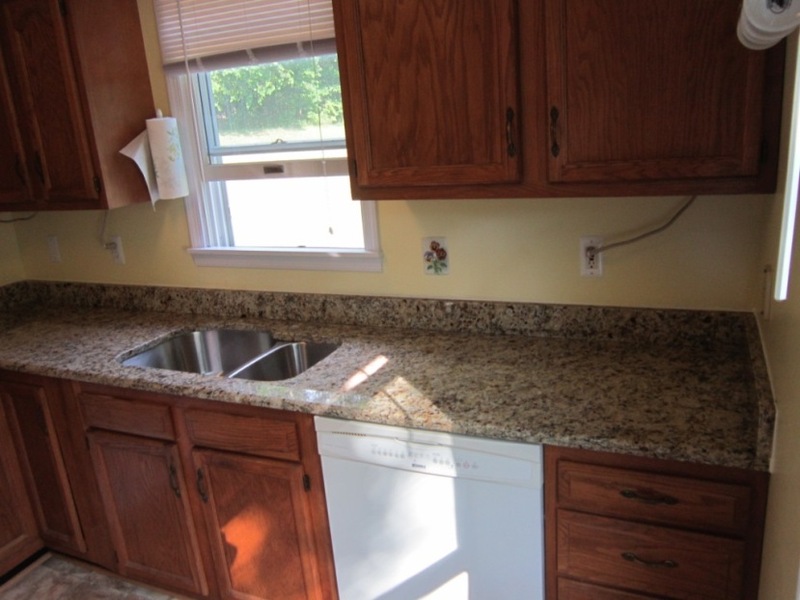 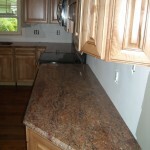 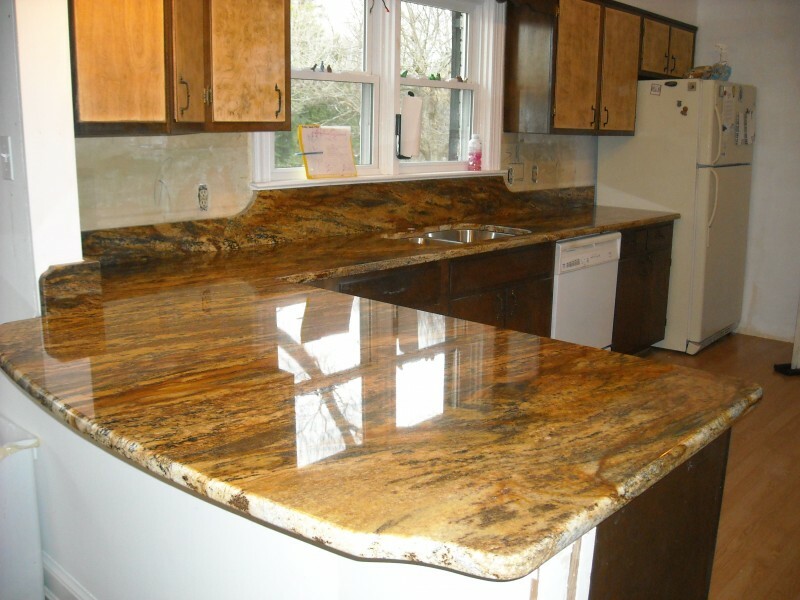 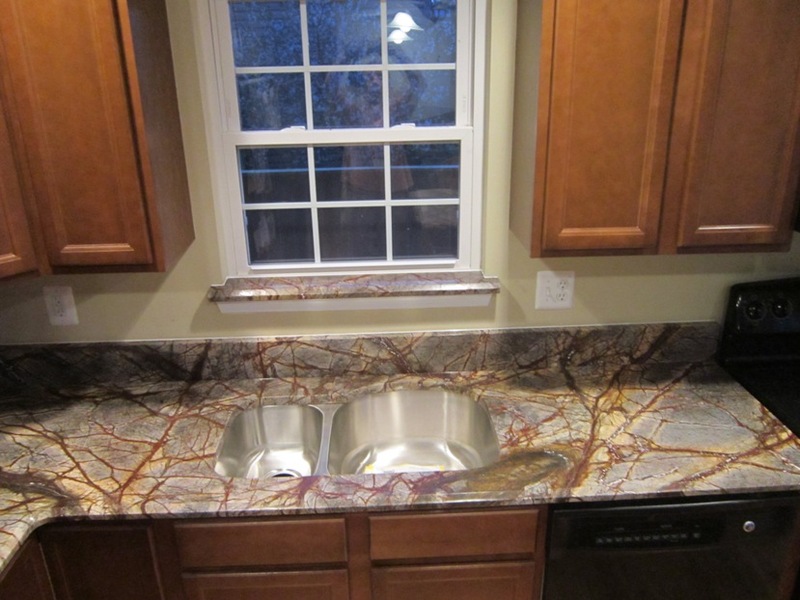 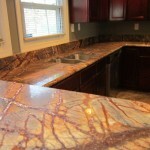 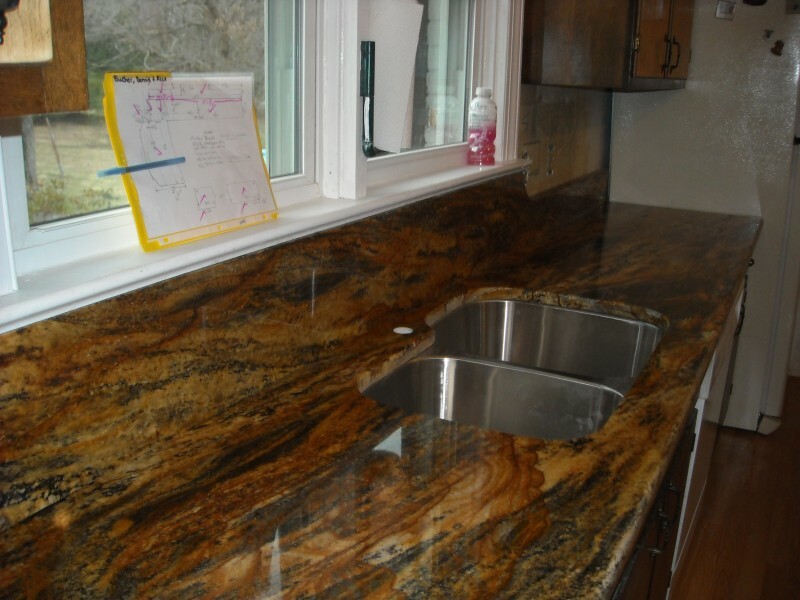 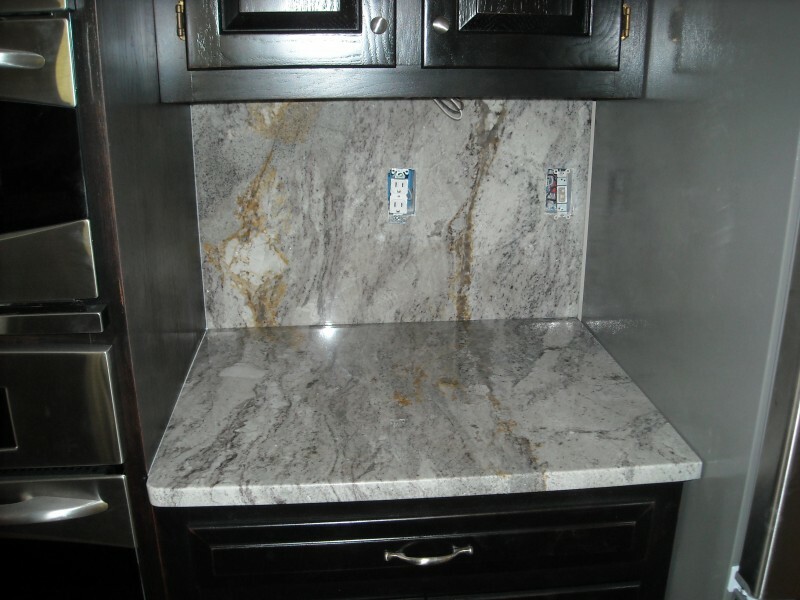 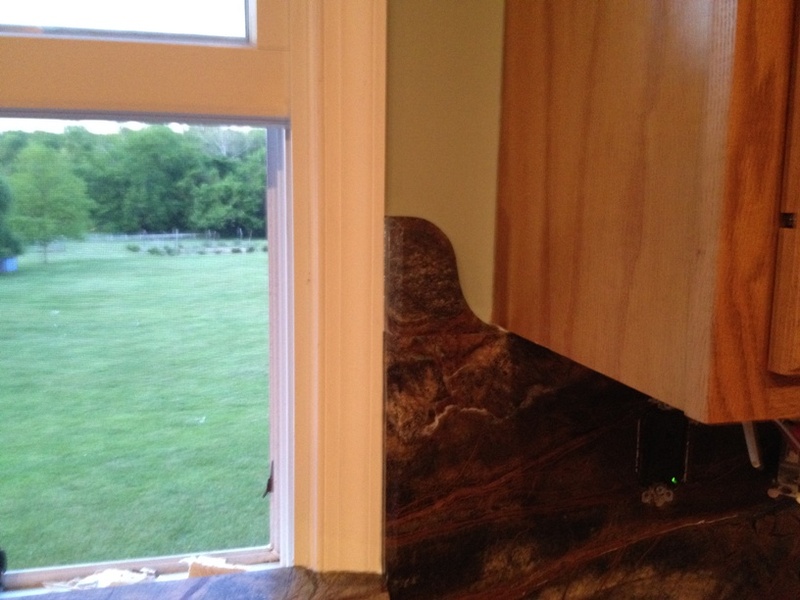 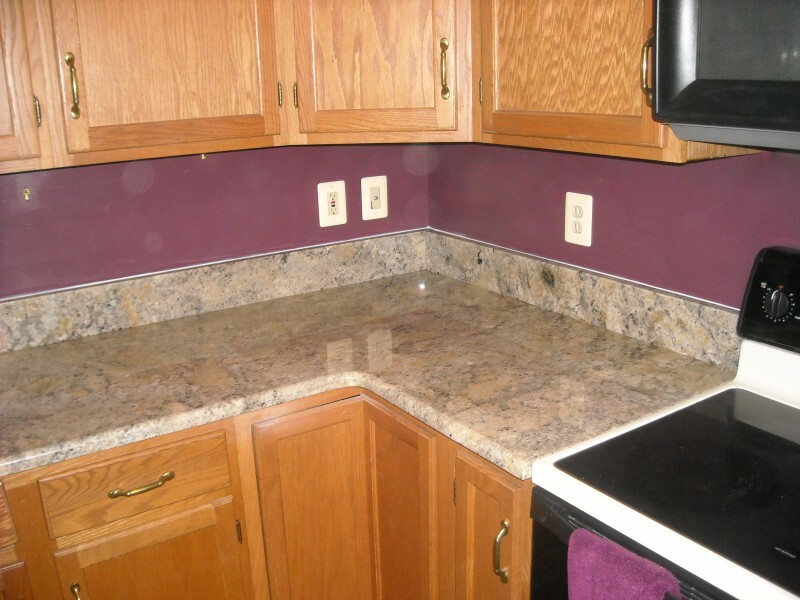 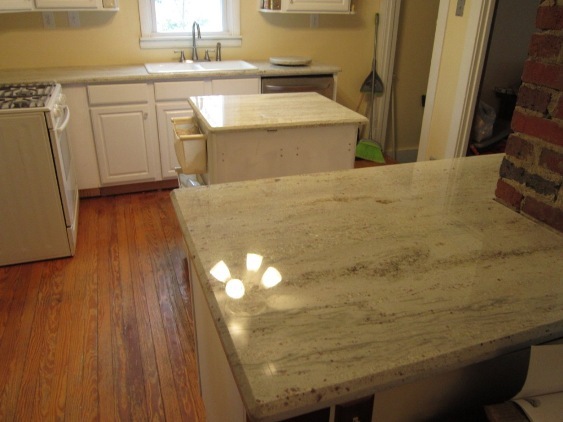 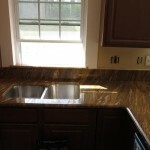 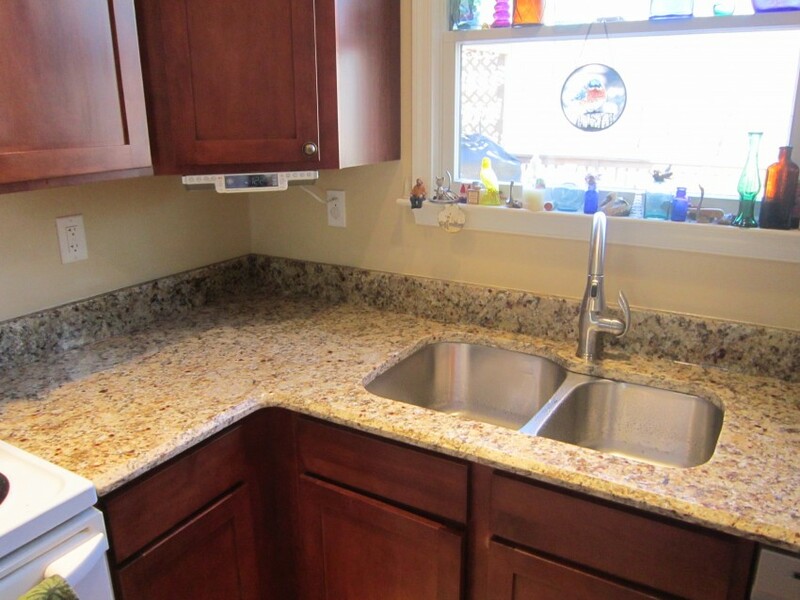 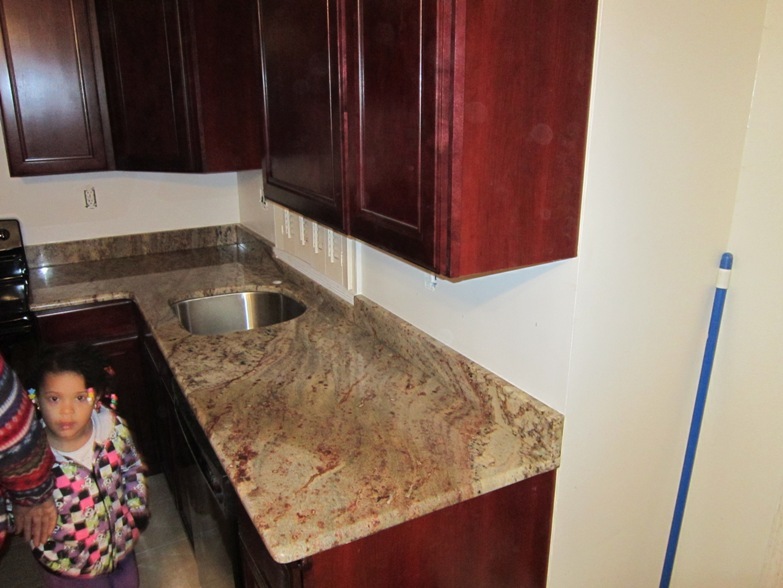 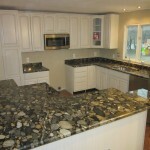 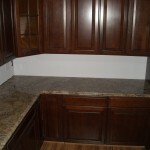 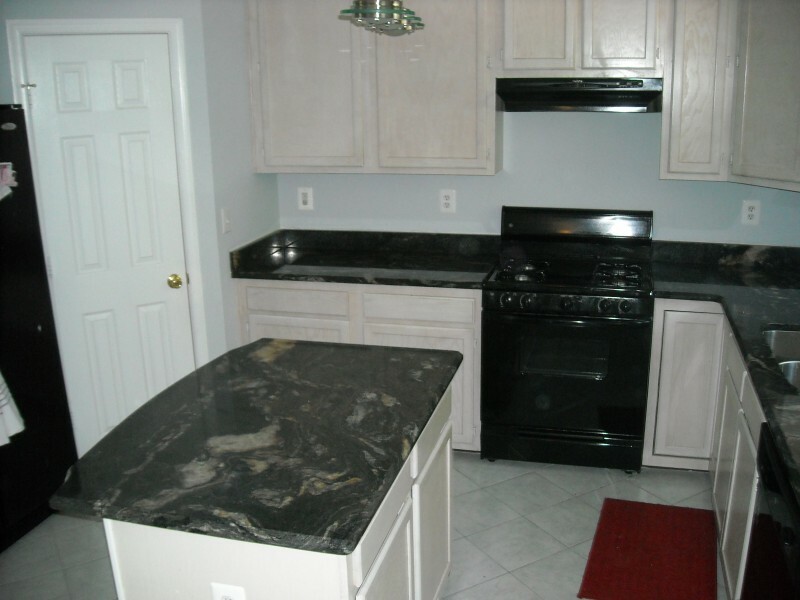 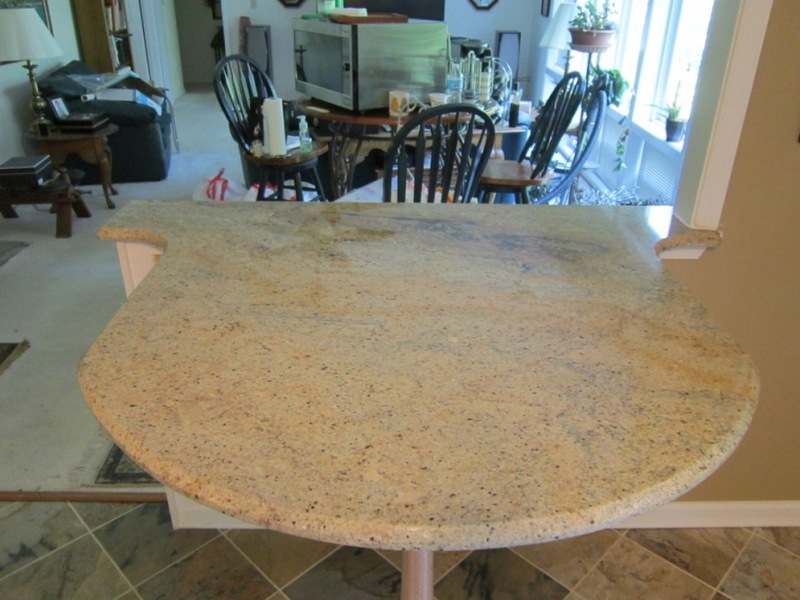 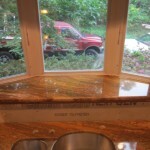 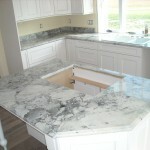 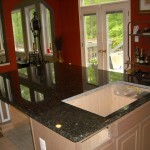 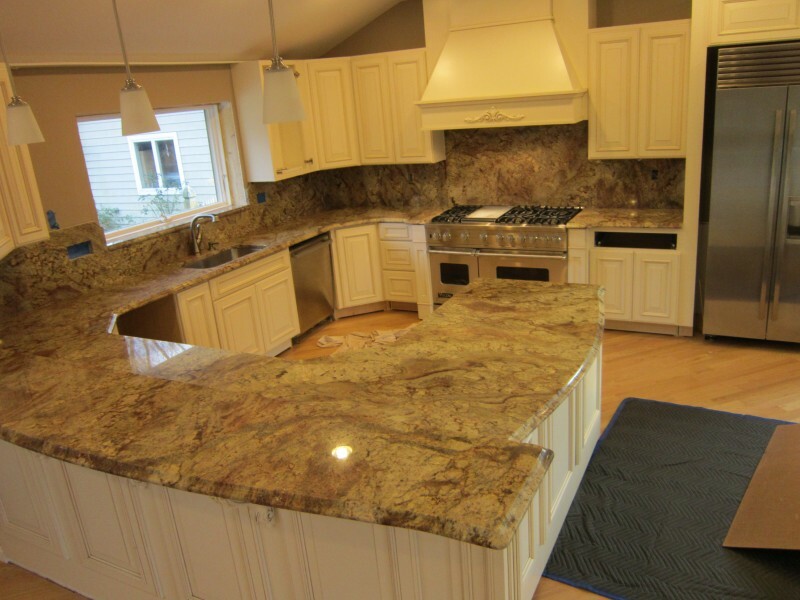 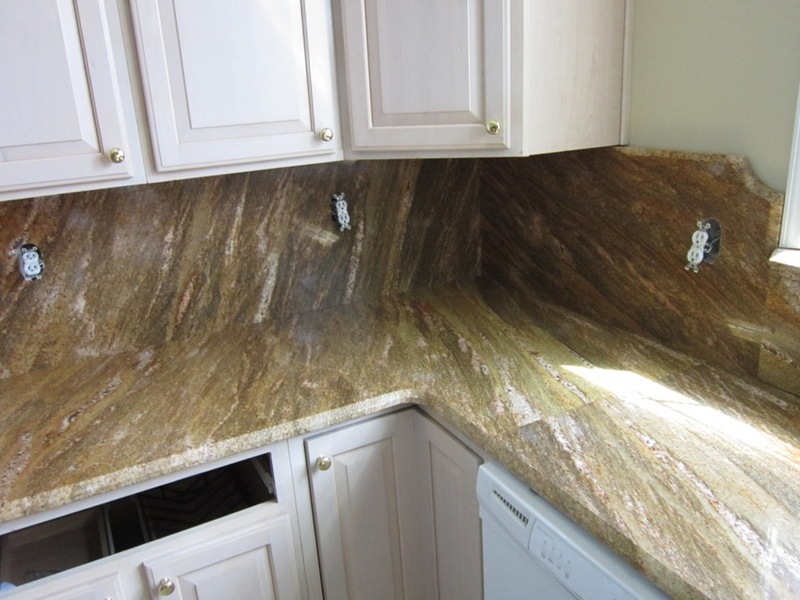 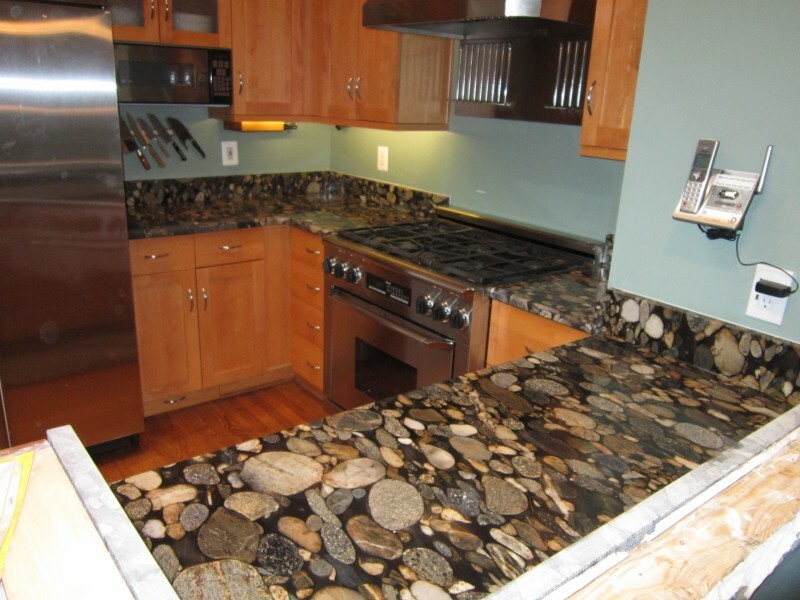 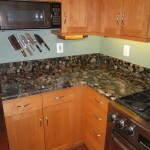 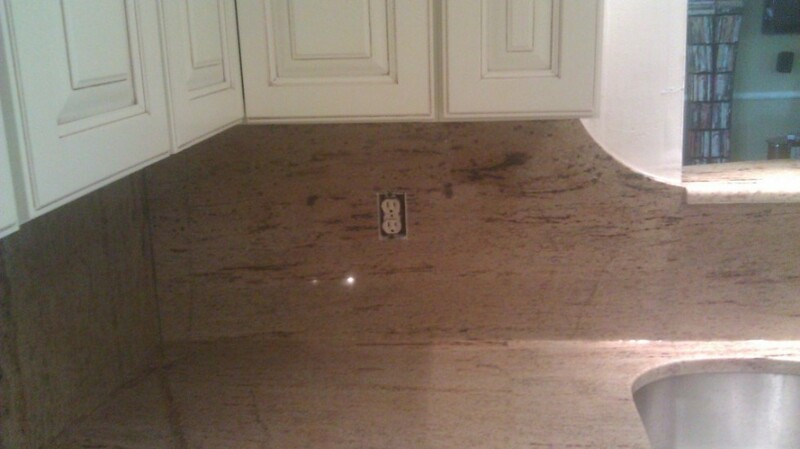 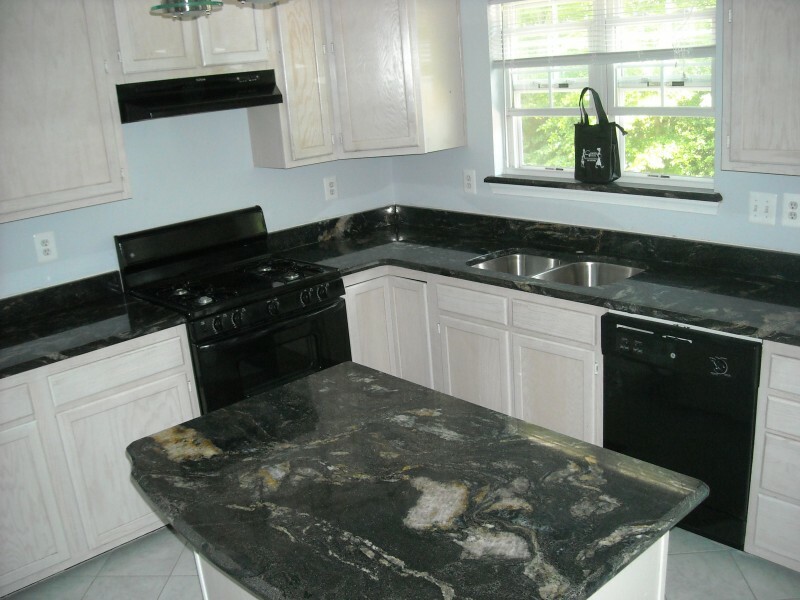 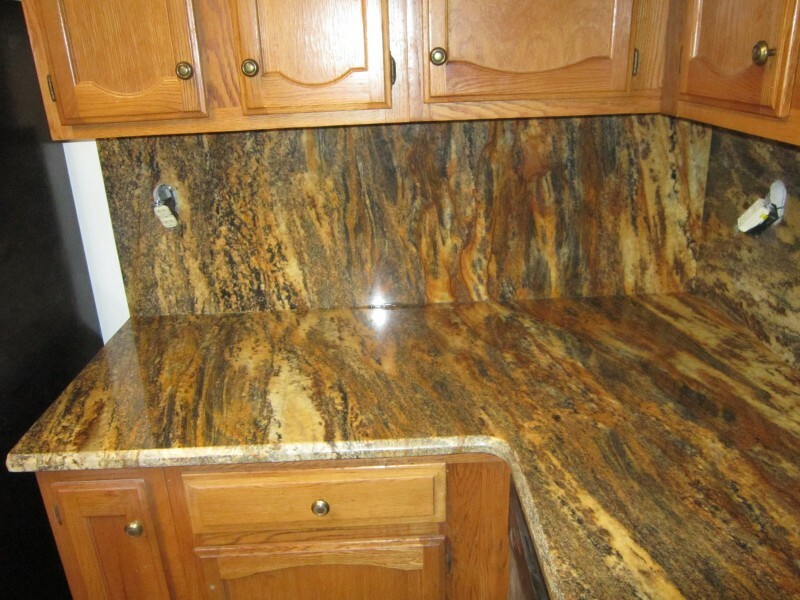 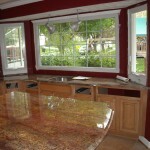 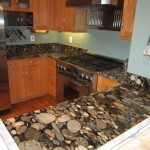 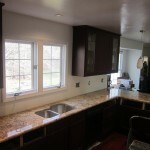 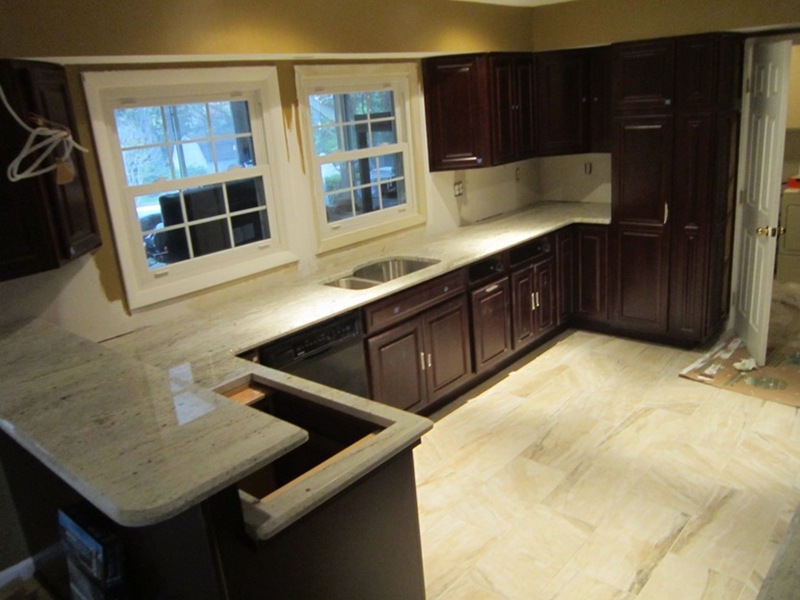 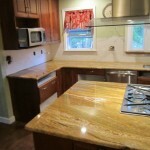 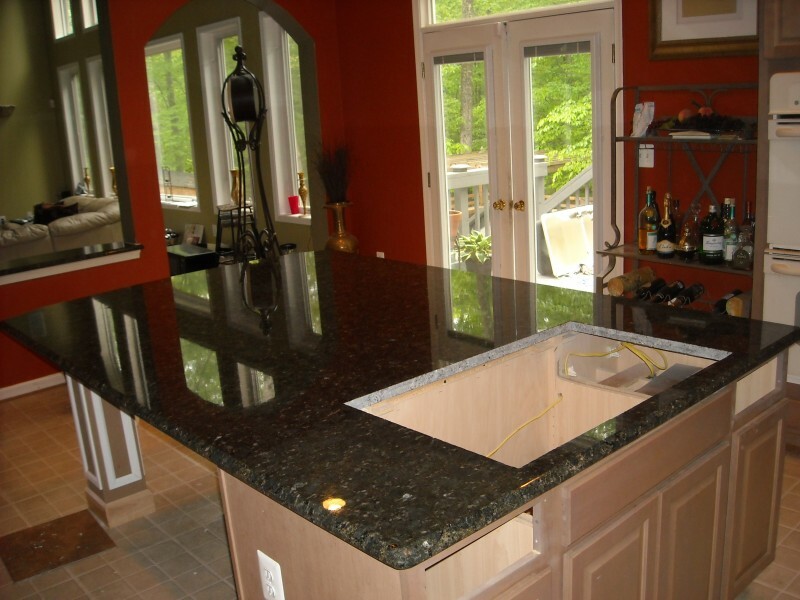 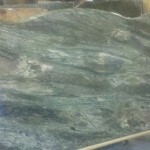 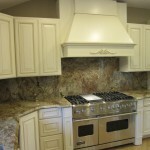 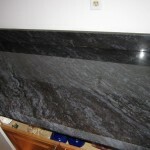 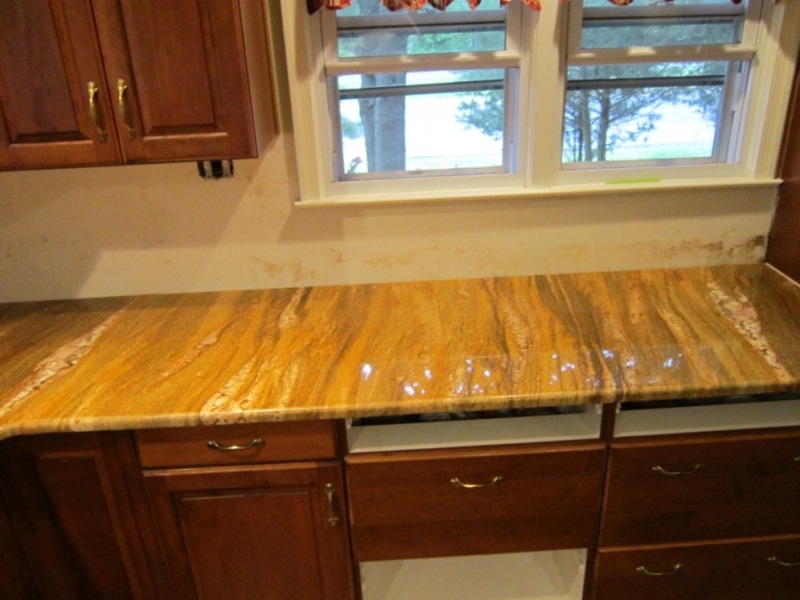 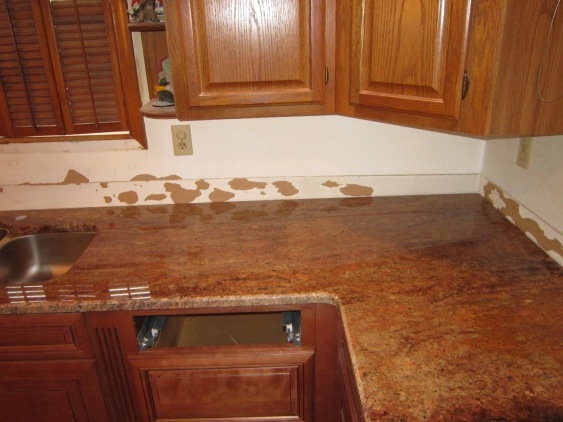 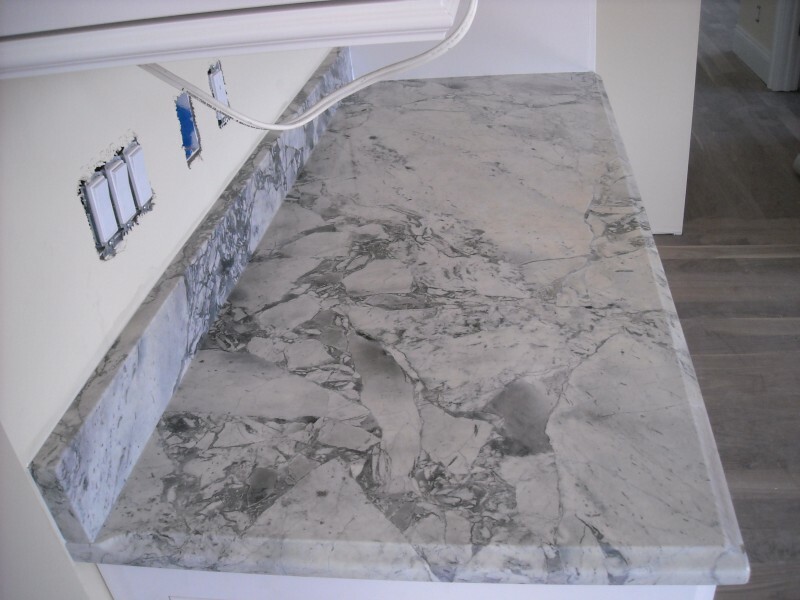 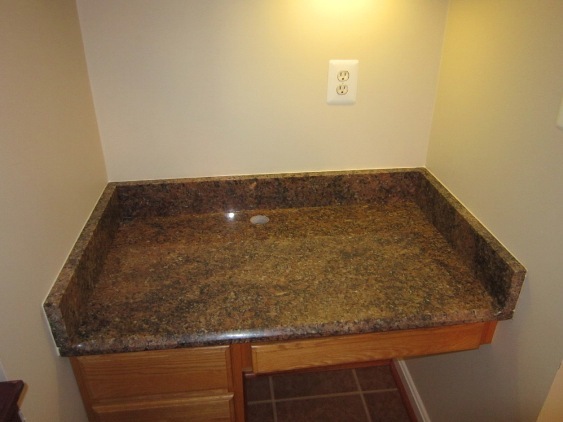 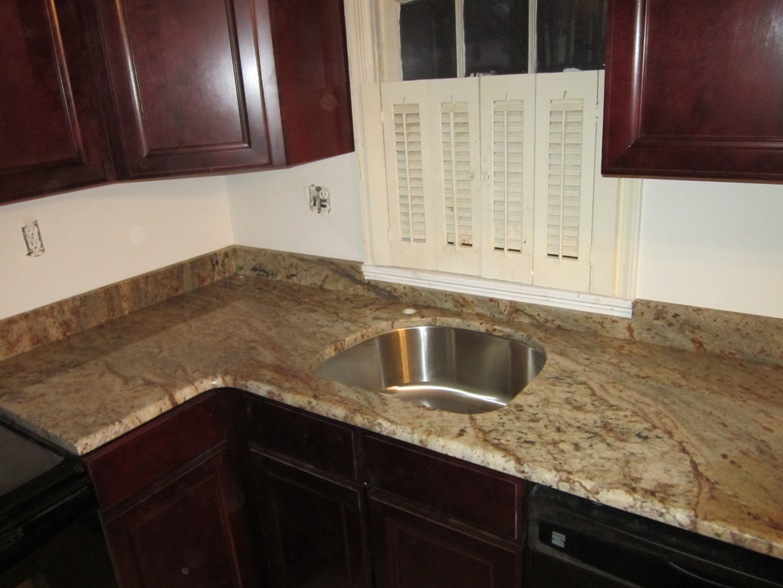 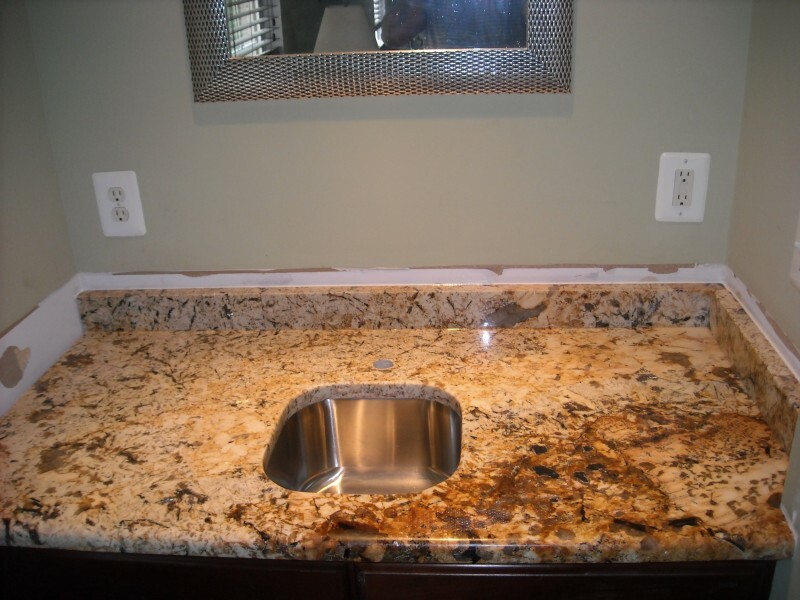 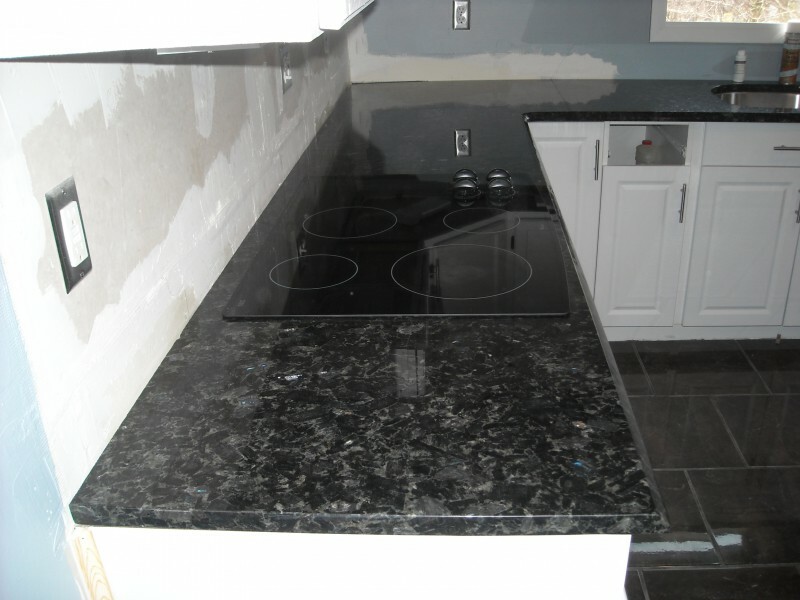 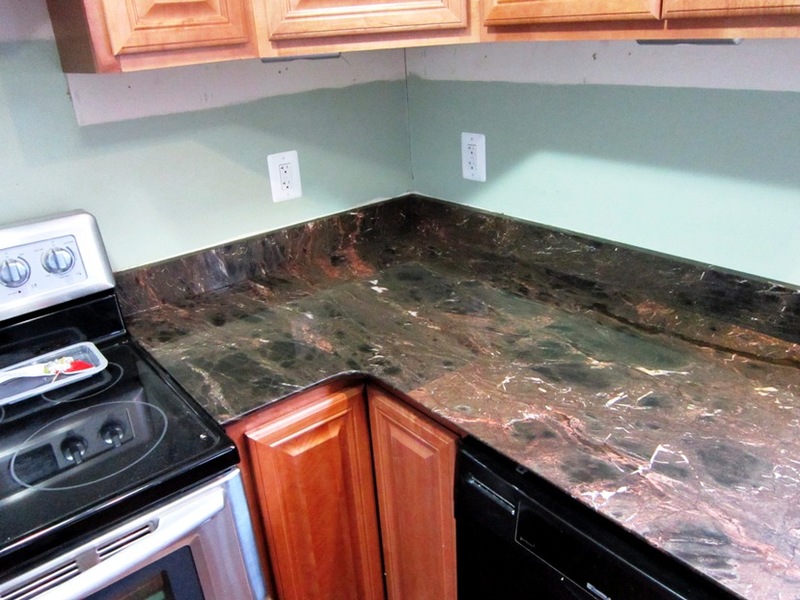 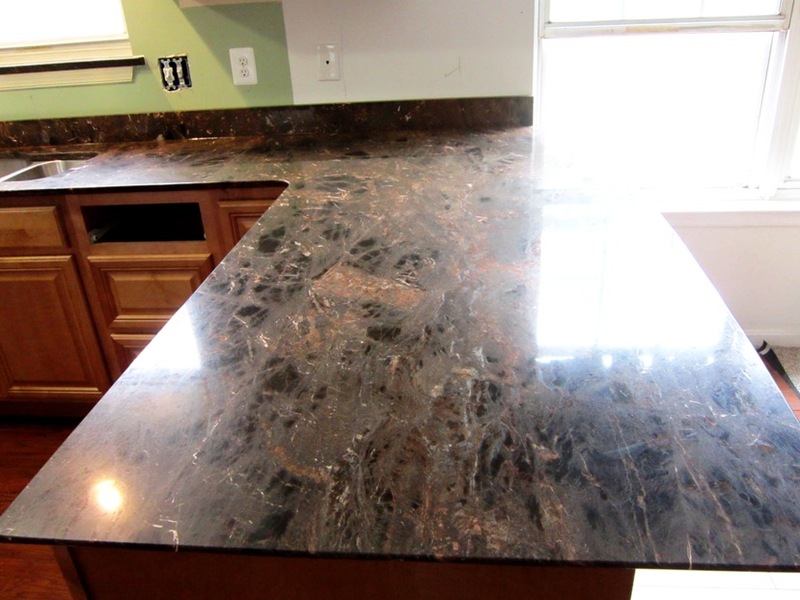 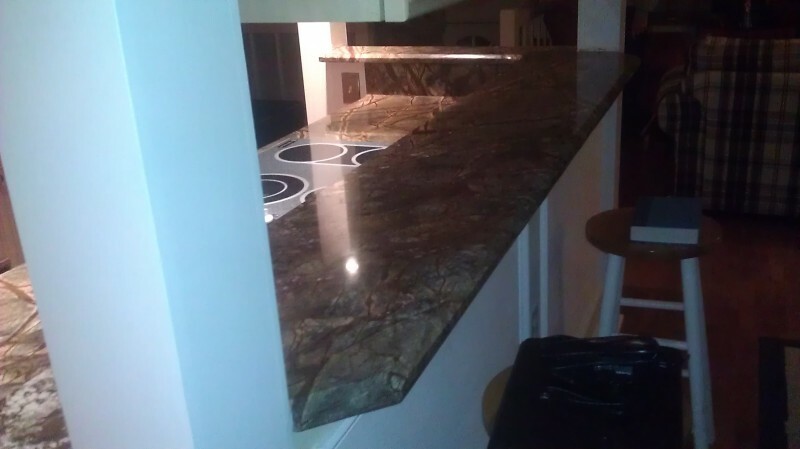 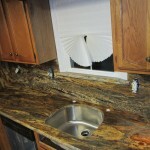 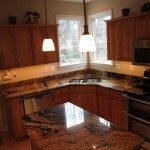 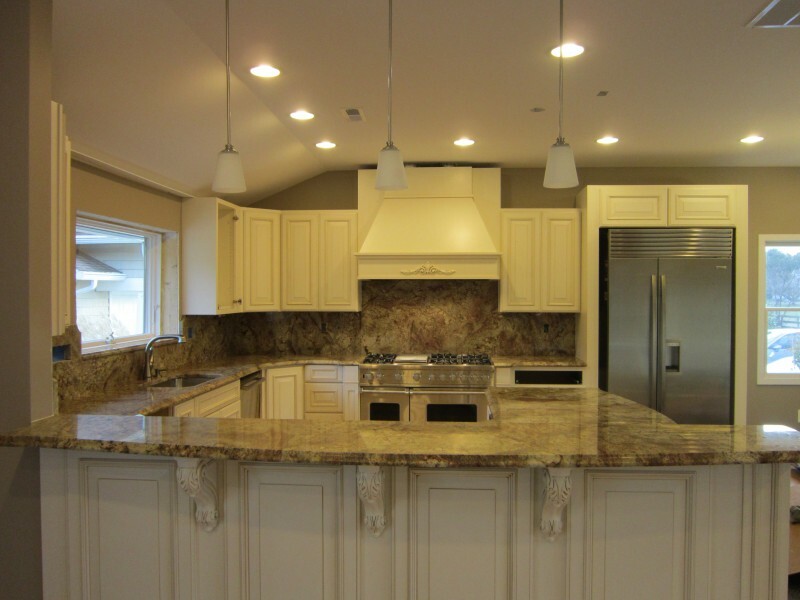 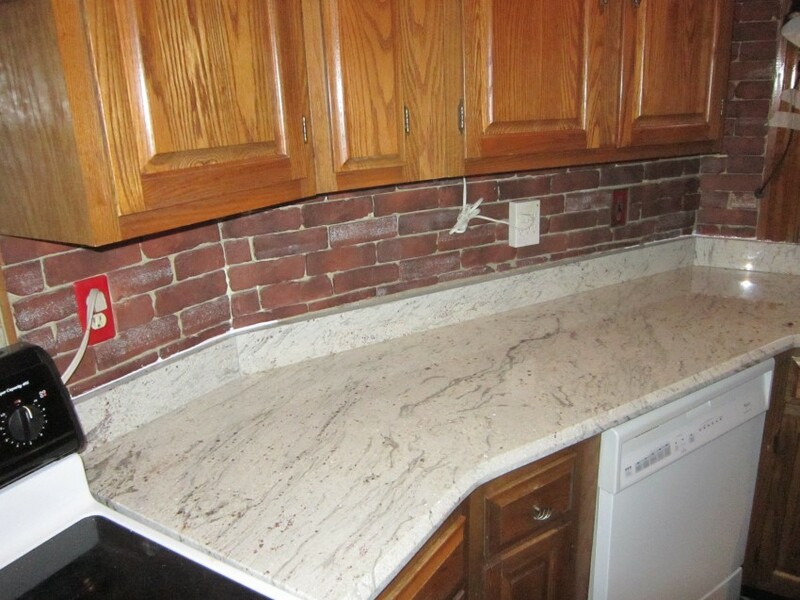 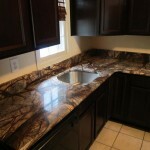 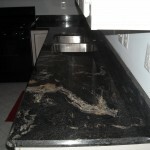 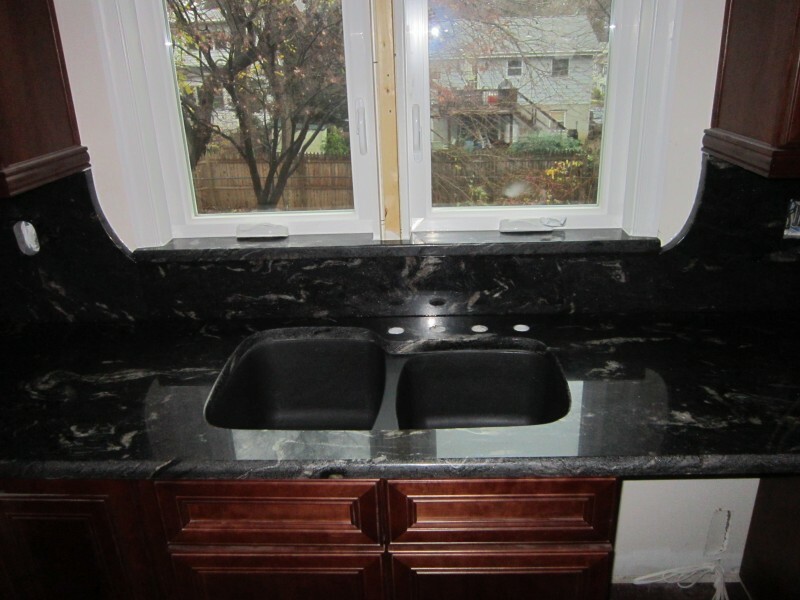 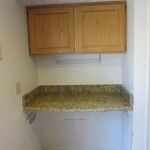 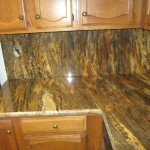 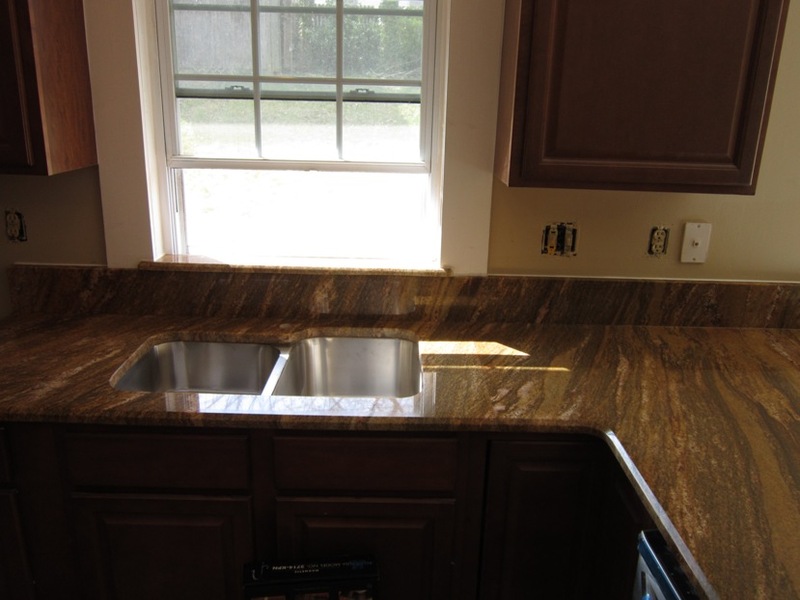 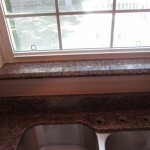 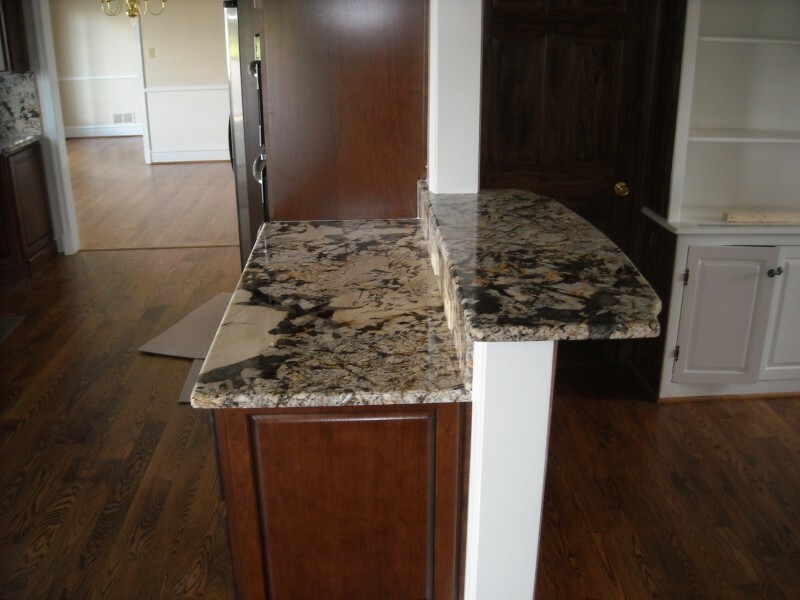 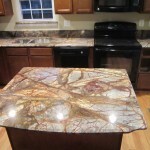 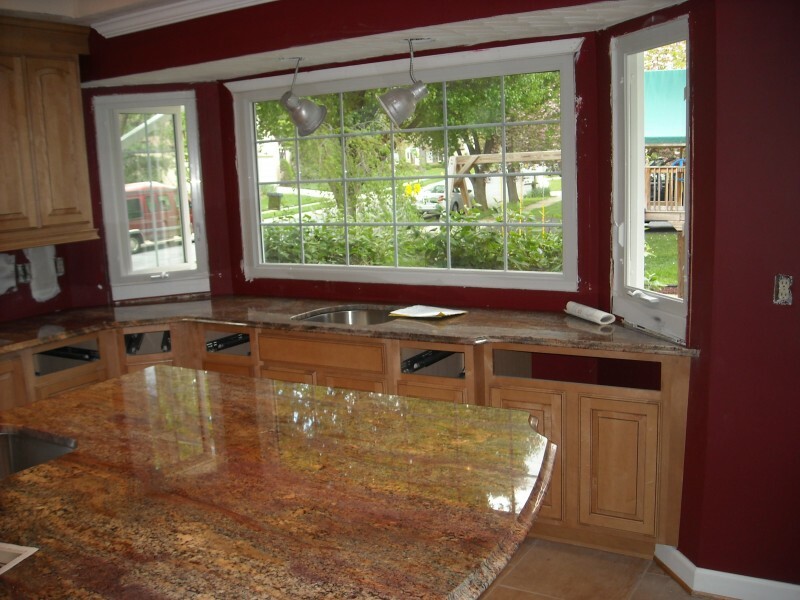 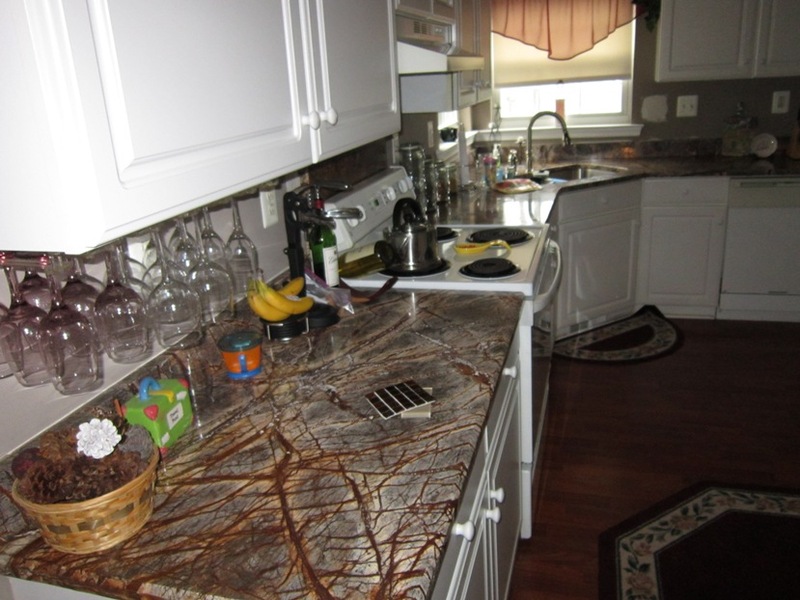 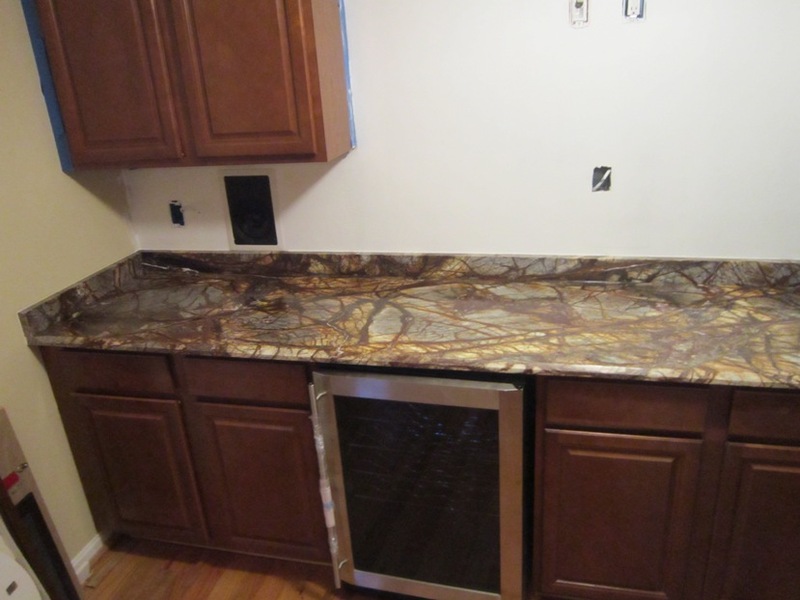 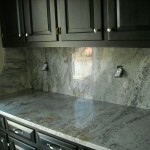 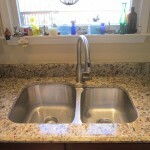 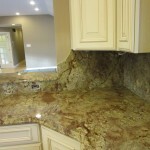 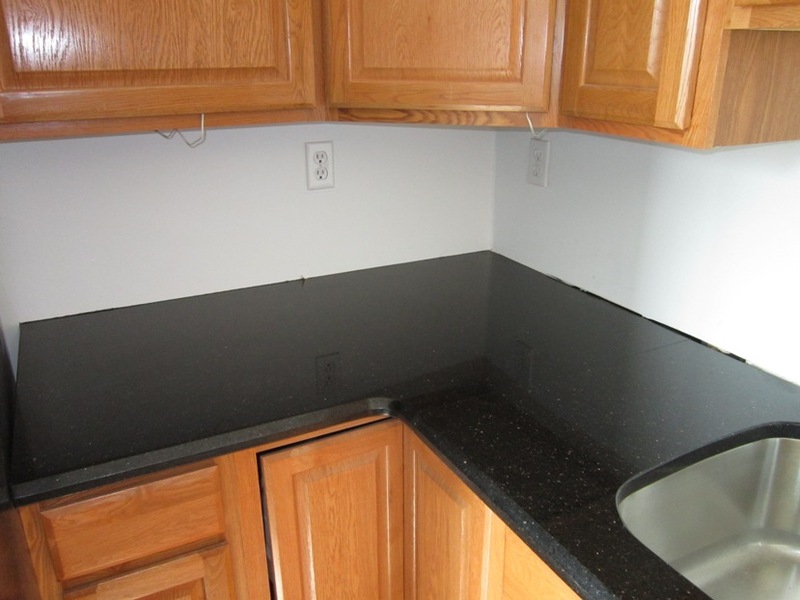 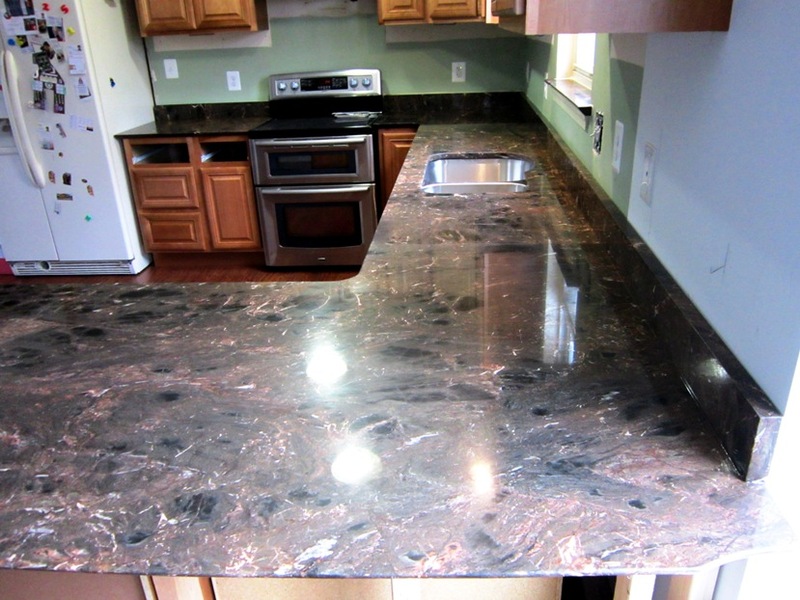 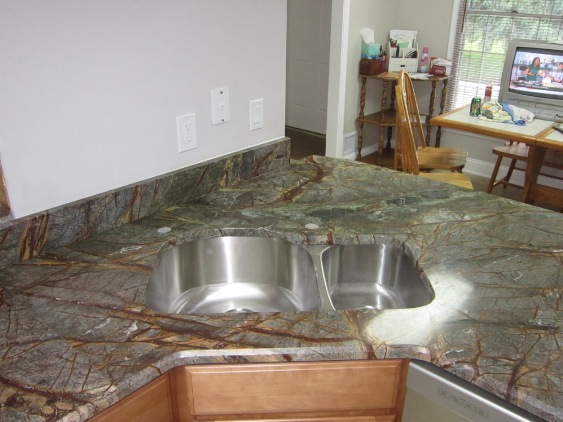 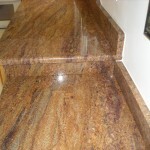 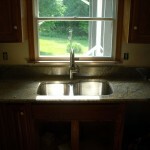 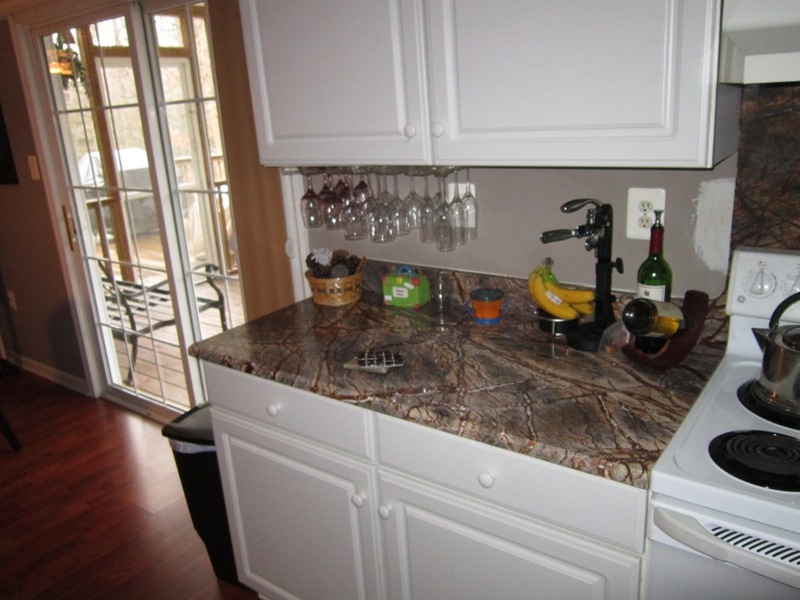 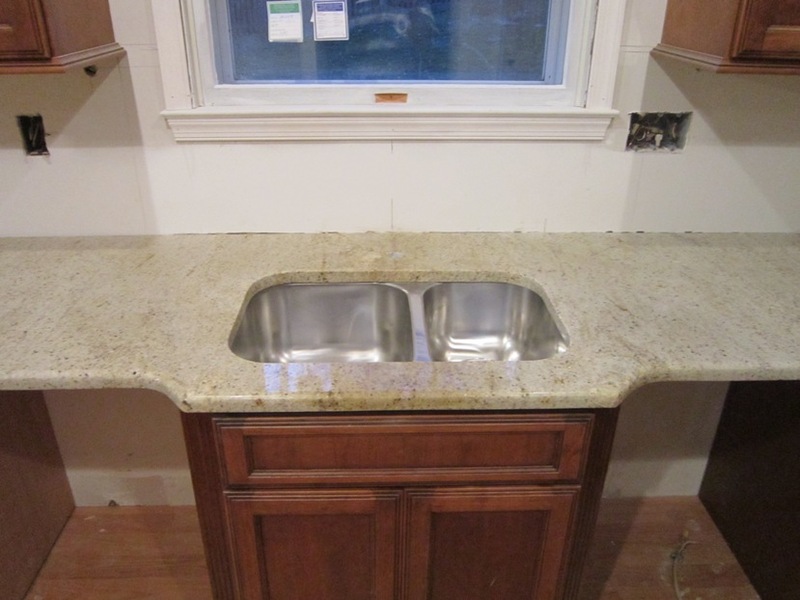 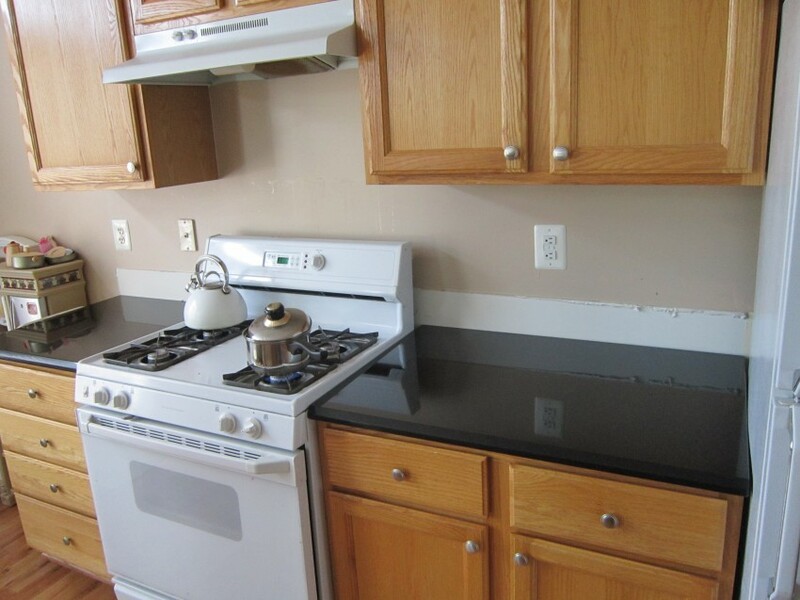 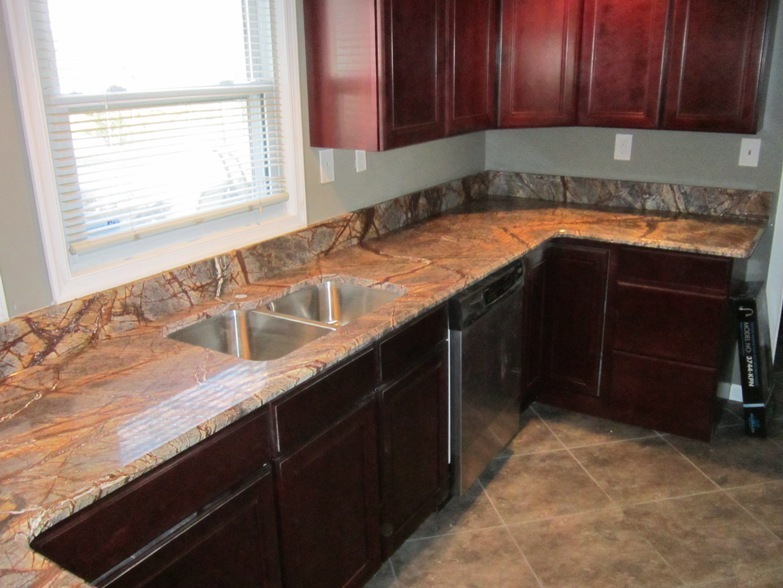 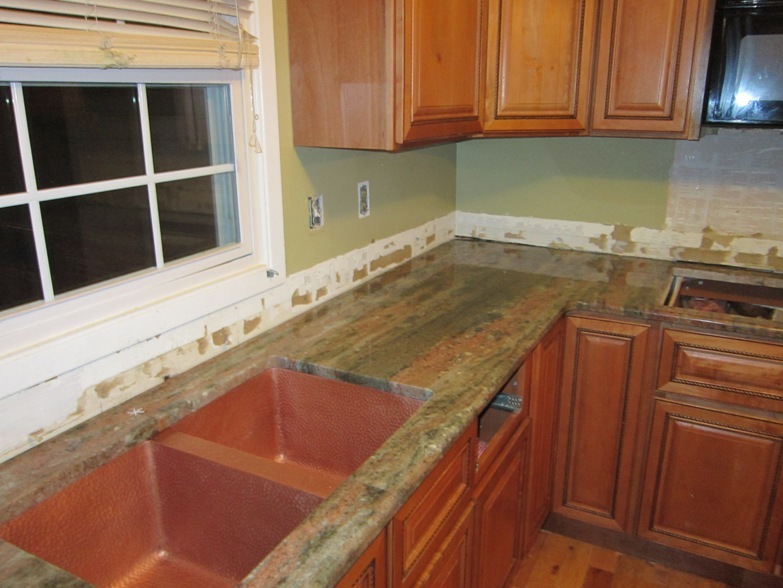 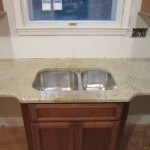 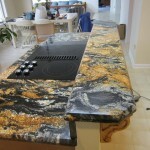 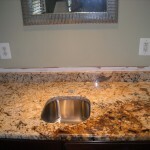 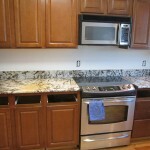 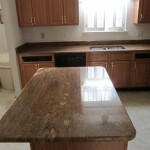 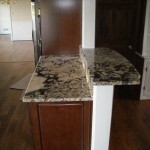 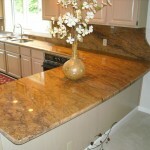 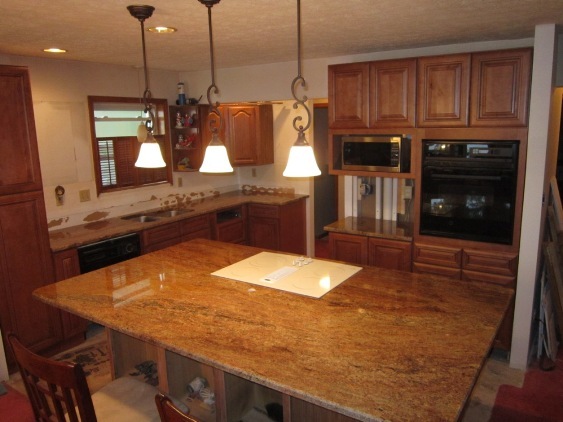 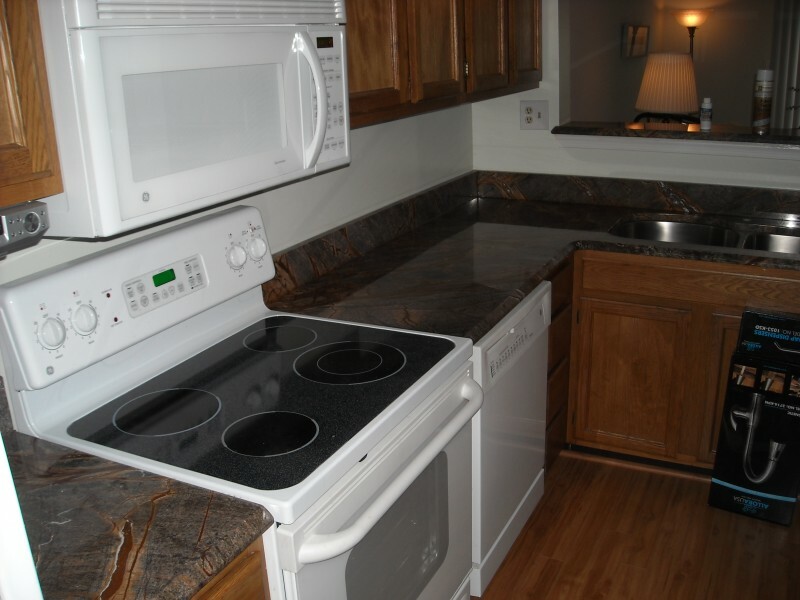 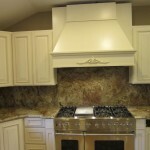 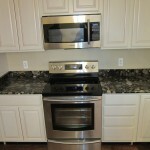 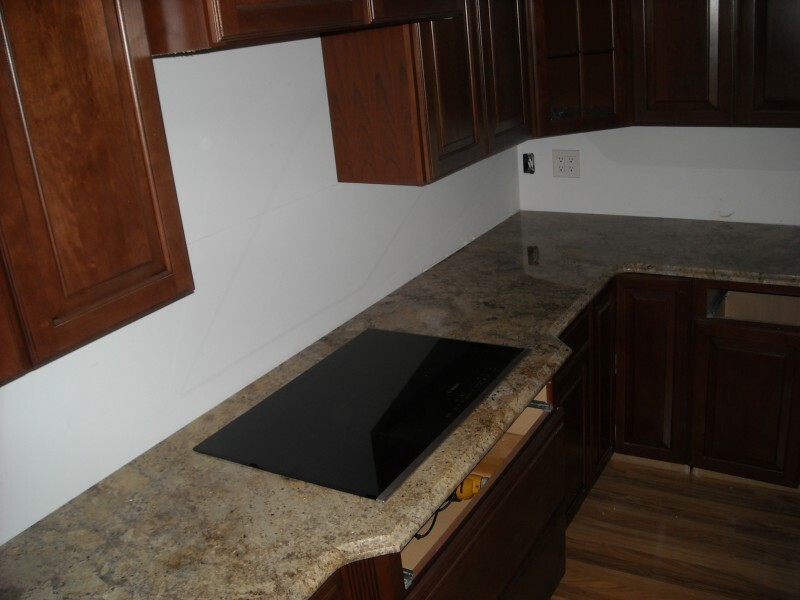 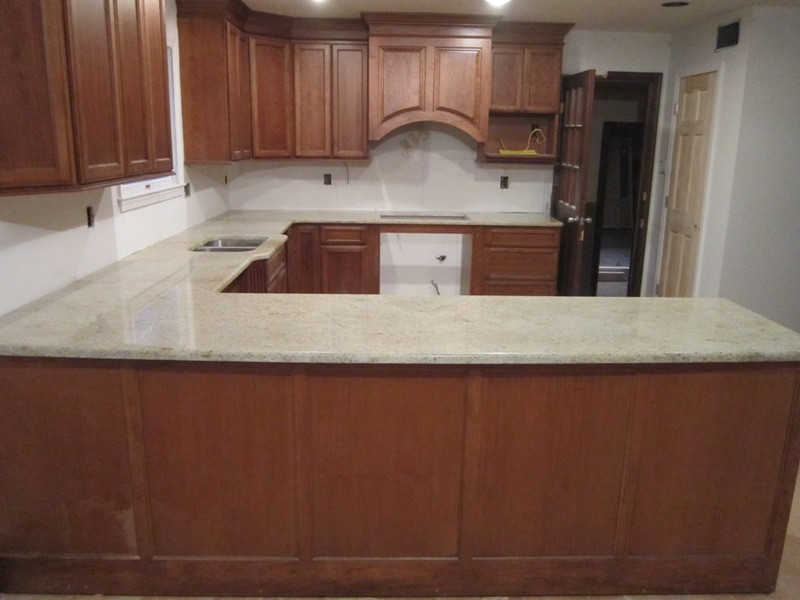 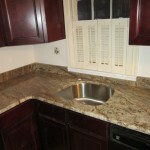 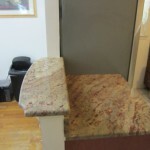 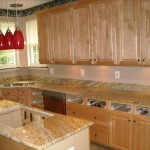 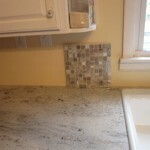 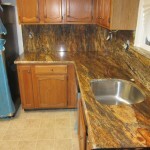 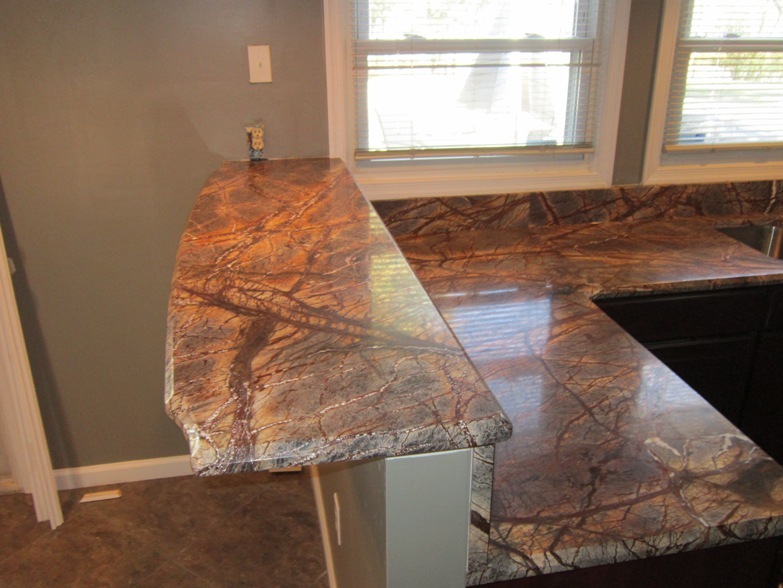 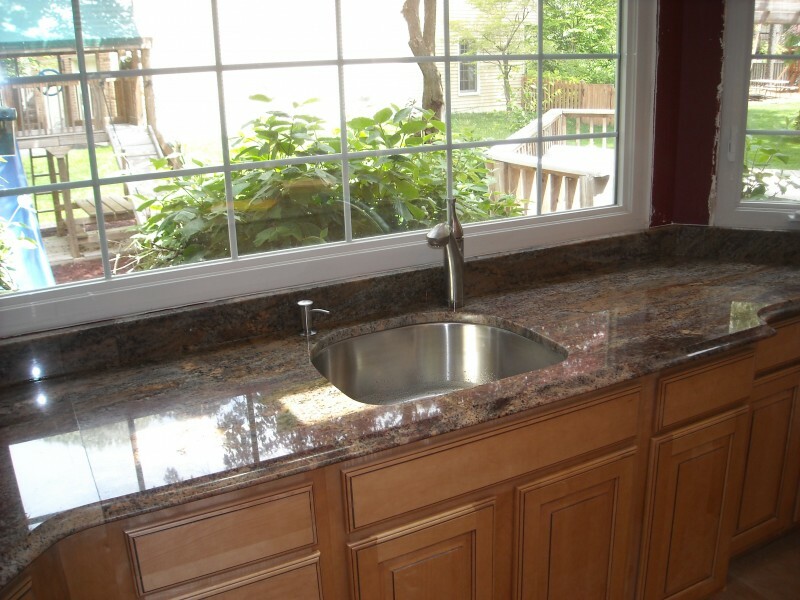 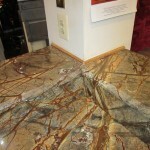 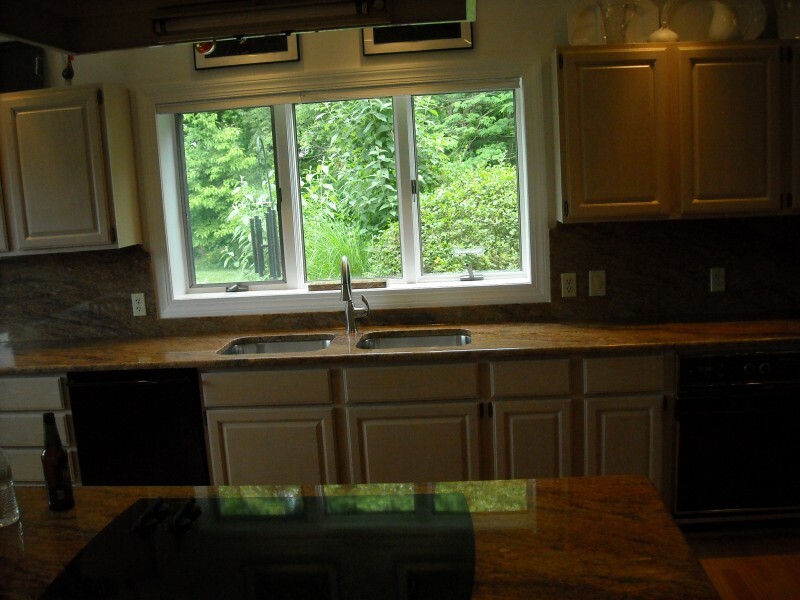 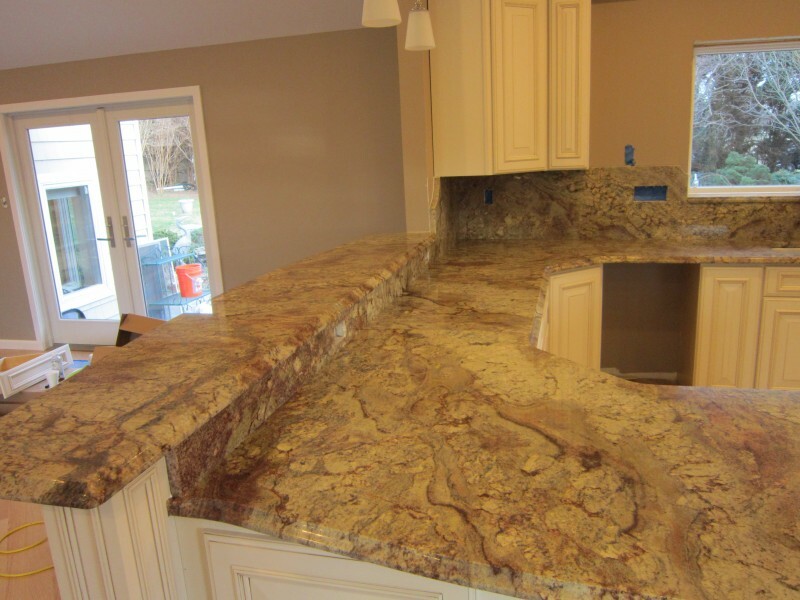 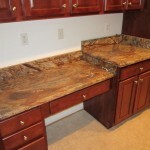 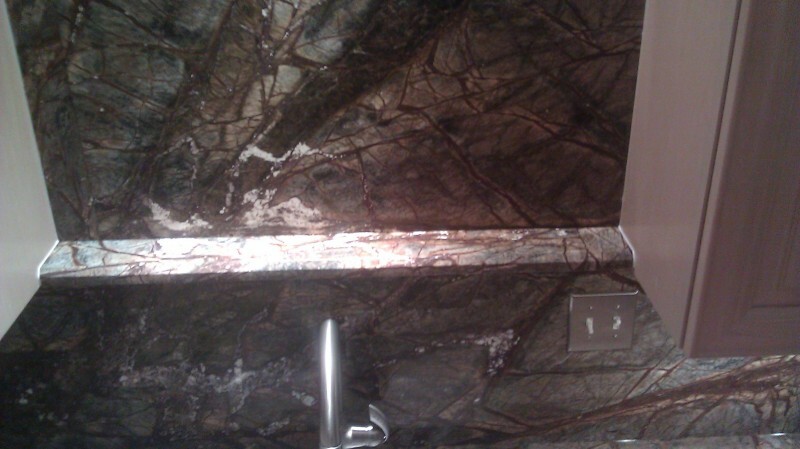 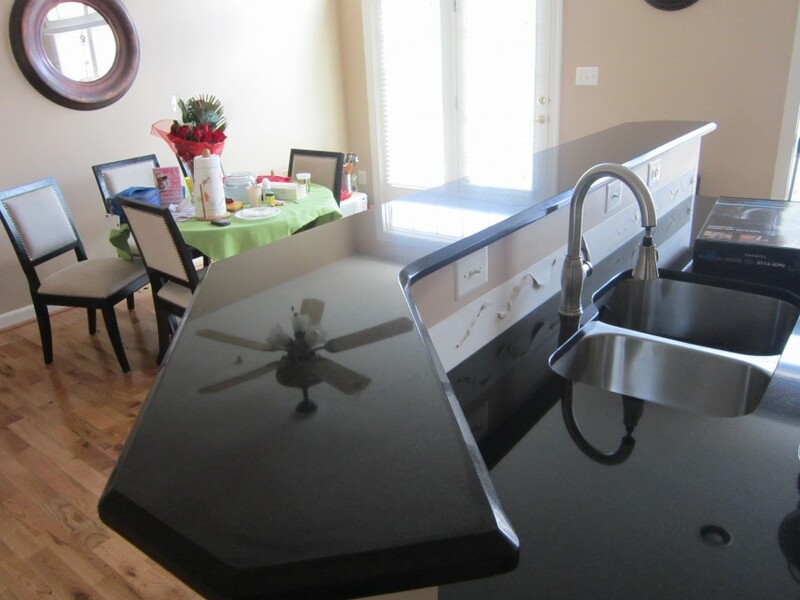 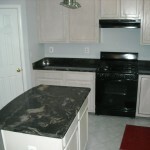 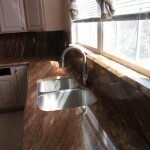 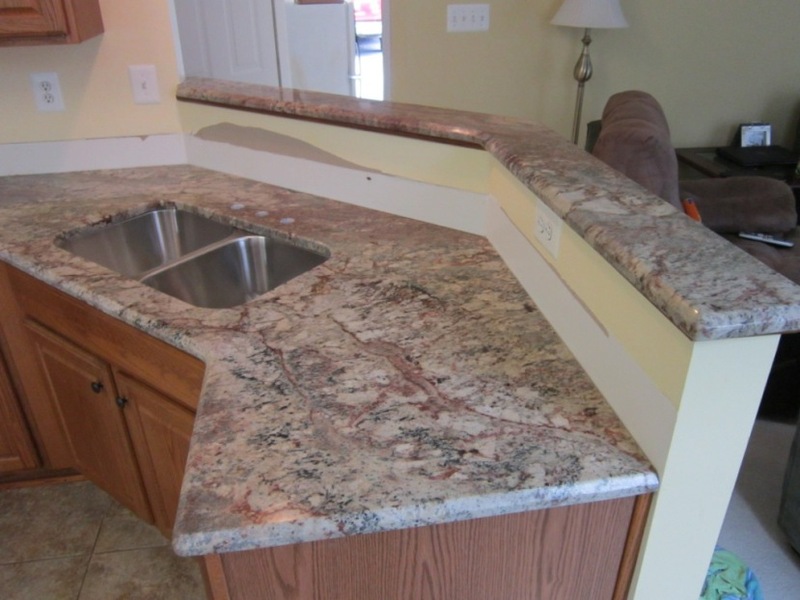 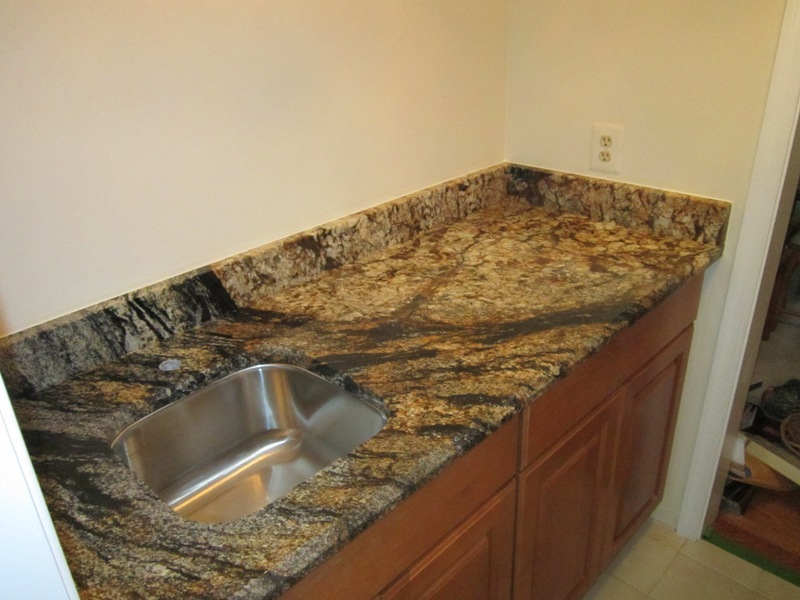 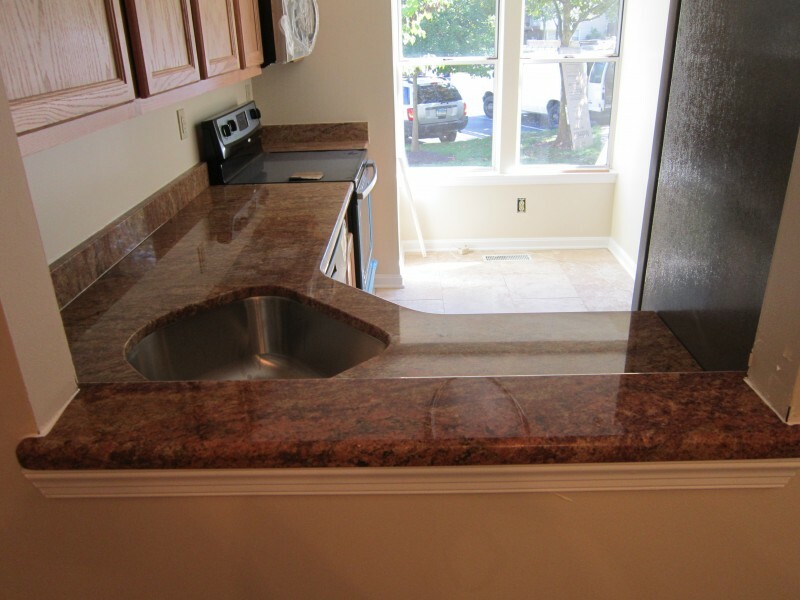 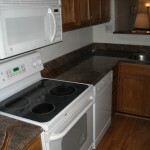 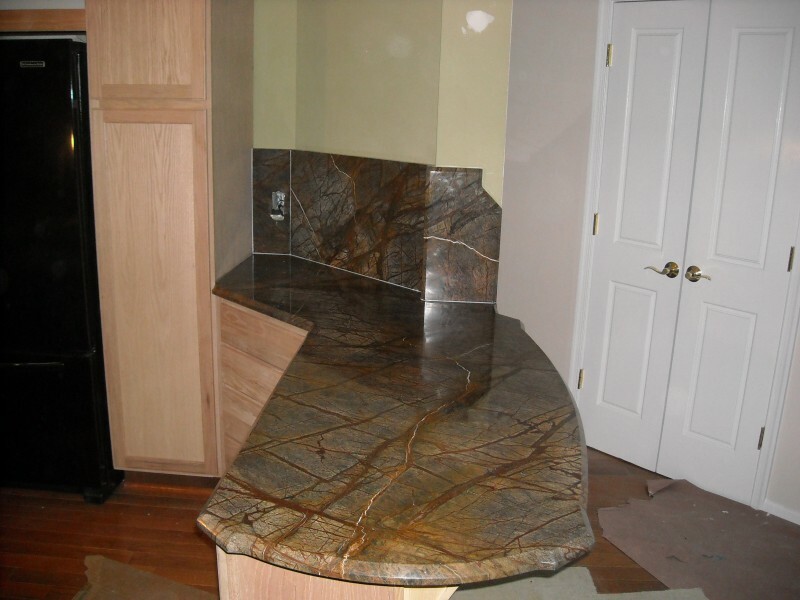 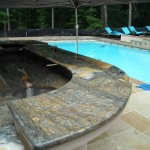 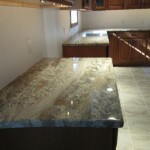 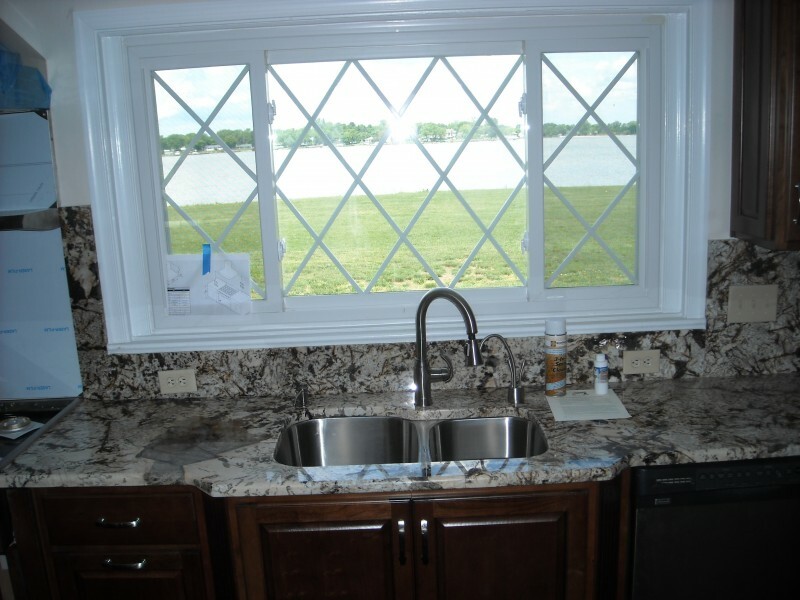 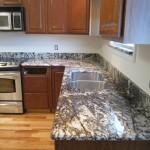 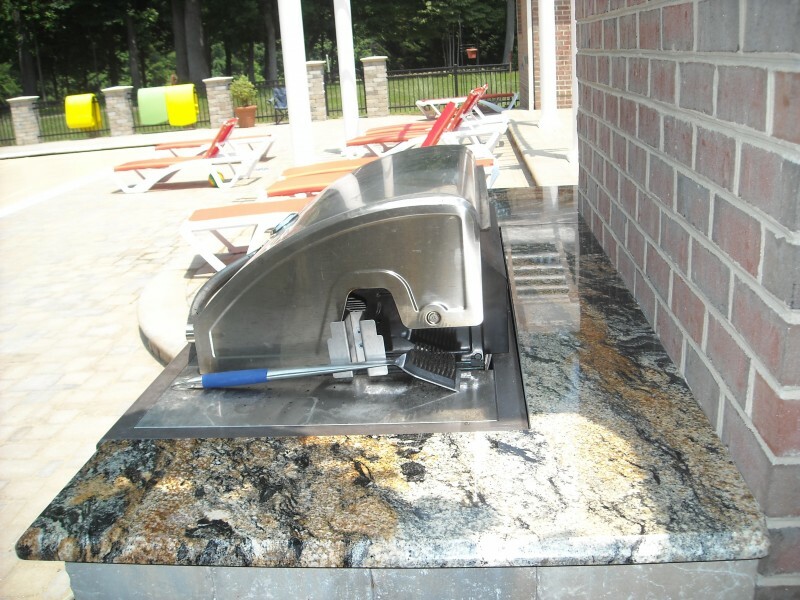 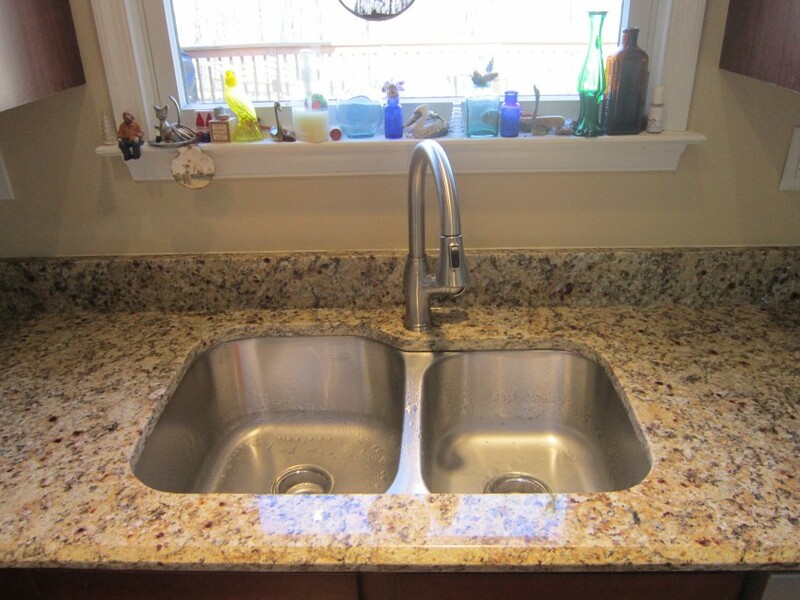 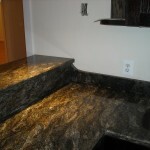 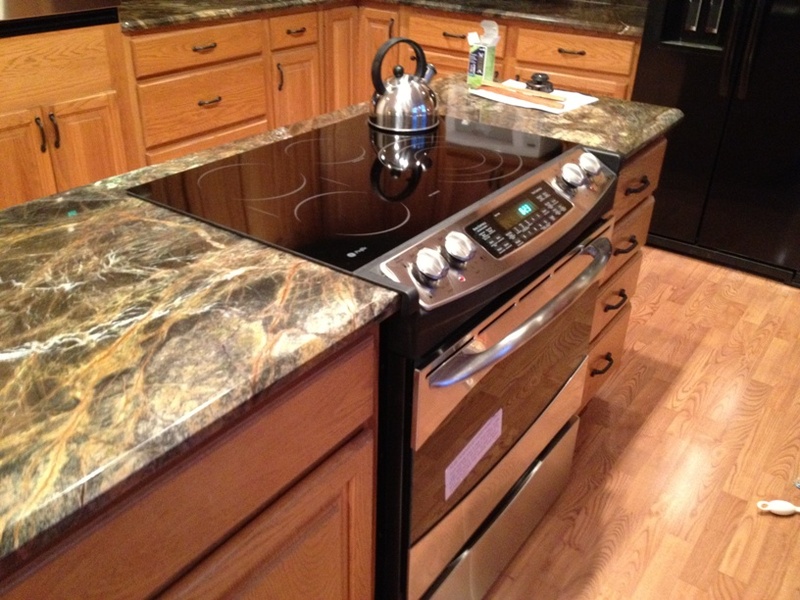 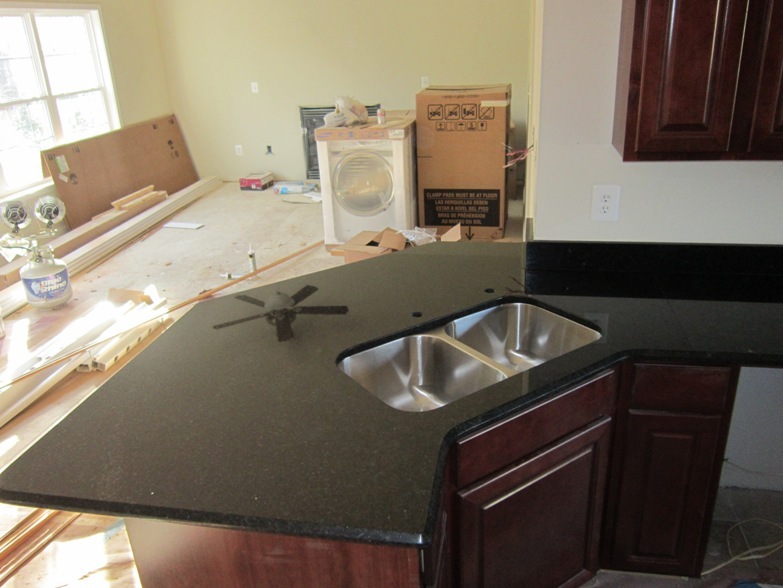 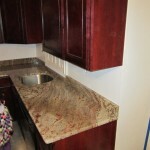 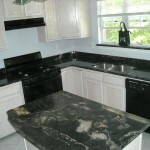 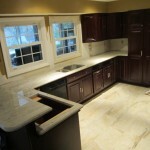 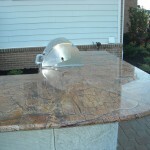 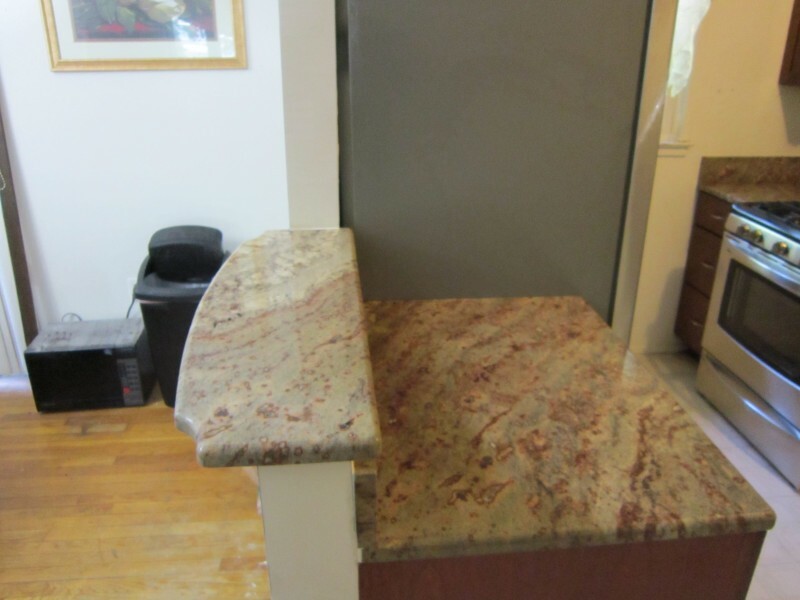 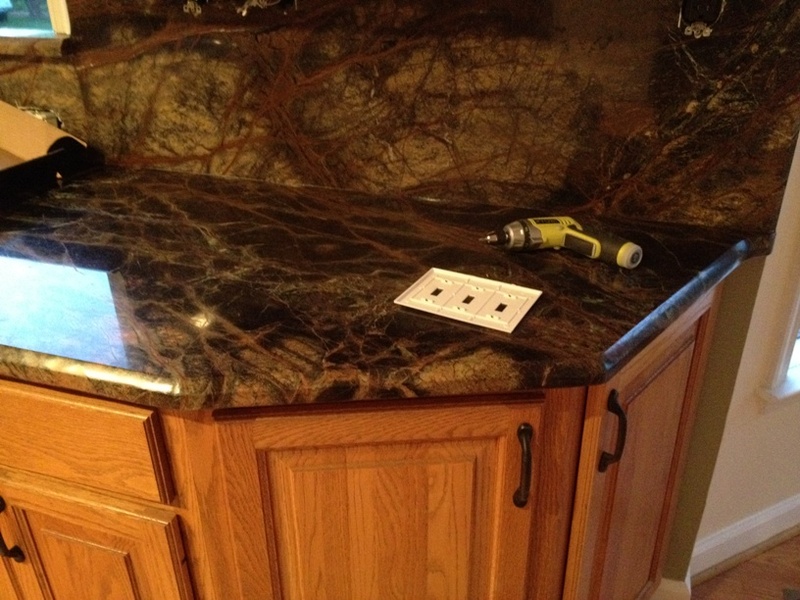 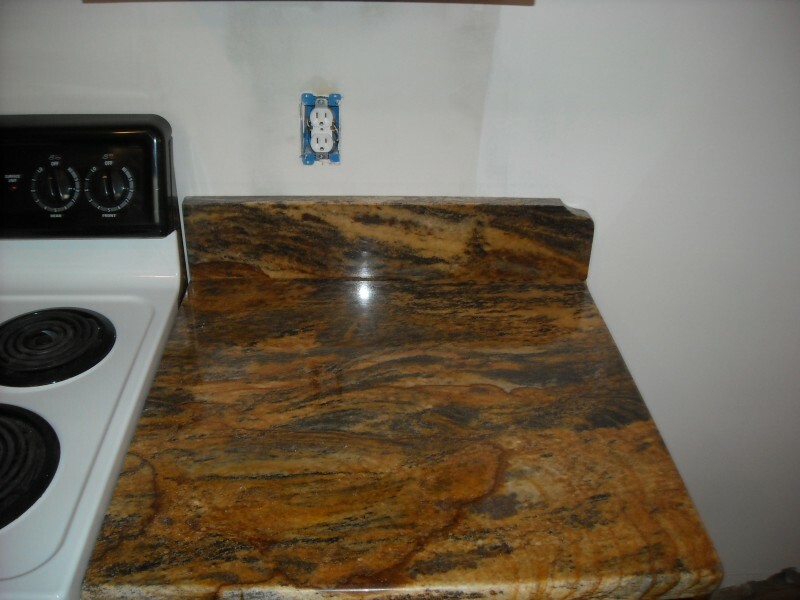 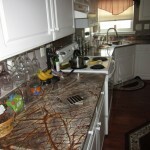 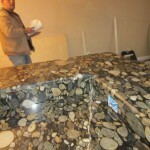 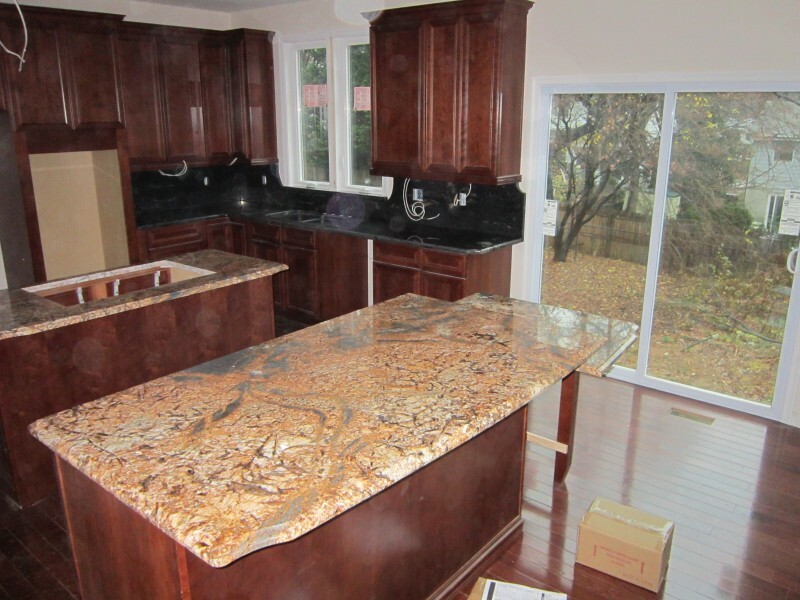 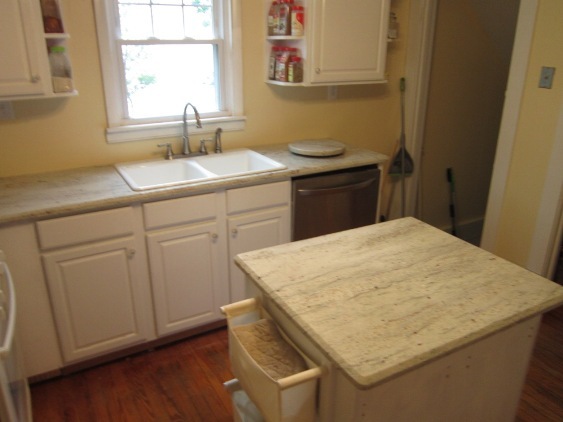 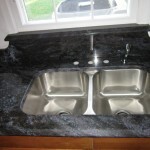 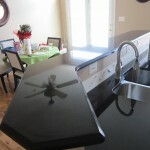 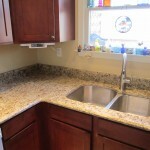 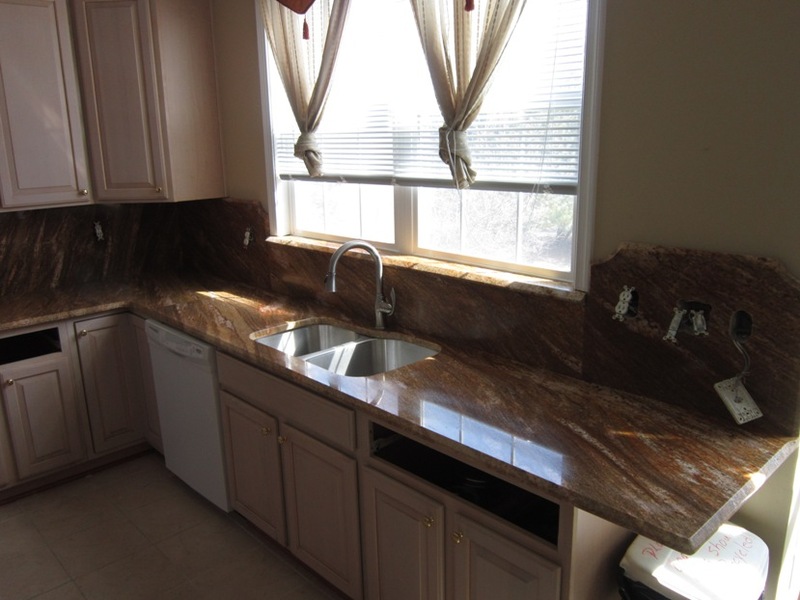 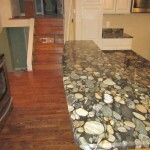 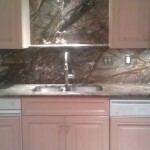 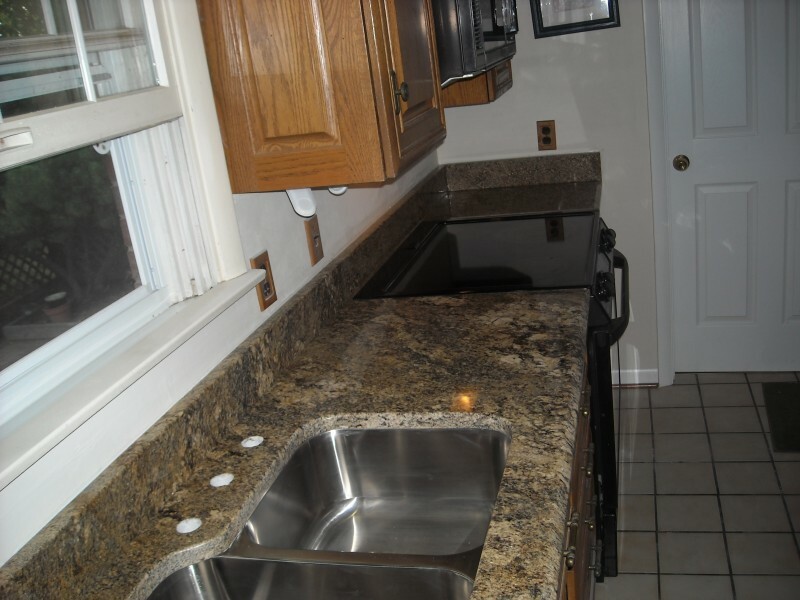 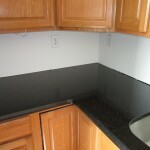 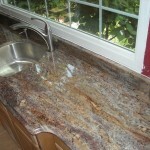 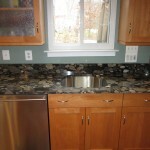 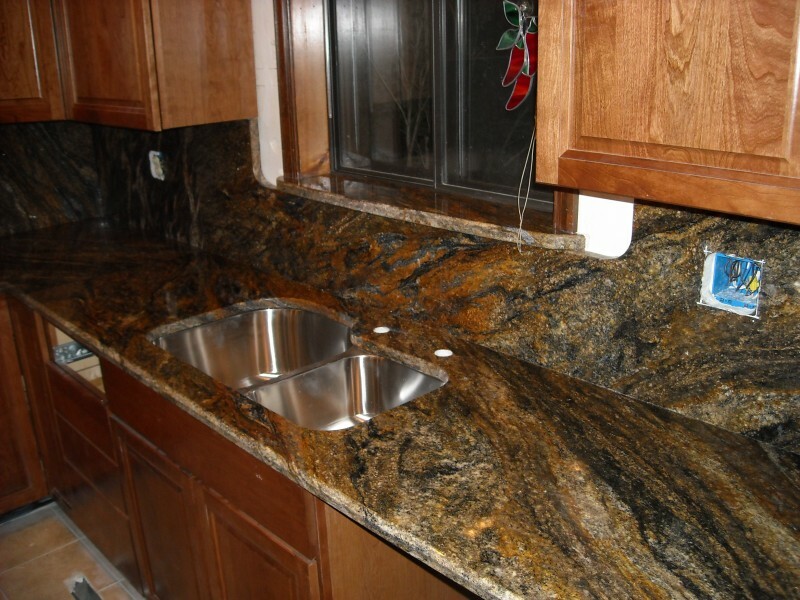 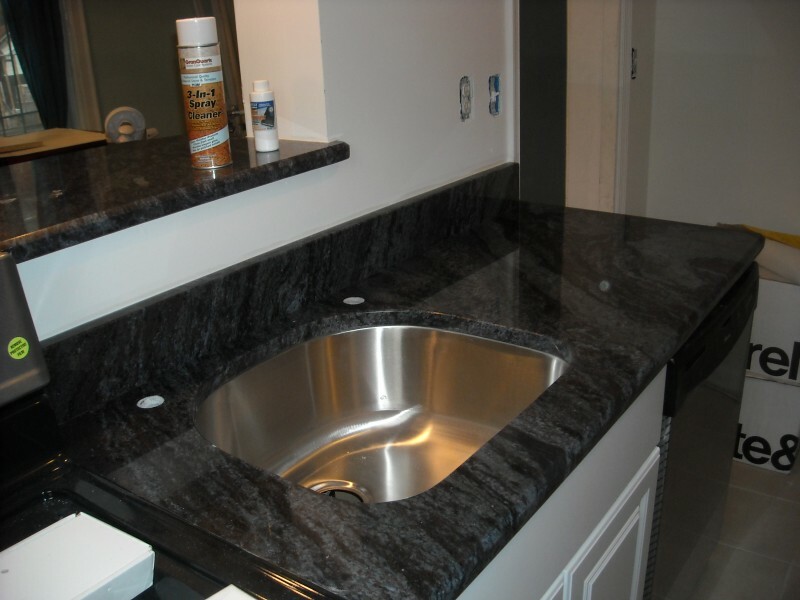 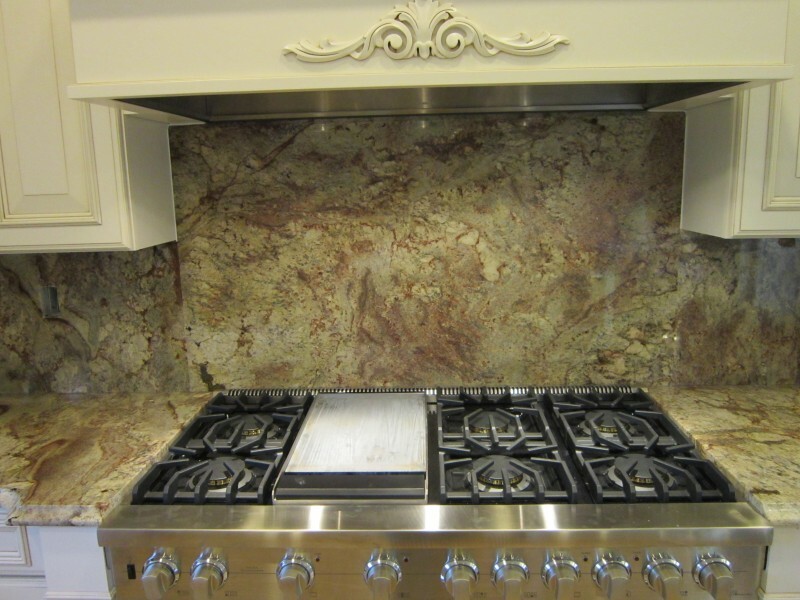 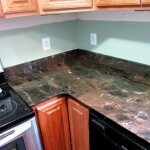 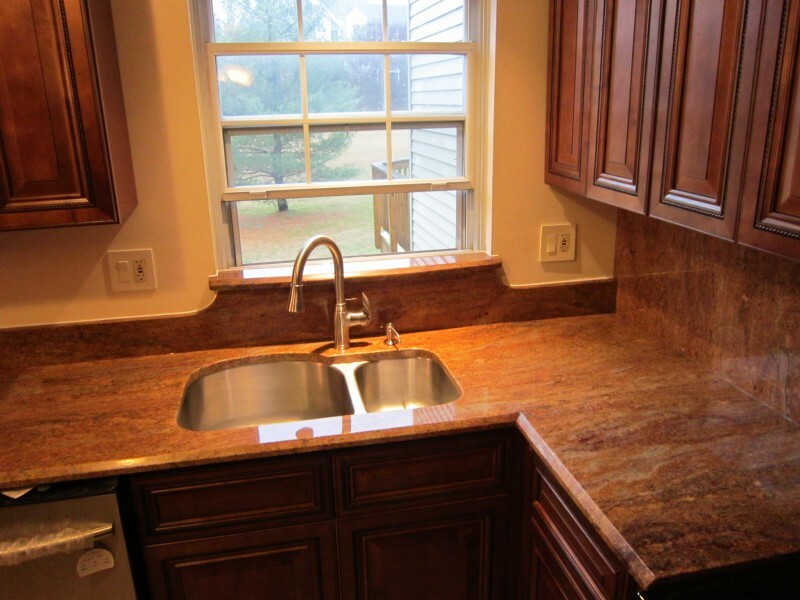 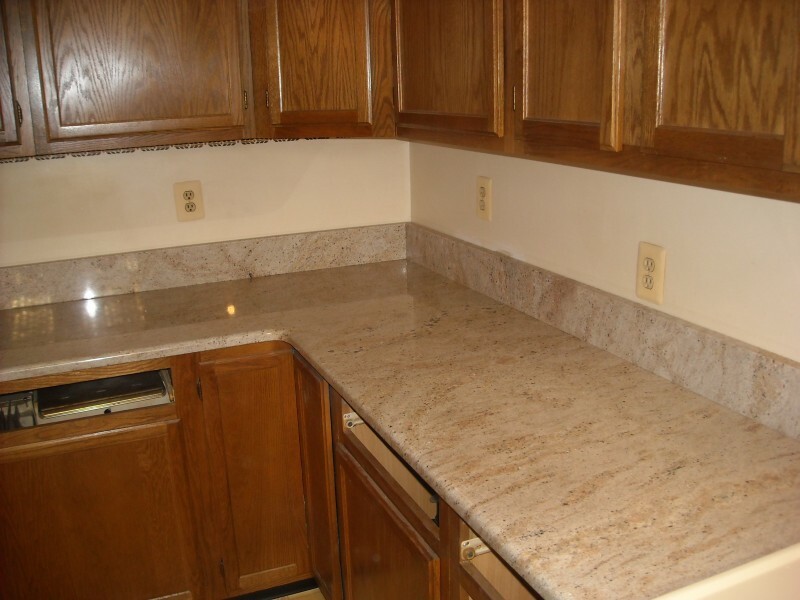 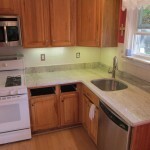 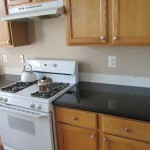 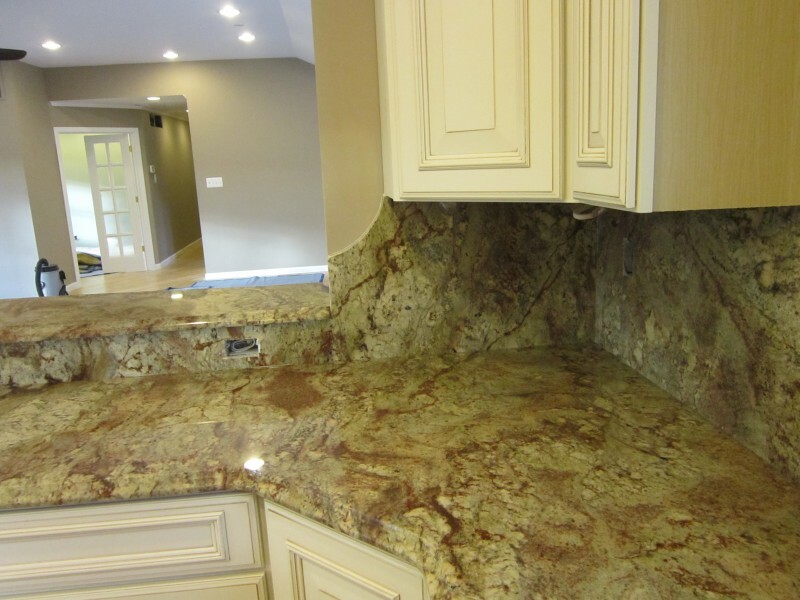 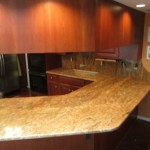 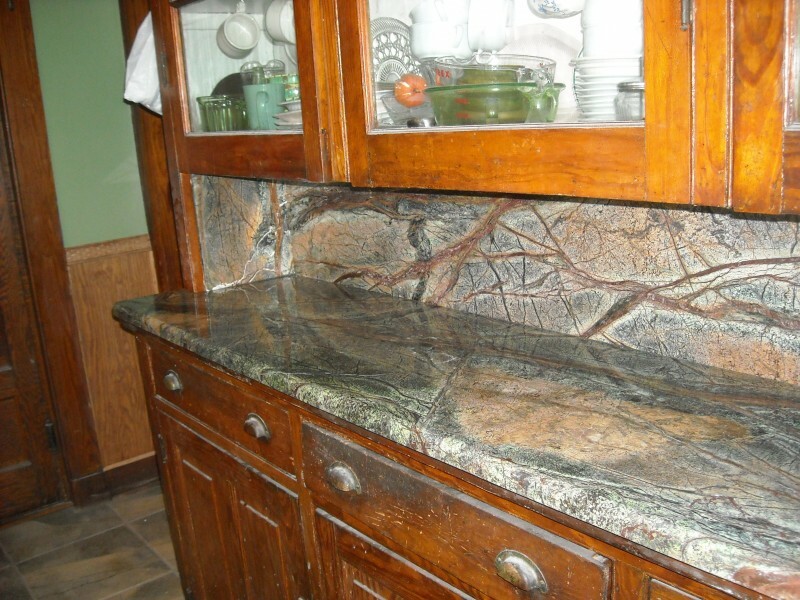 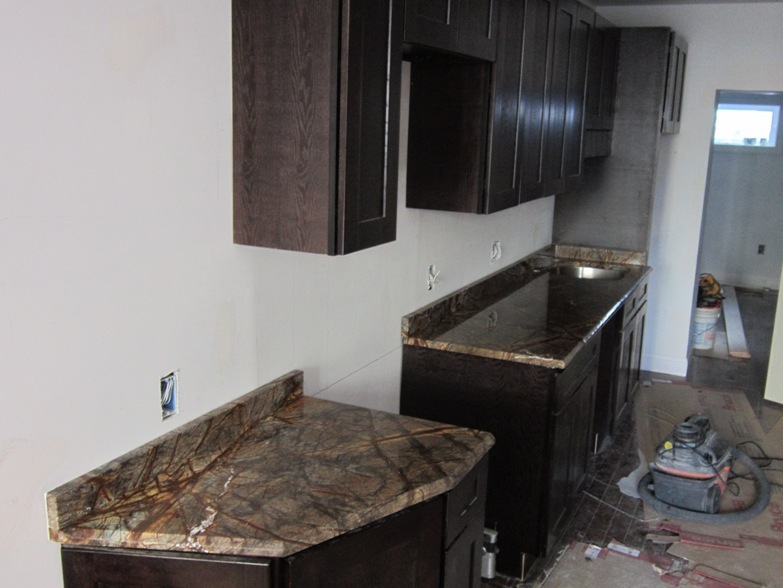 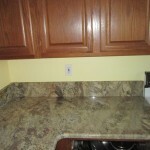 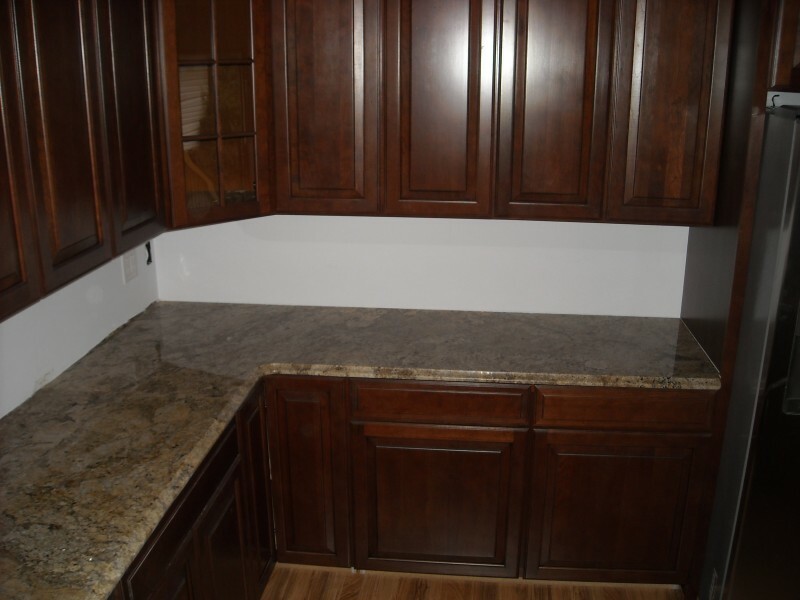 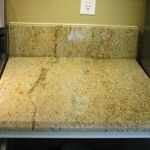 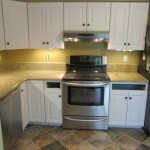 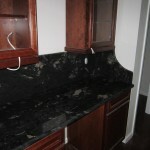 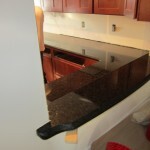 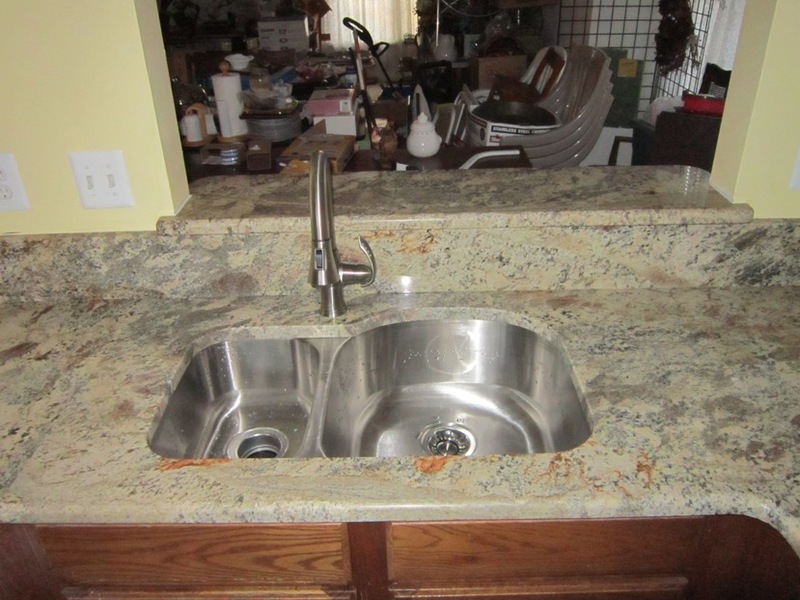 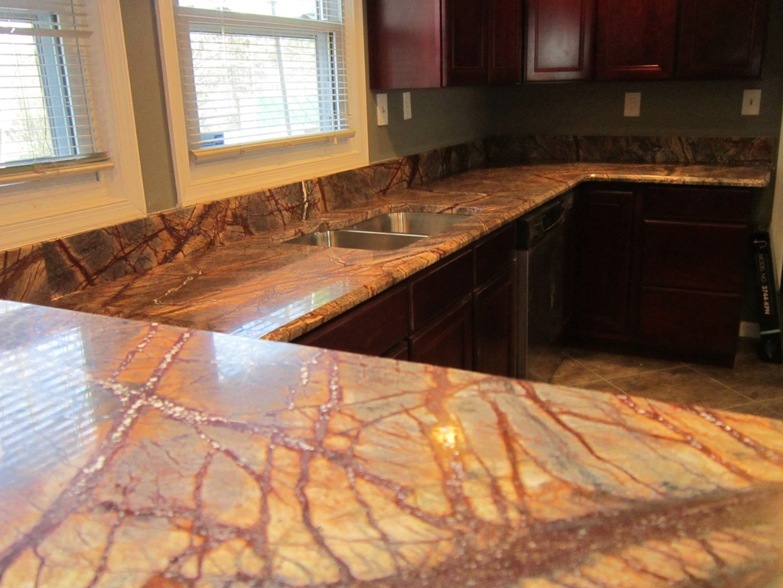 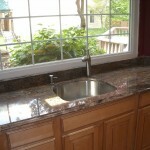 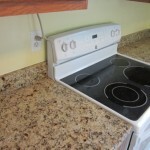 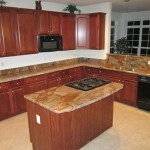 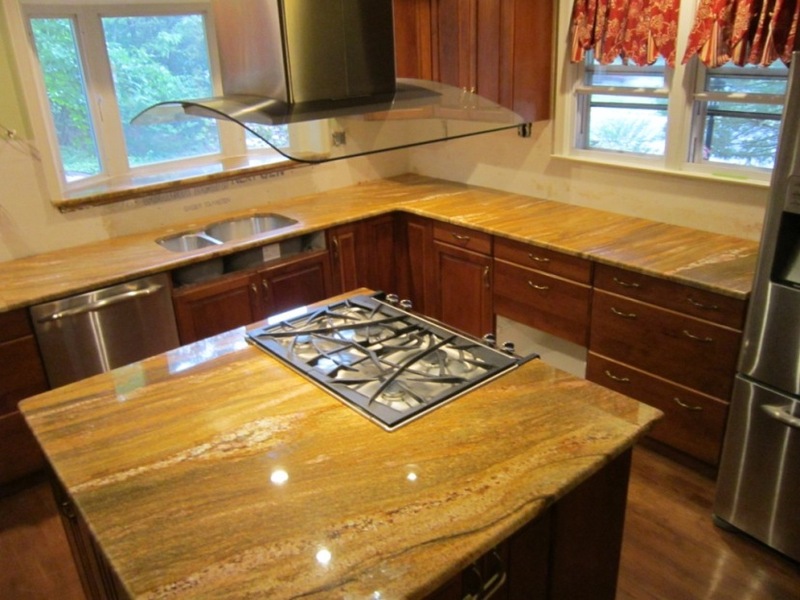 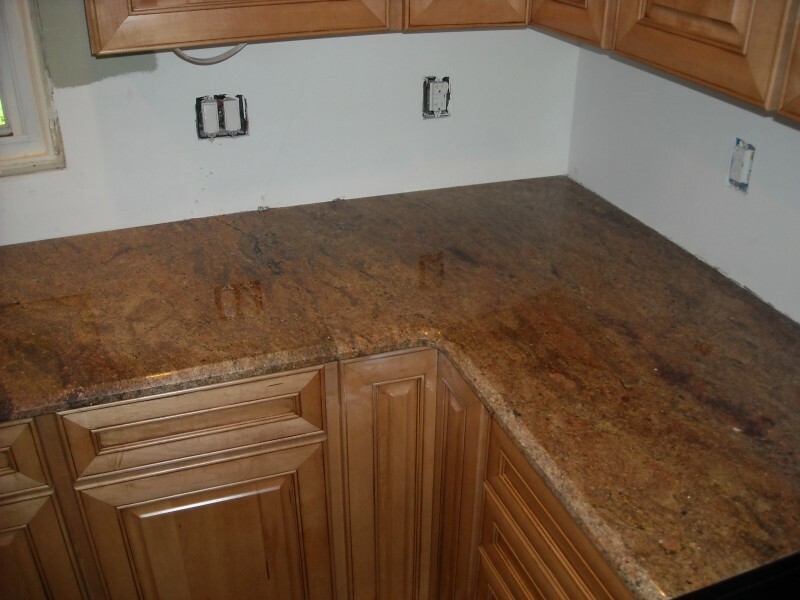 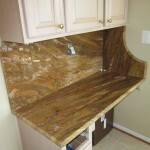 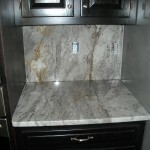 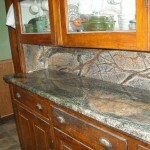 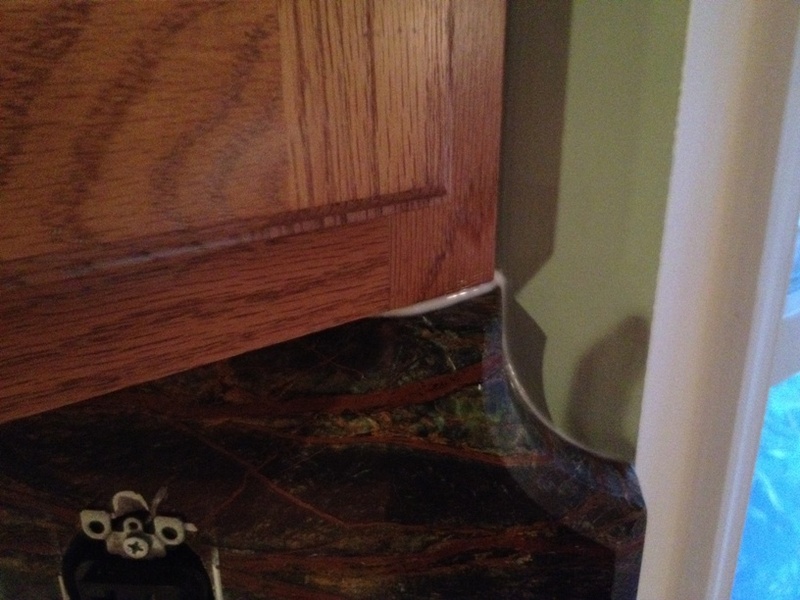 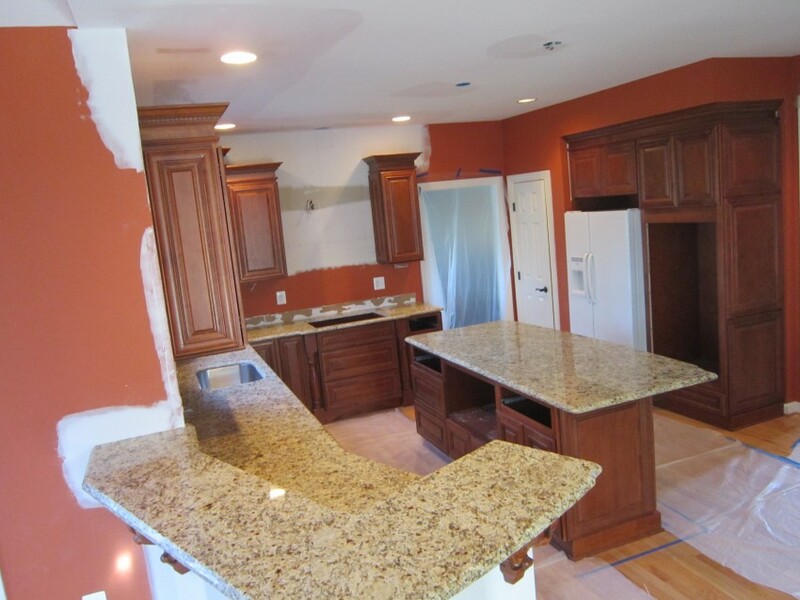 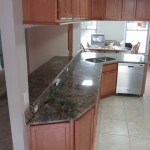 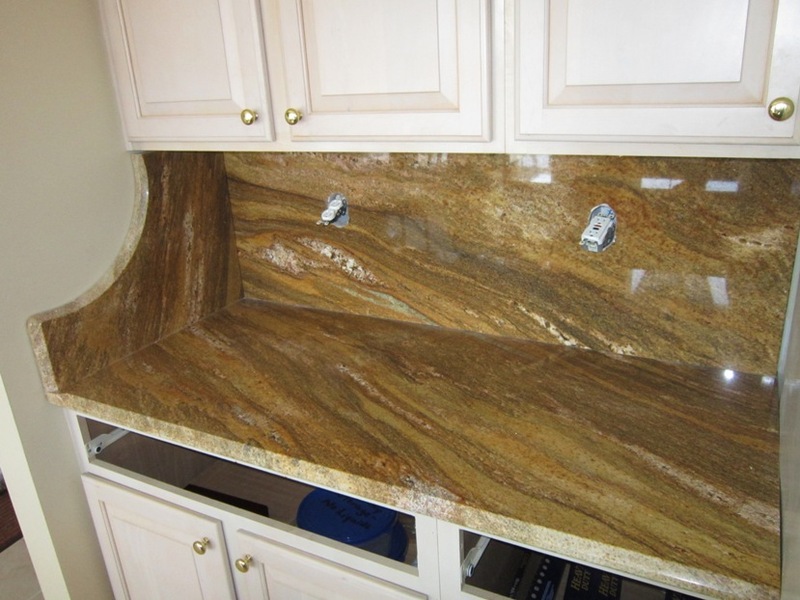 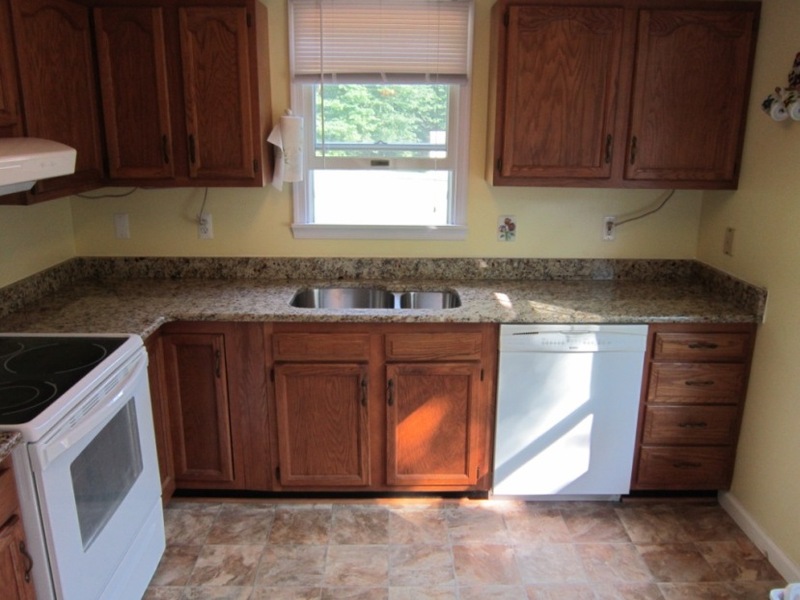 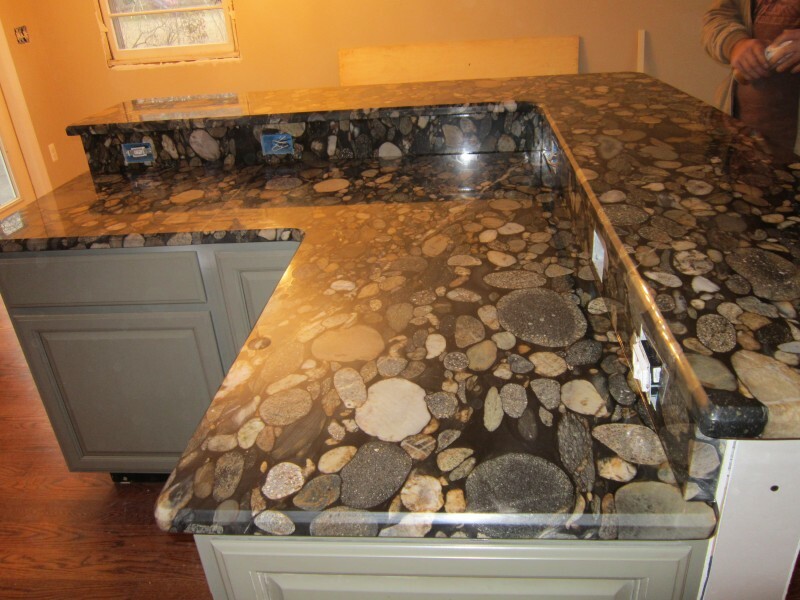 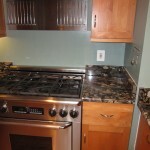 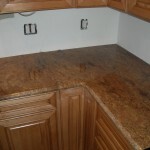 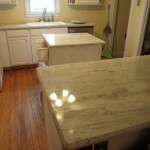 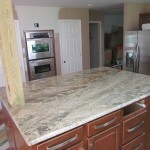 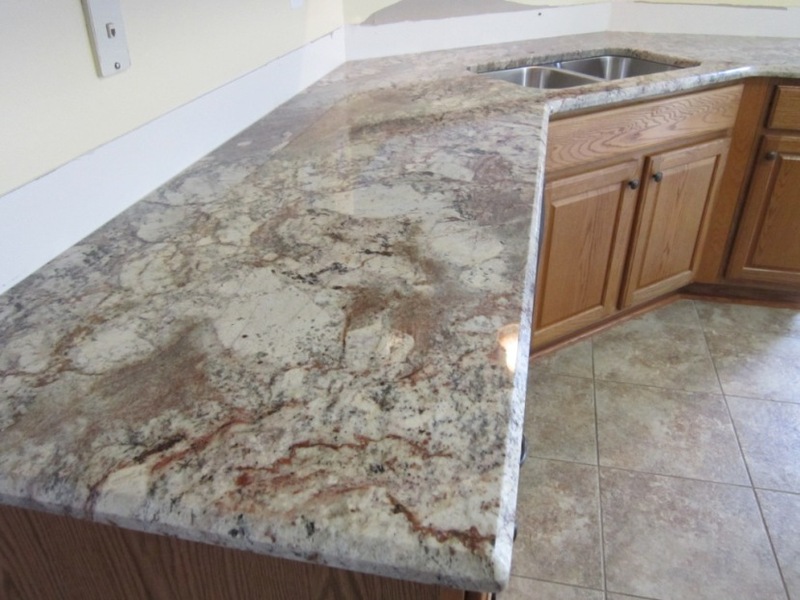 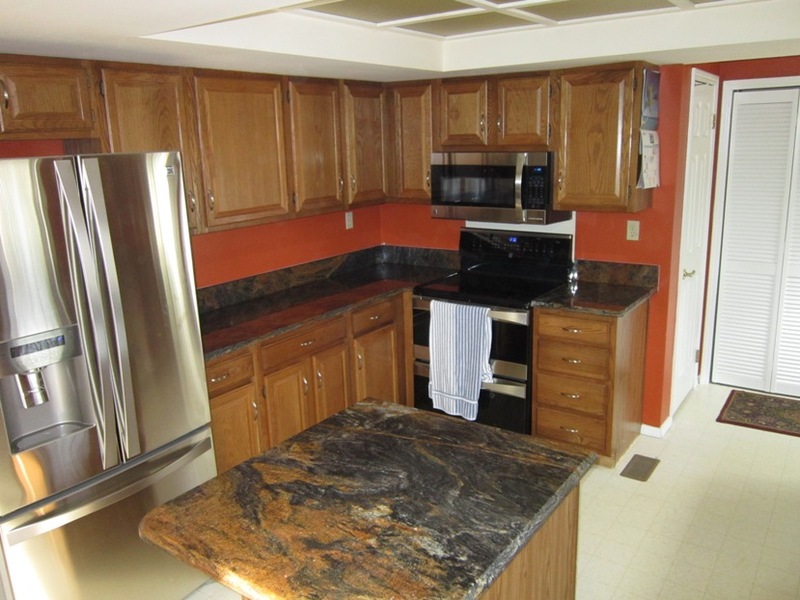 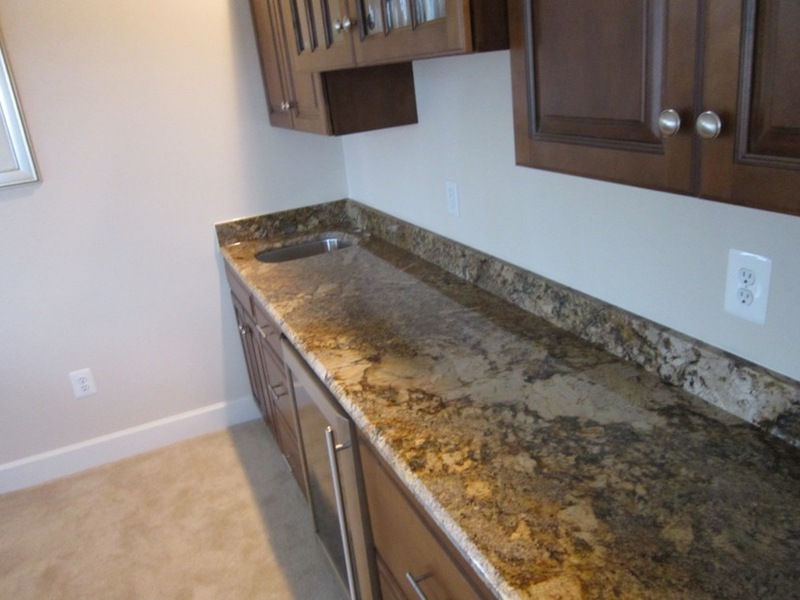 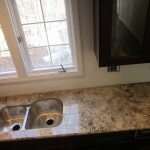 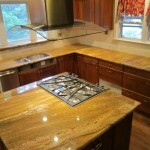 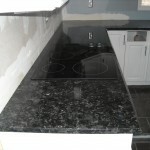 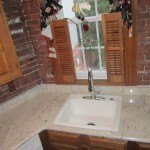 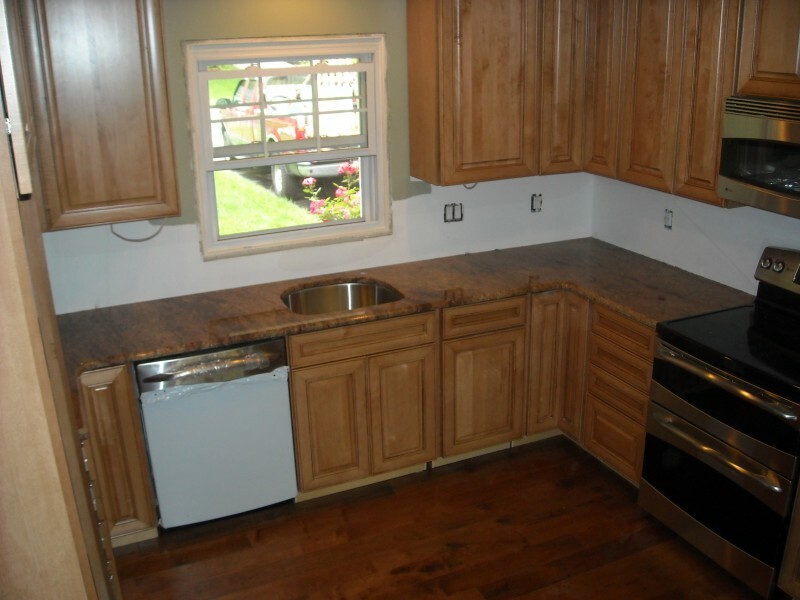 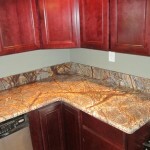 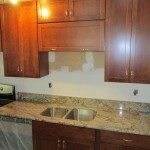 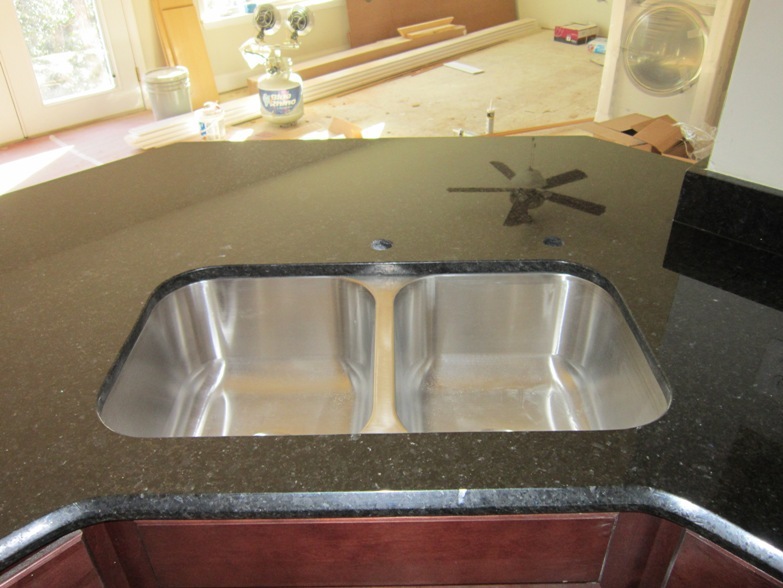 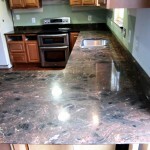 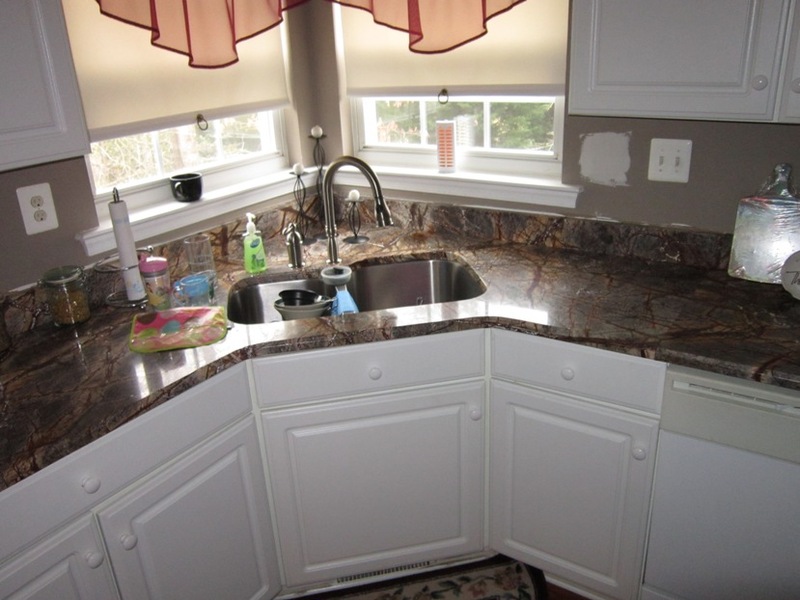 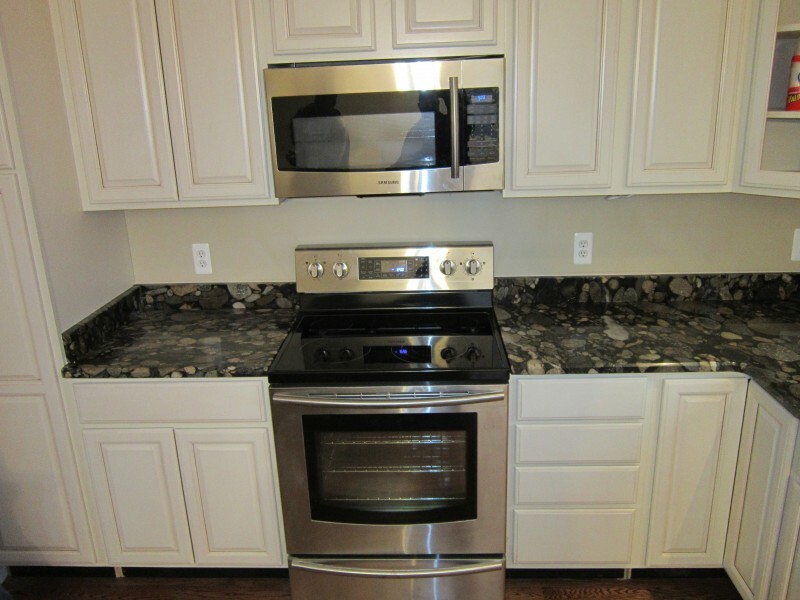 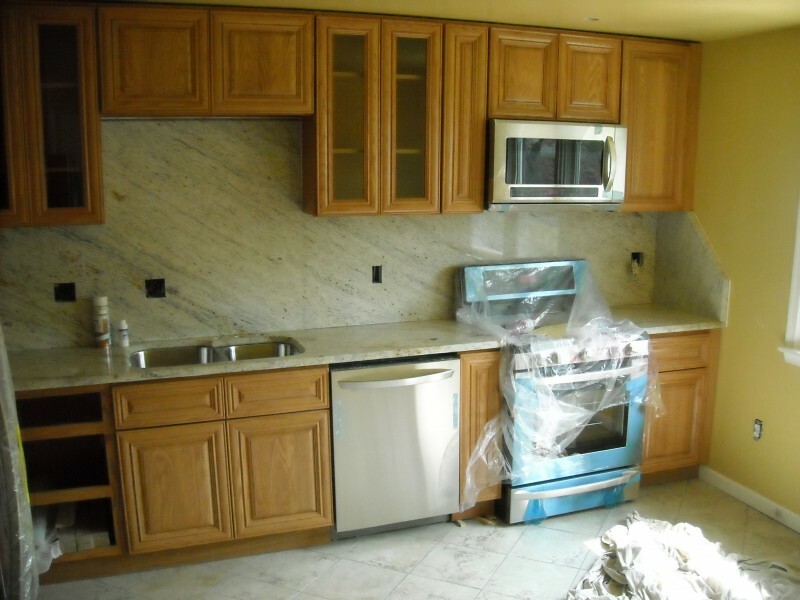 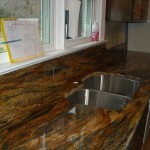 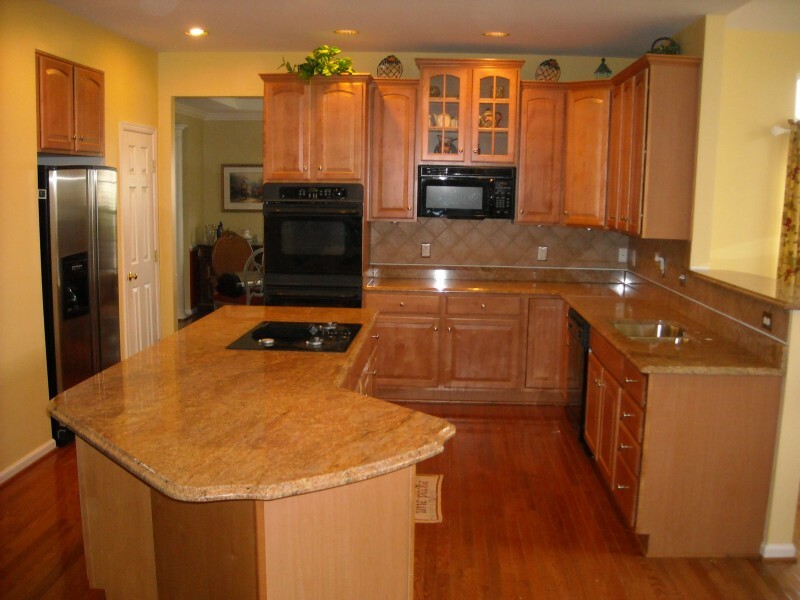 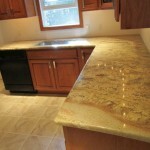 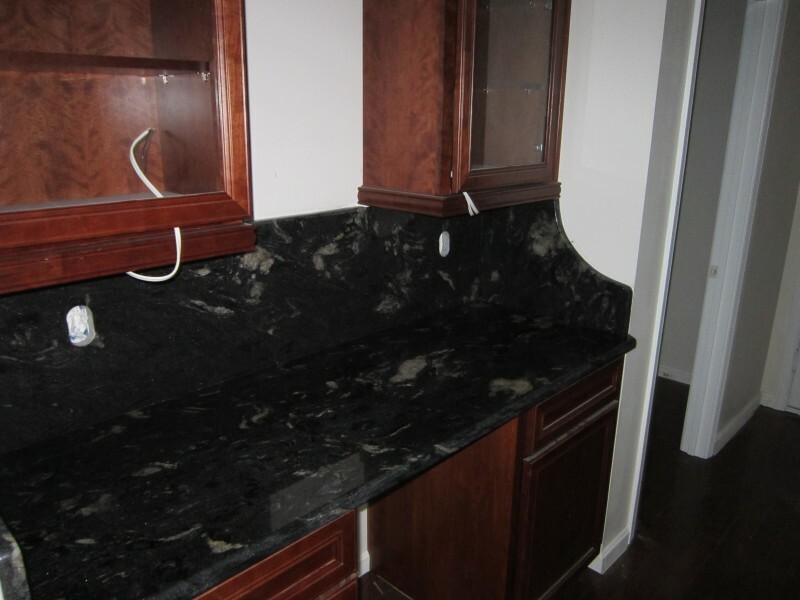 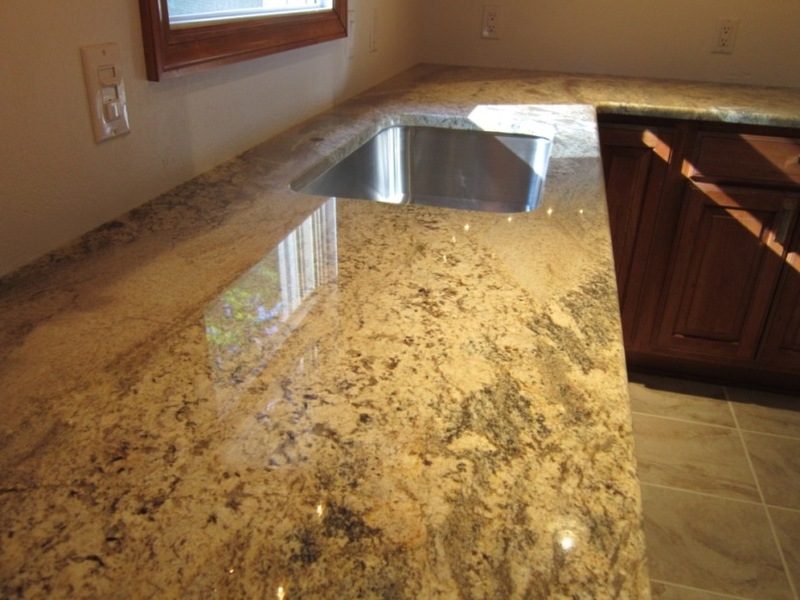 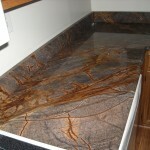 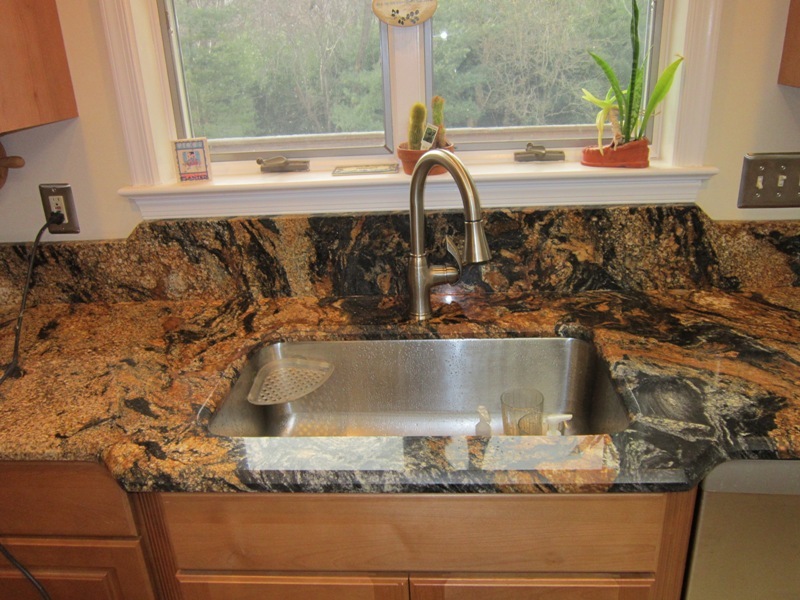 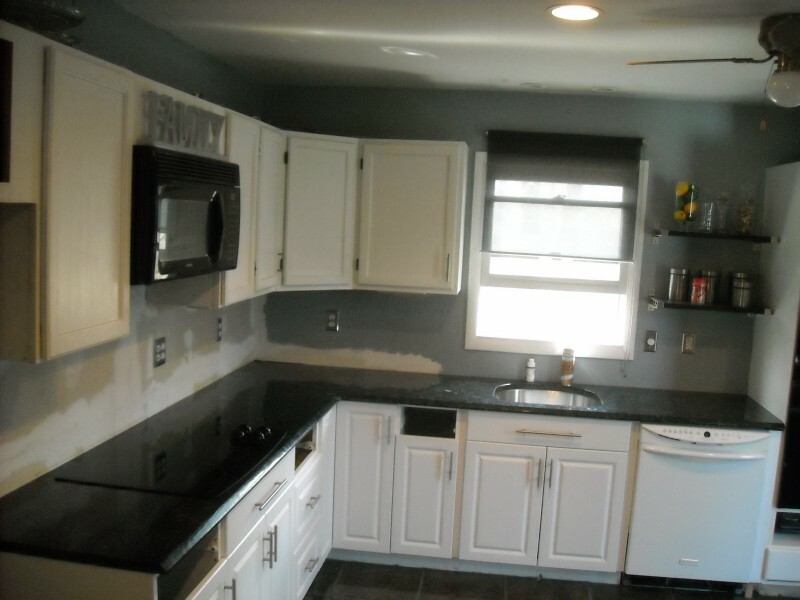 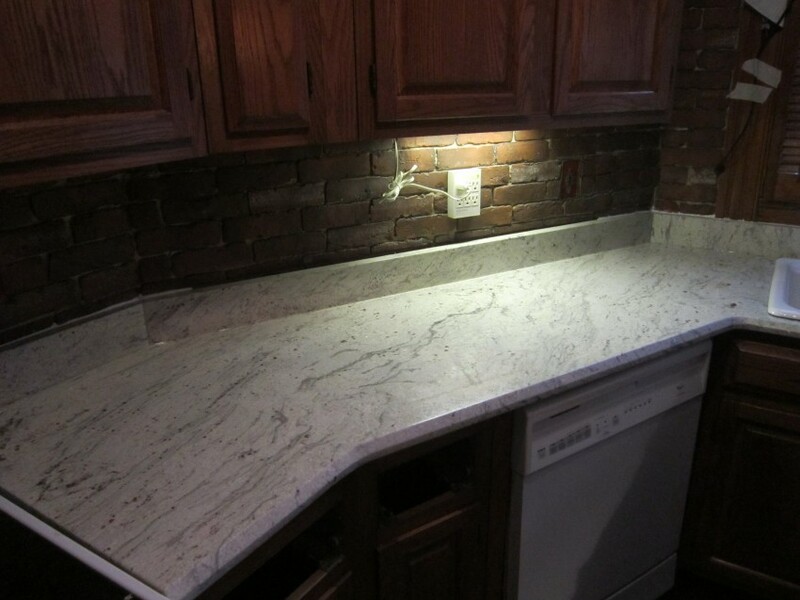 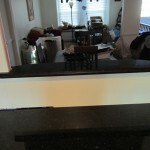 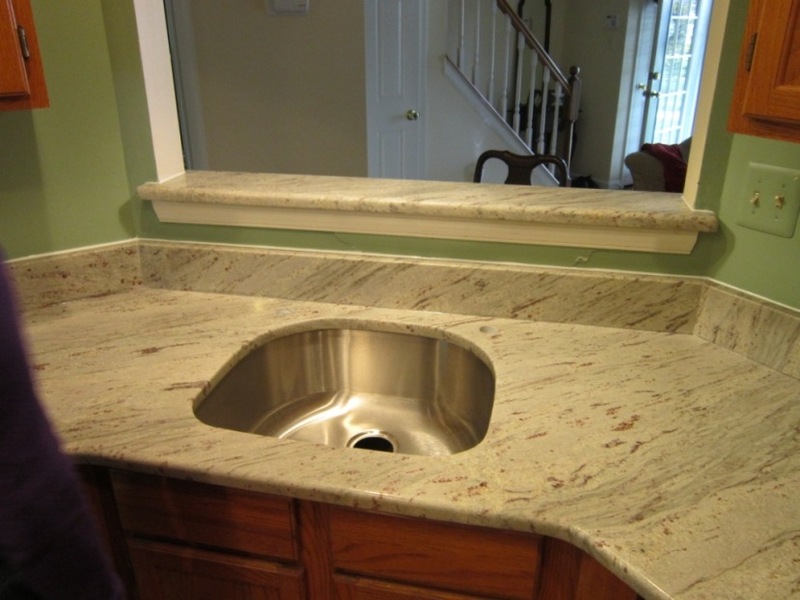 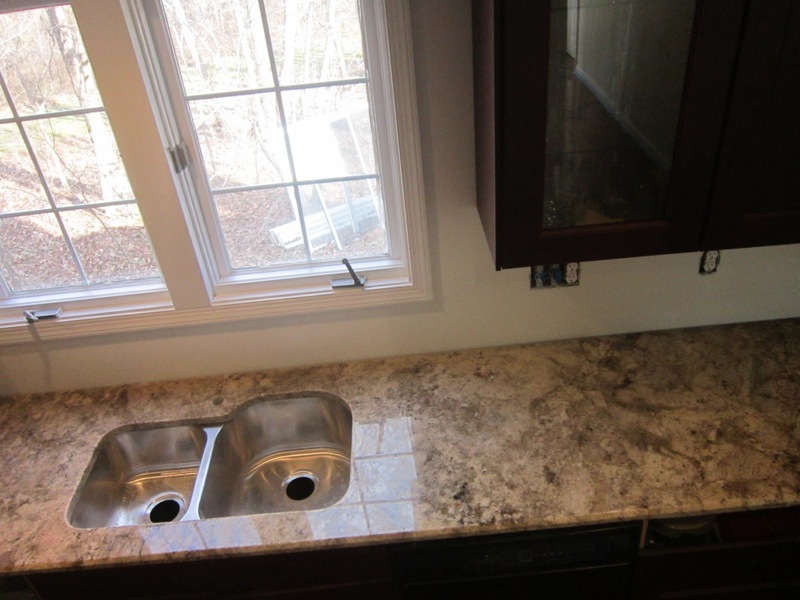 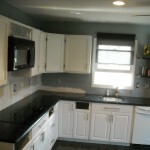 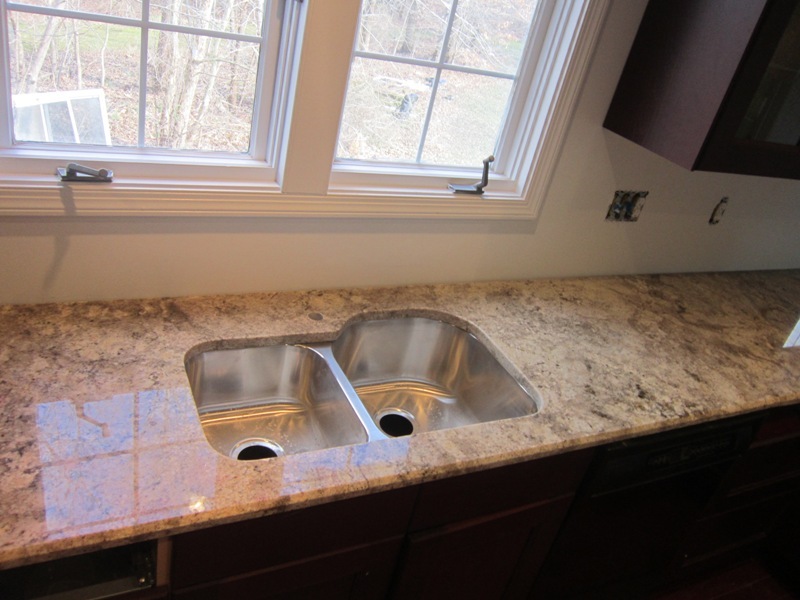 Pacific Granite, installers of Granite on countertops and other items, as well as sellers of Granite, Quartz and marble, and other fine stones in Bellingham, Washington and Whatcom County, Washington. 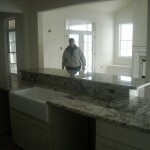 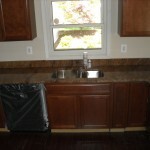 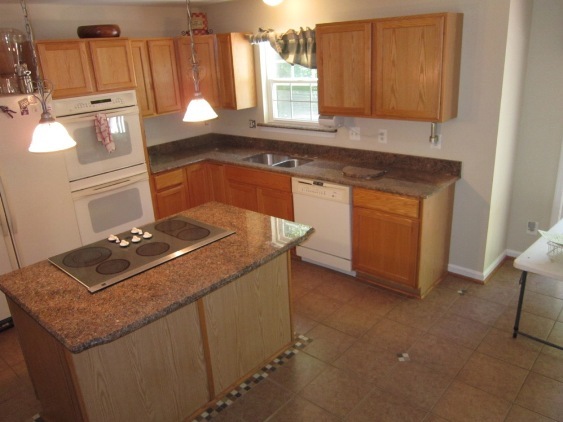 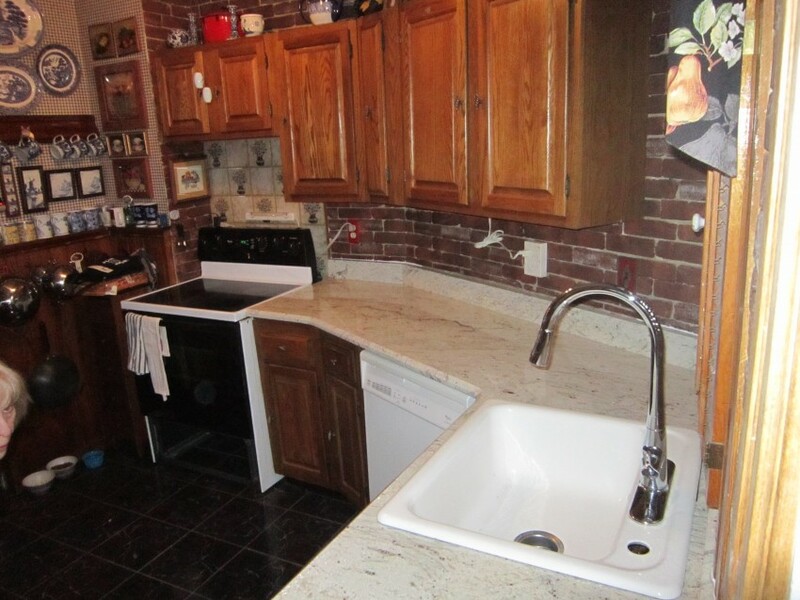 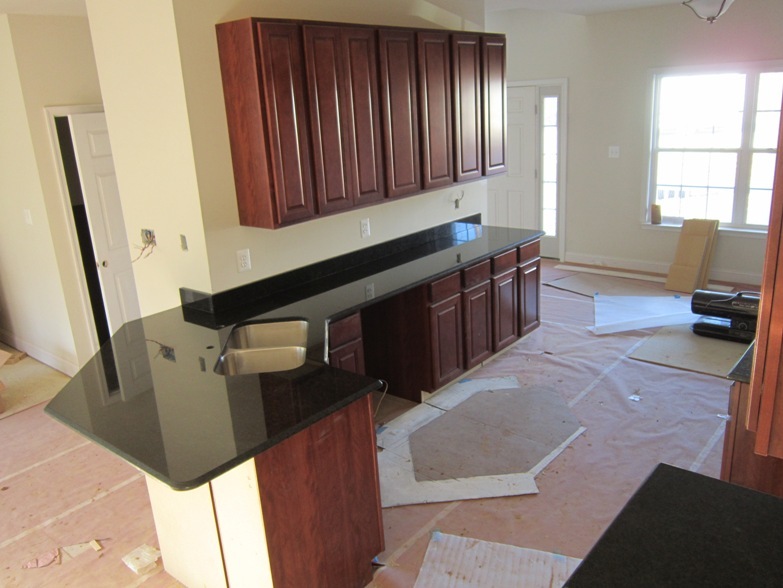 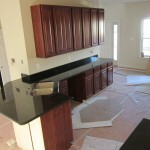 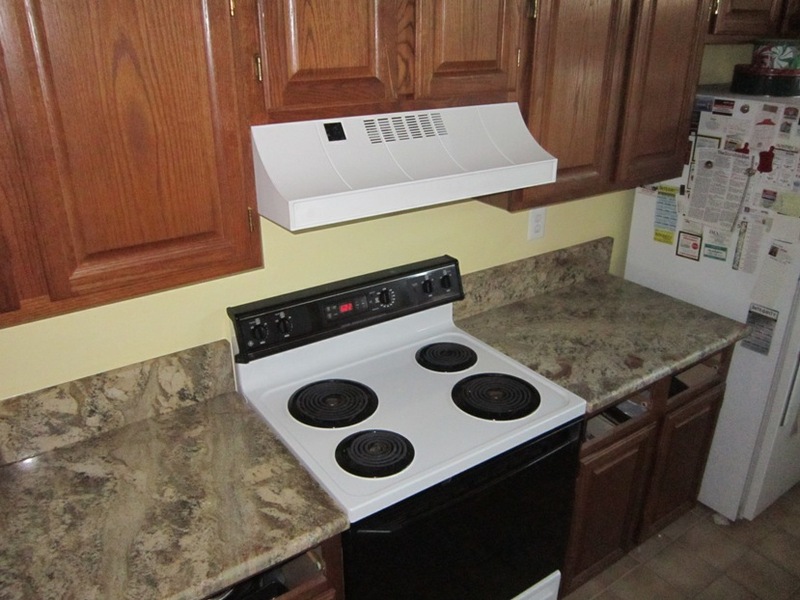 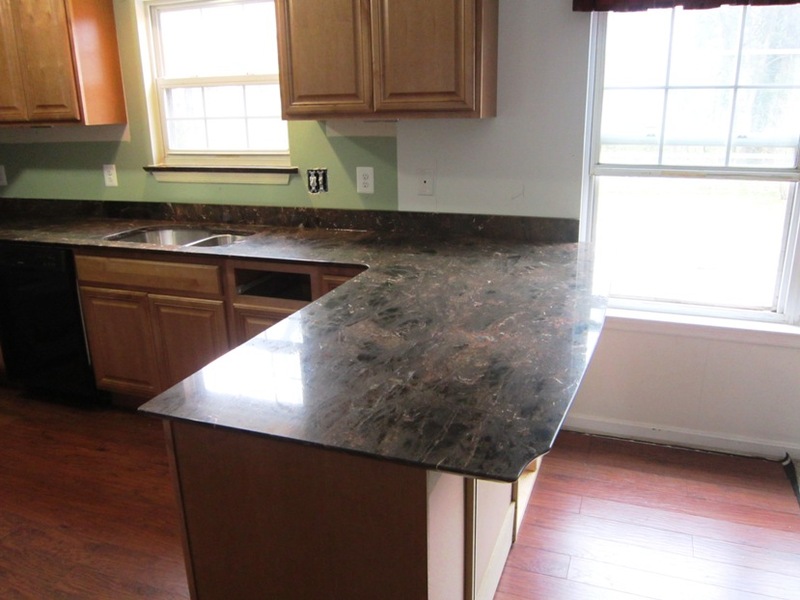 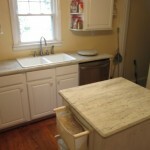 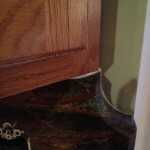 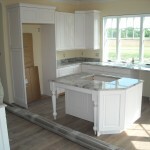 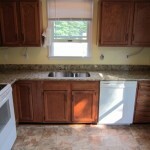 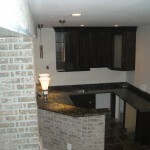 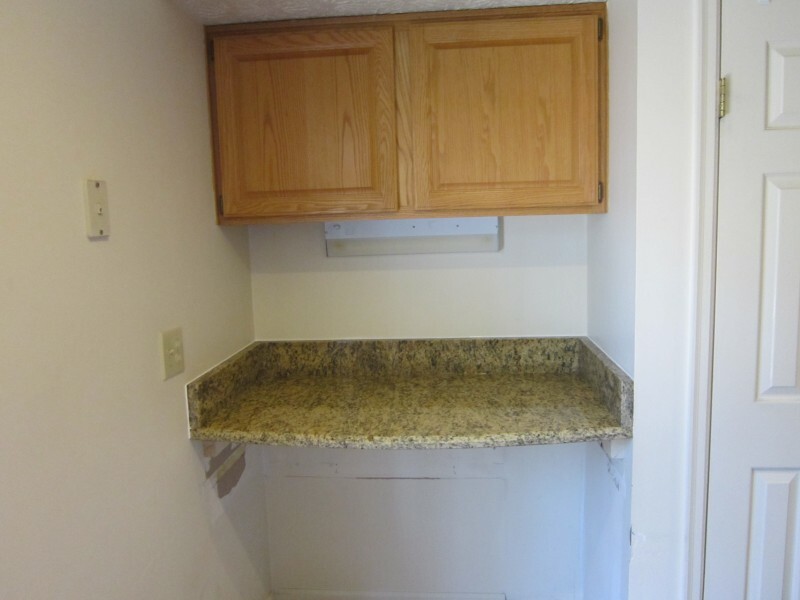 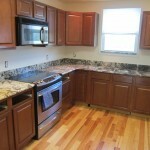 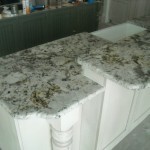 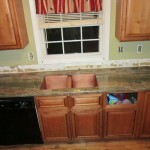 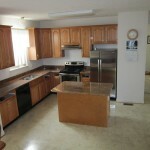 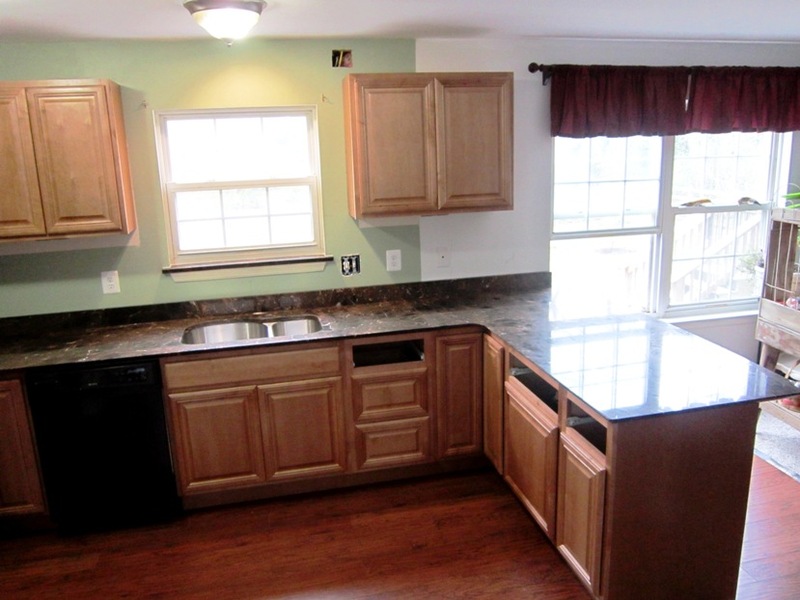 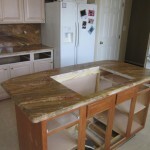 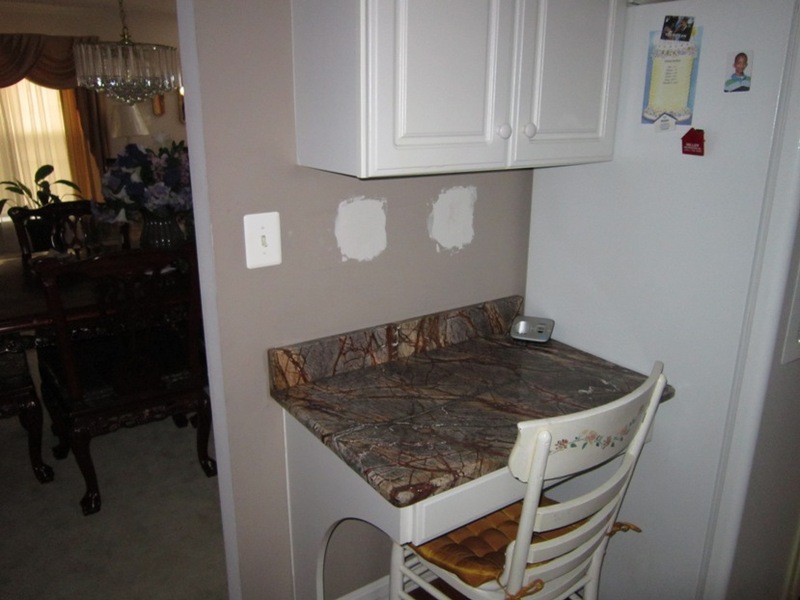 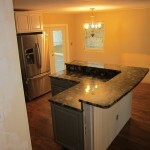 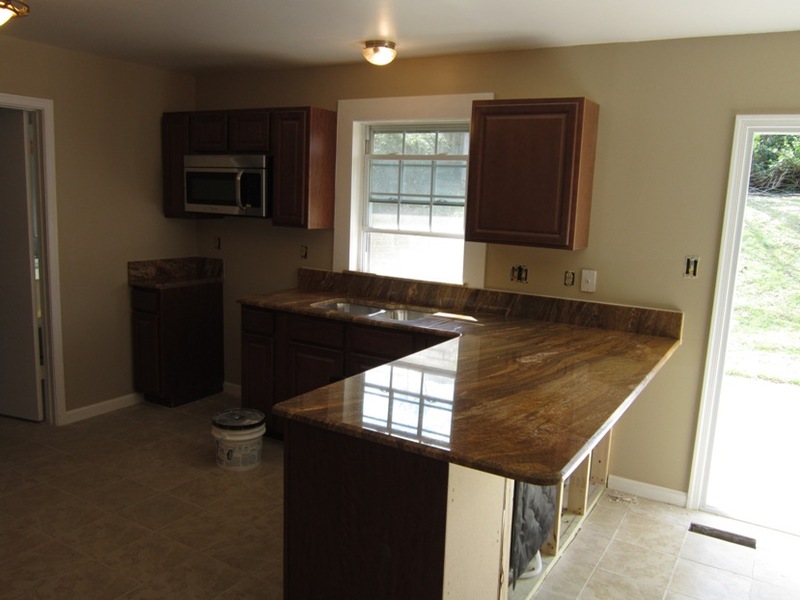 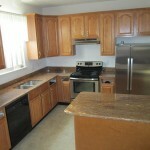 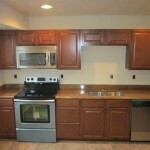 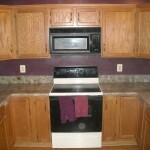 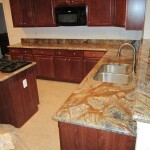 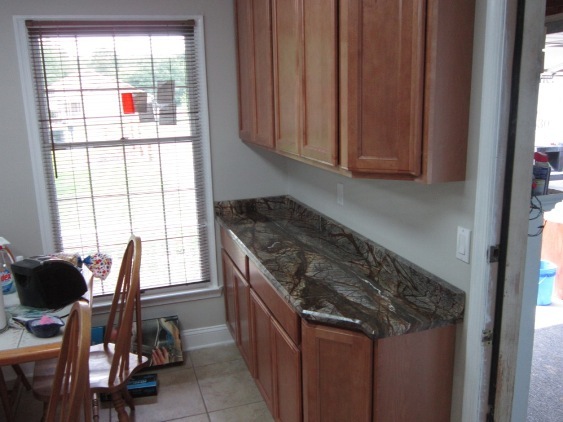 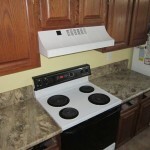 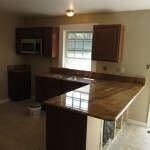 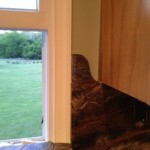 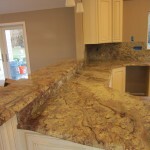 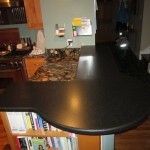 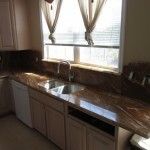 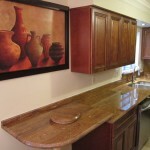 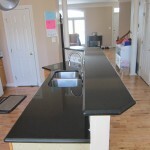 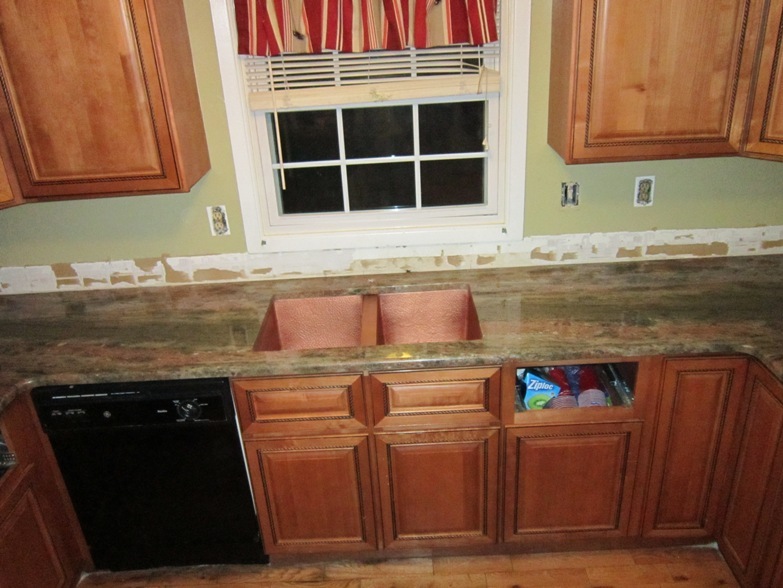 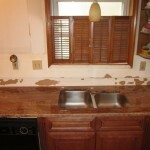 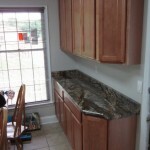 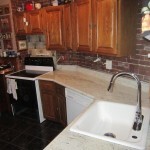 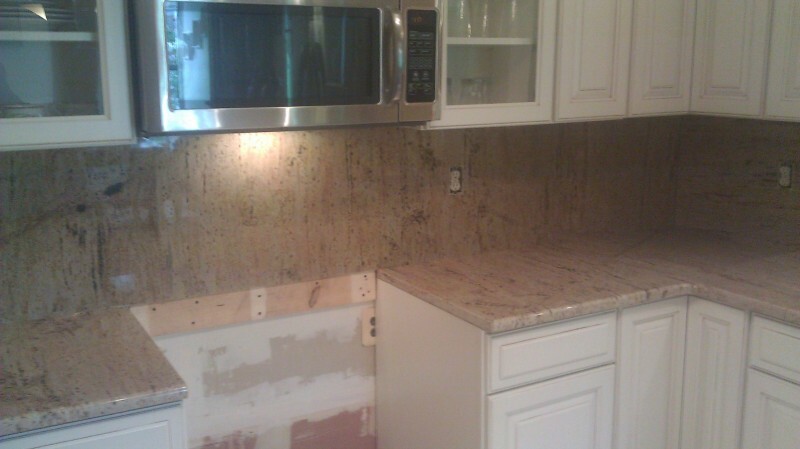 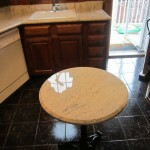 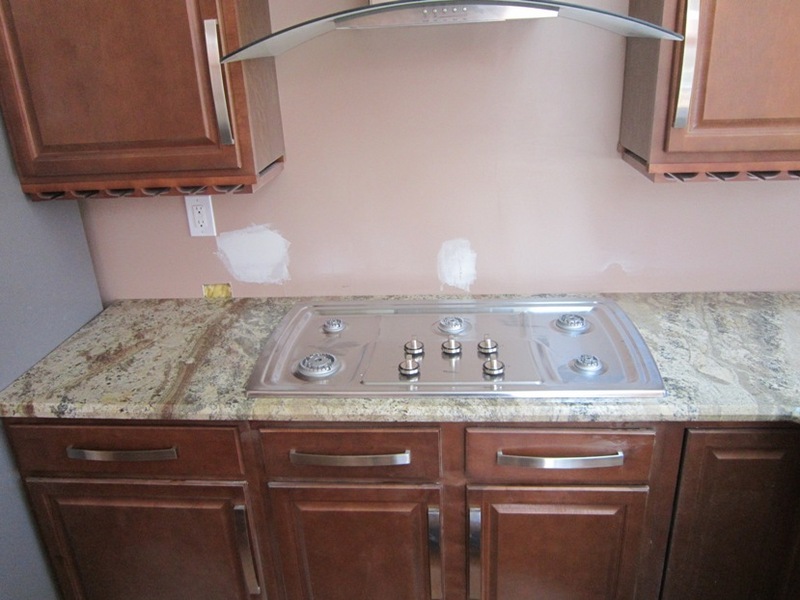 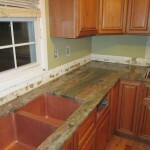 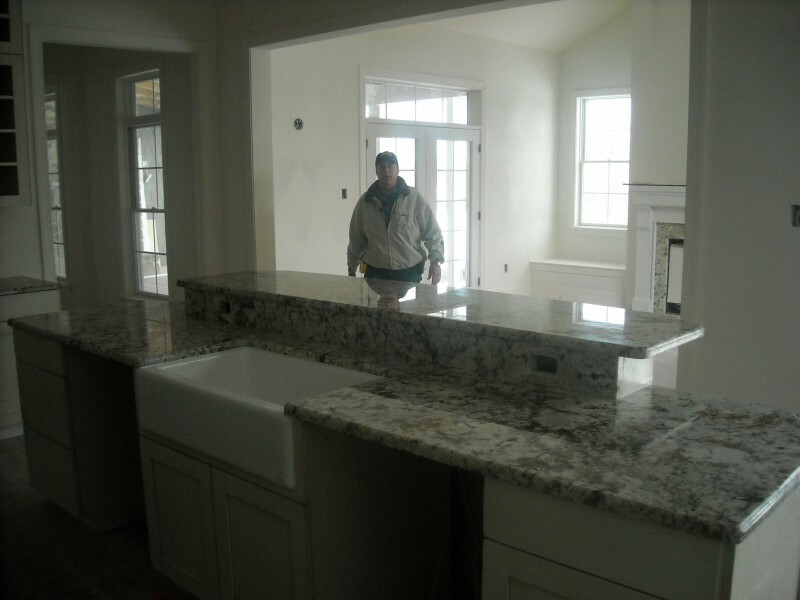 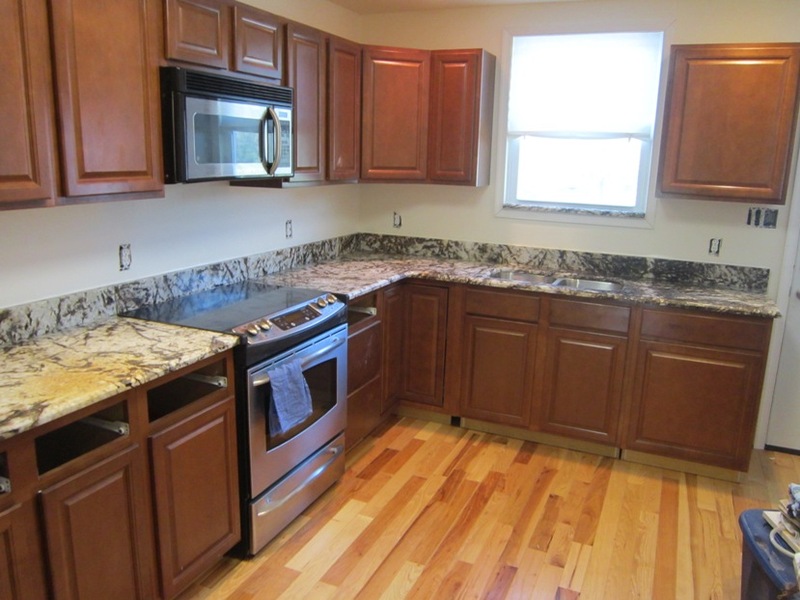 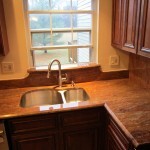 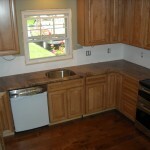 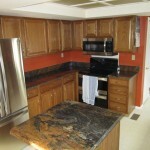 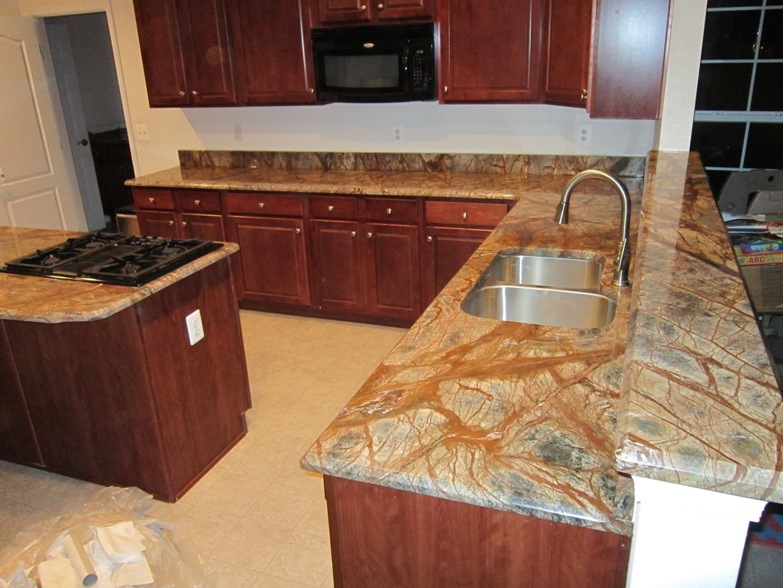 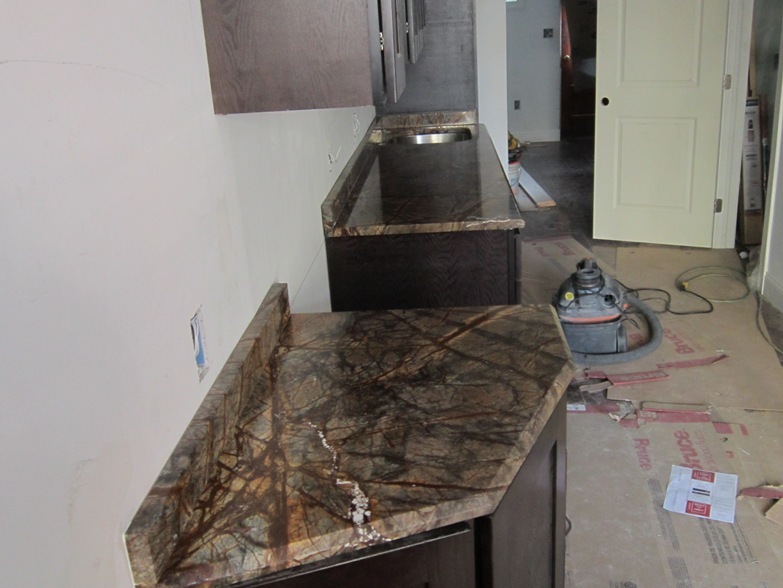 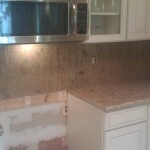 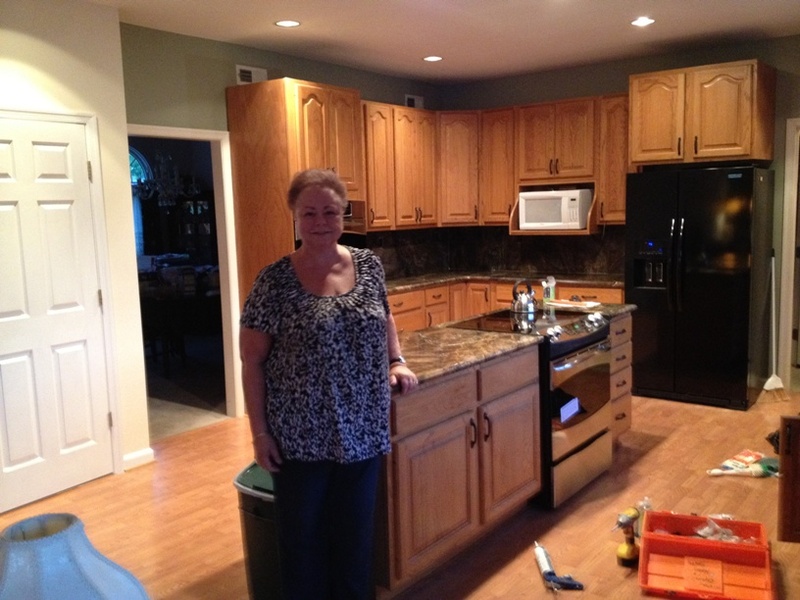 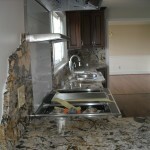 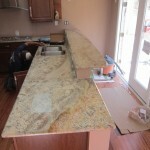 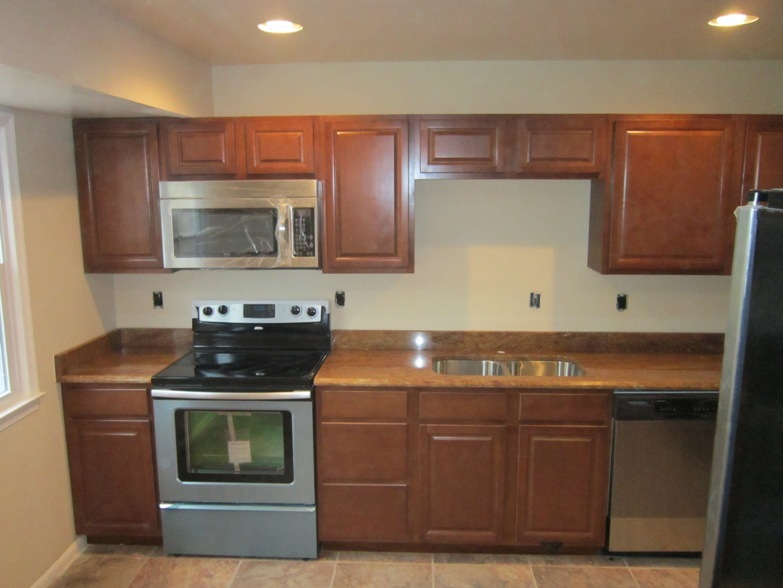 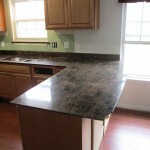 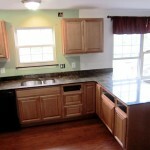 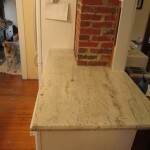 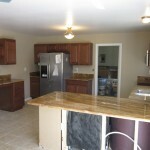 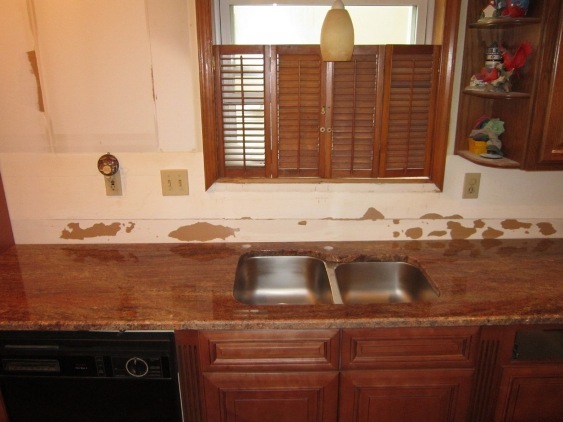 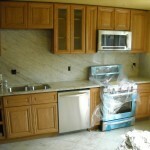 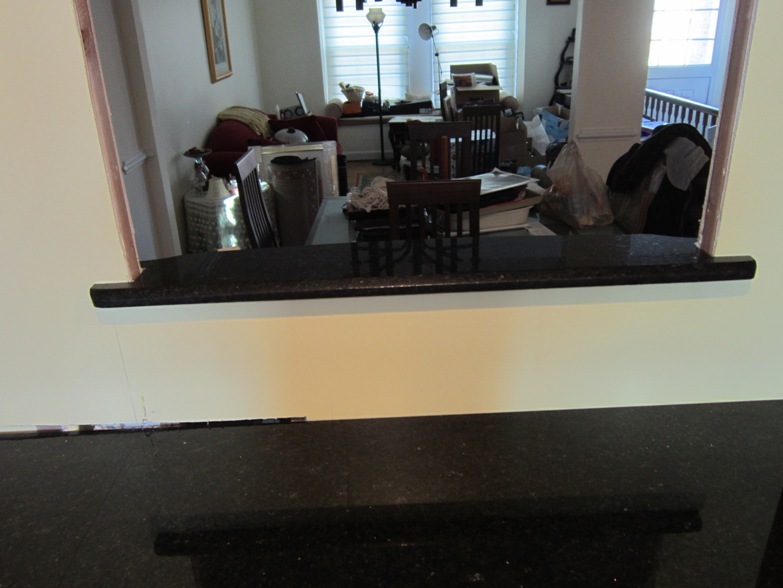 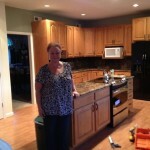 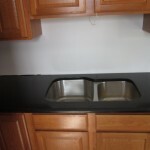 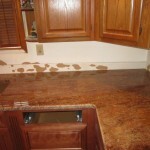 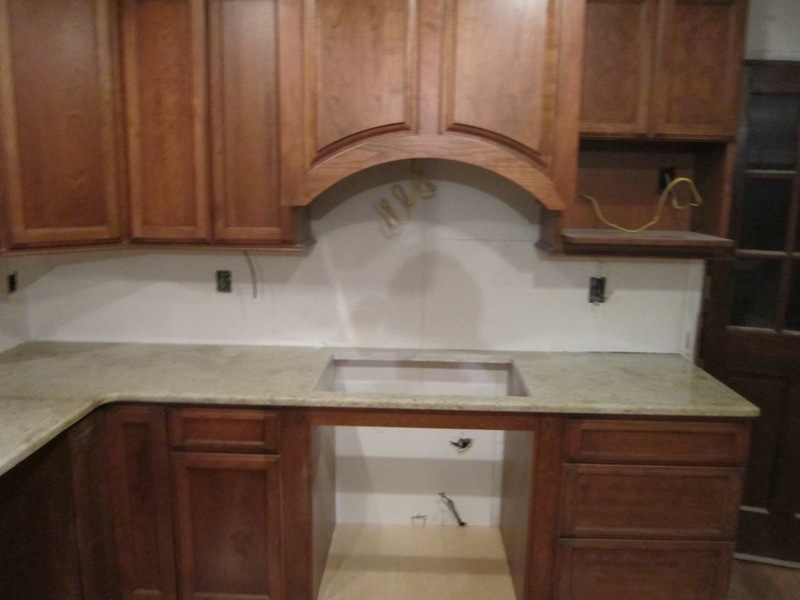 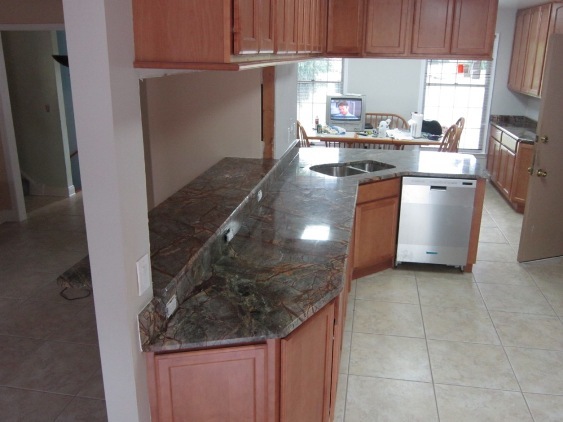 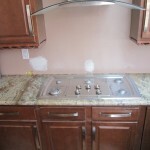 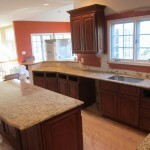 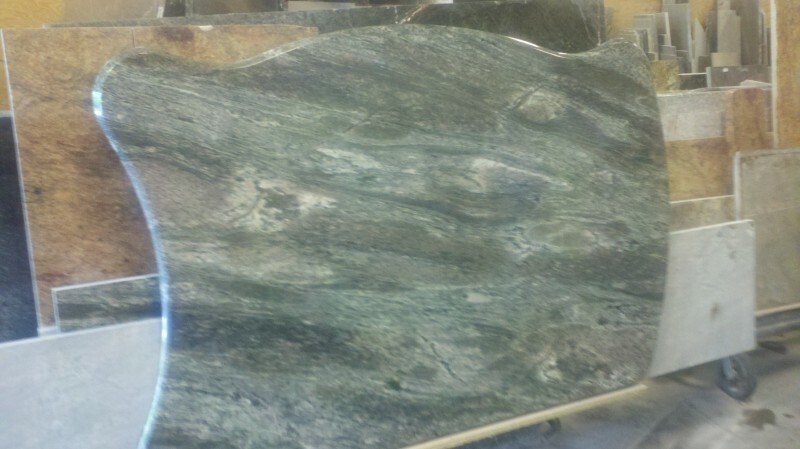 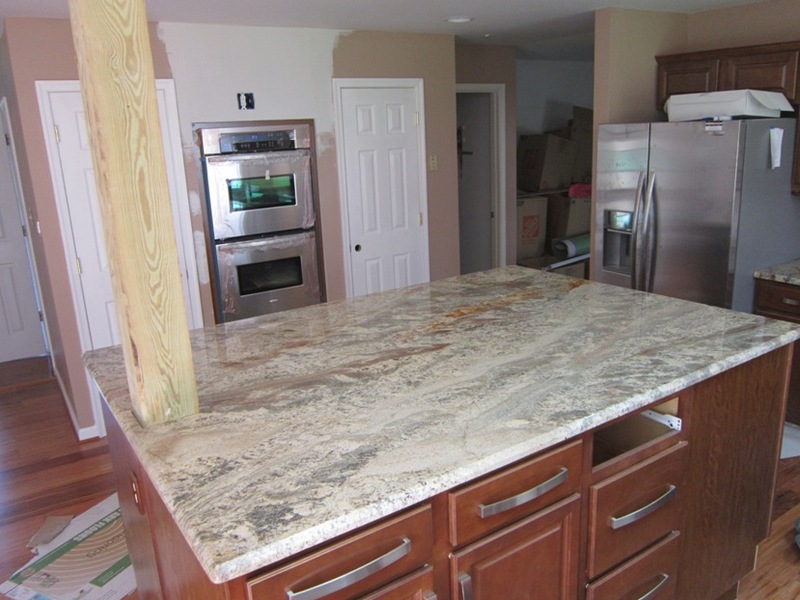 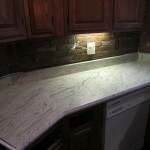 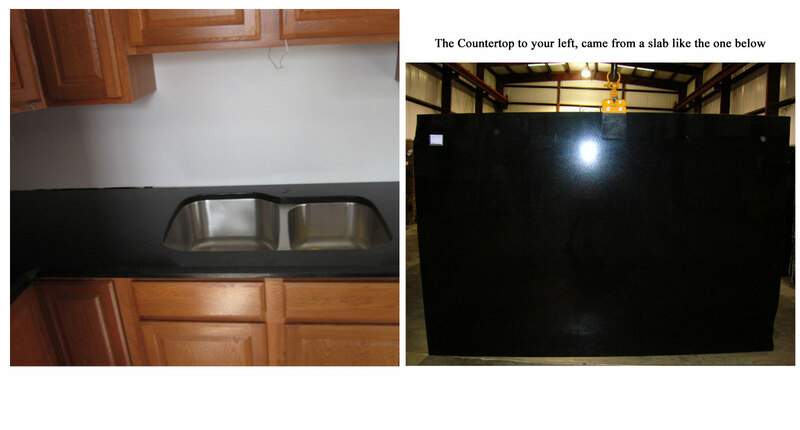 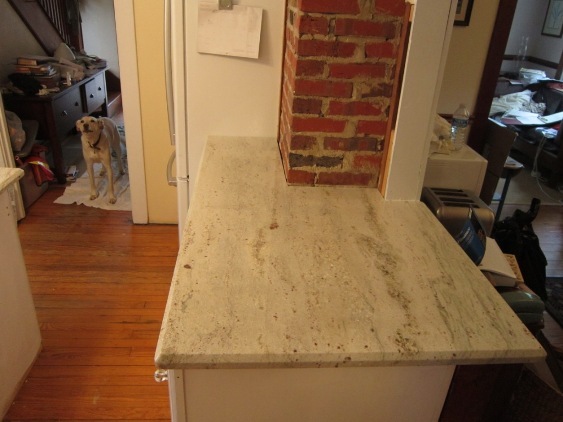 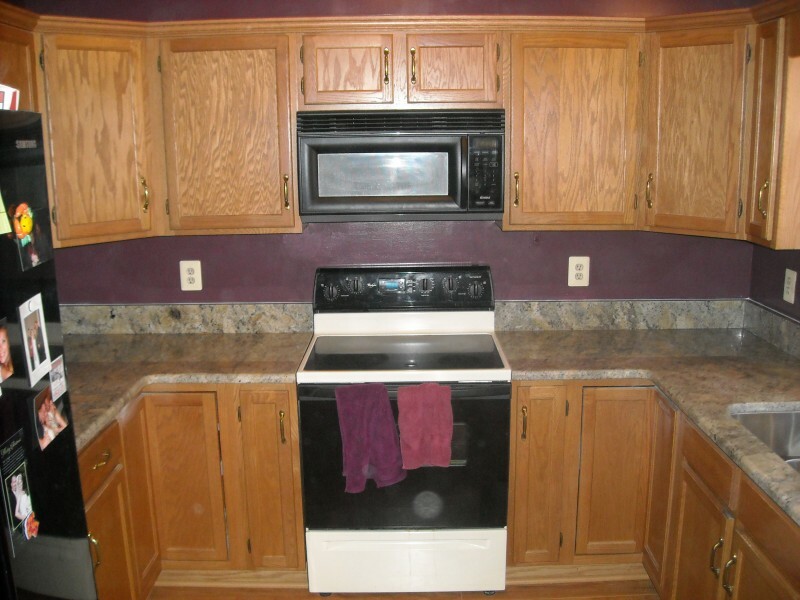 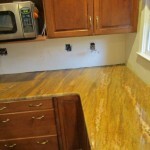 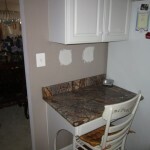 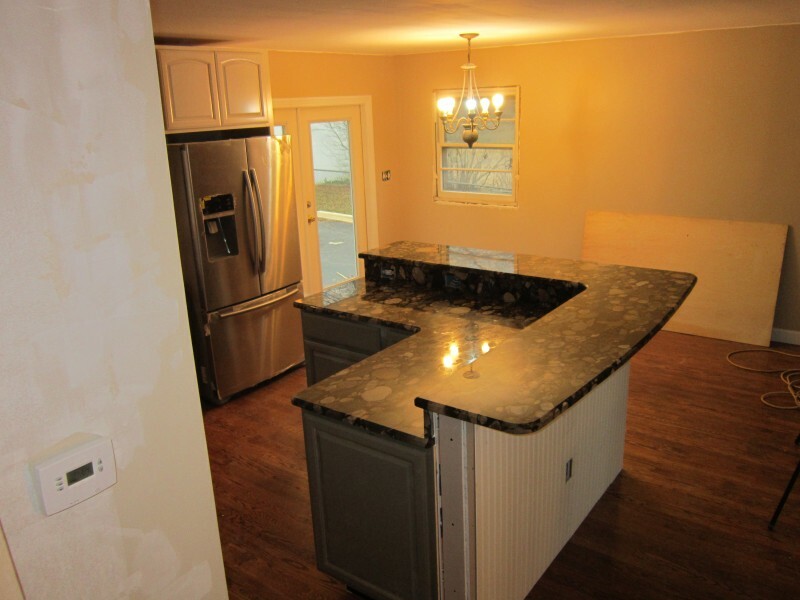 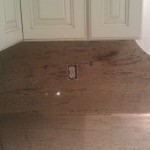 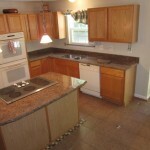 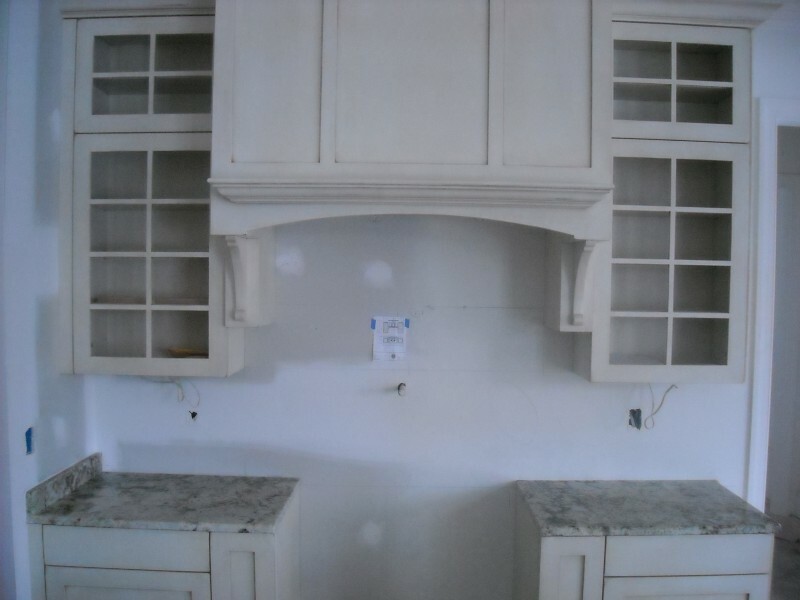 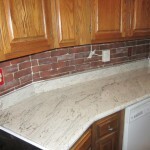 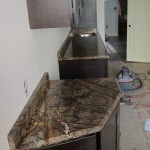 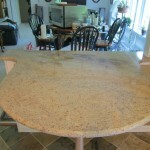 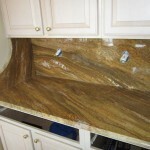 Our model is "From Slab to countertop in 3 days." 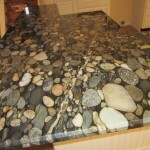 Stones Galore On Many Projects! 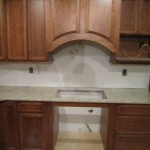 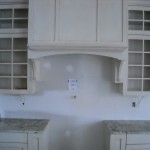 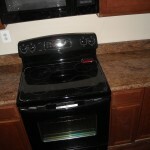 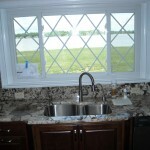 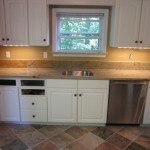 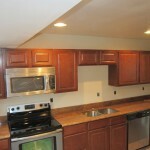 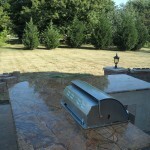 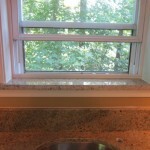 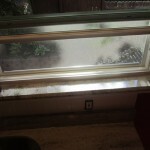 We'd Love to post another finished or partially finished project on this site; yours!! 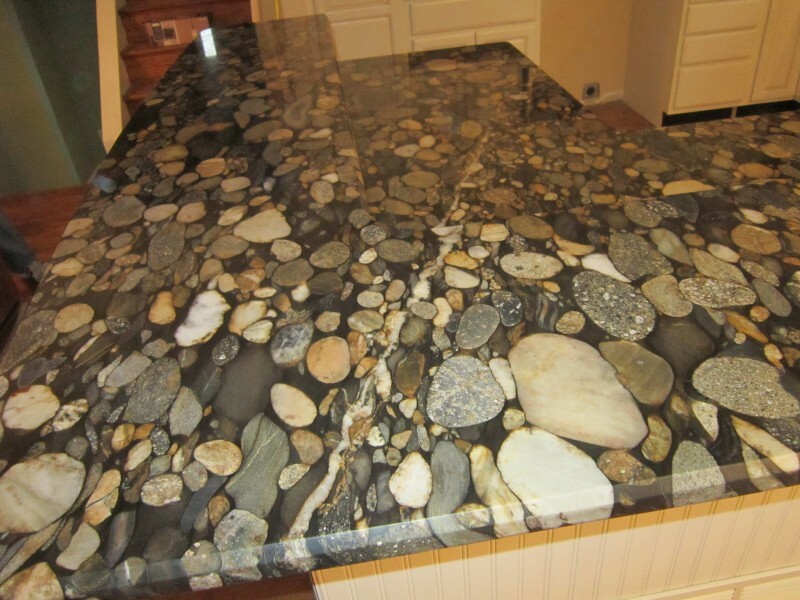 Please Note: There are hundreds of different kinds of stones for consumers to choose from, and by seeing such a large variety of beautiful stones, it may become challenging in deciding which kind to choose. 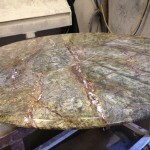 That's why, although we have access to ALL the available stones on the market, we have posted a limited number of samples onto our website. 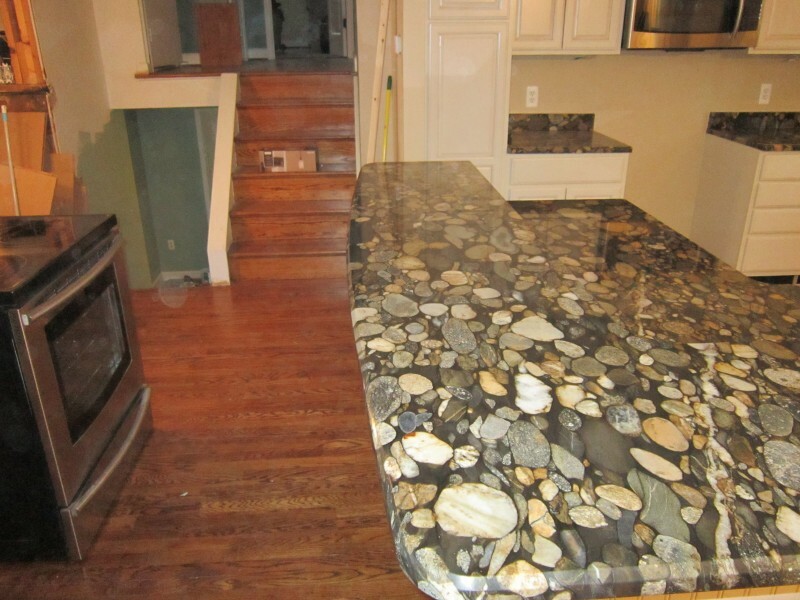 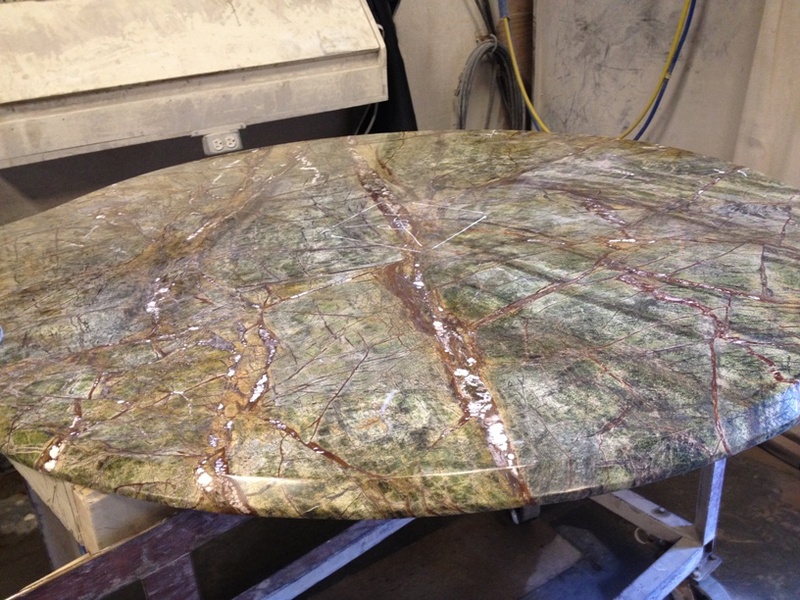 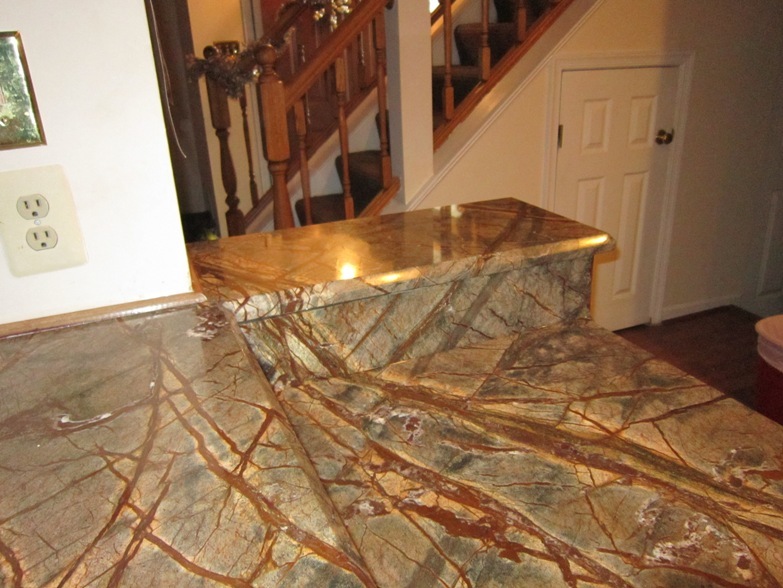 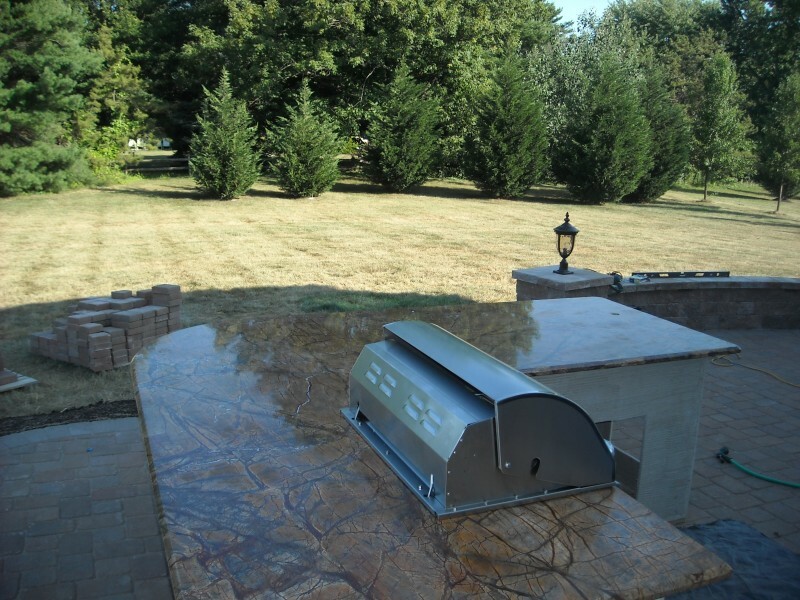 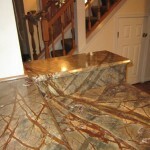 If you see a stone on the Internet or some other source that "catches your eye," and you don't see it on our website; we can get it! 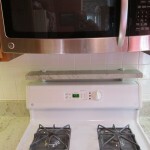 below, click your back button on your browser!